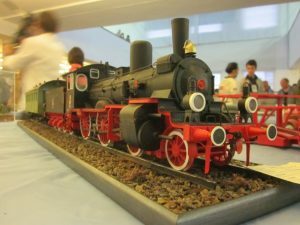 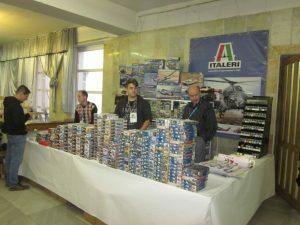 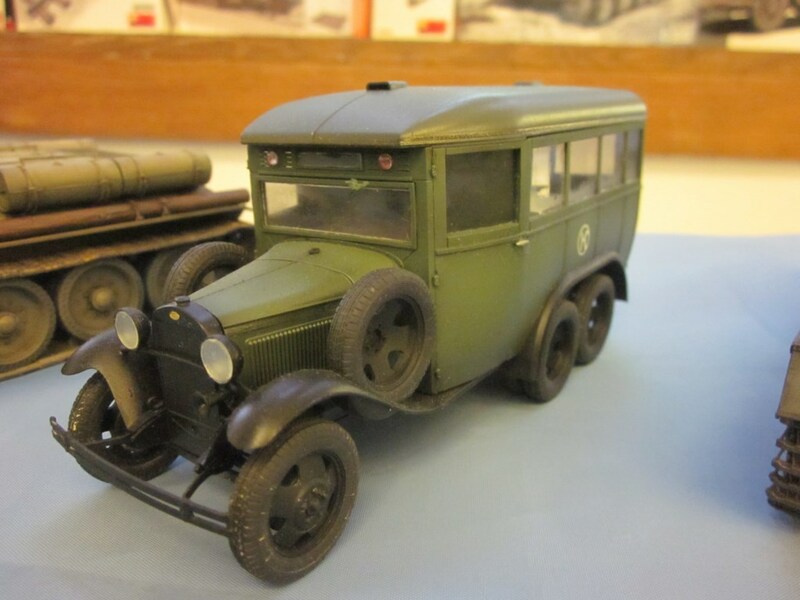 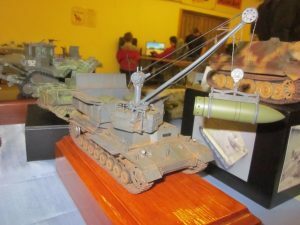 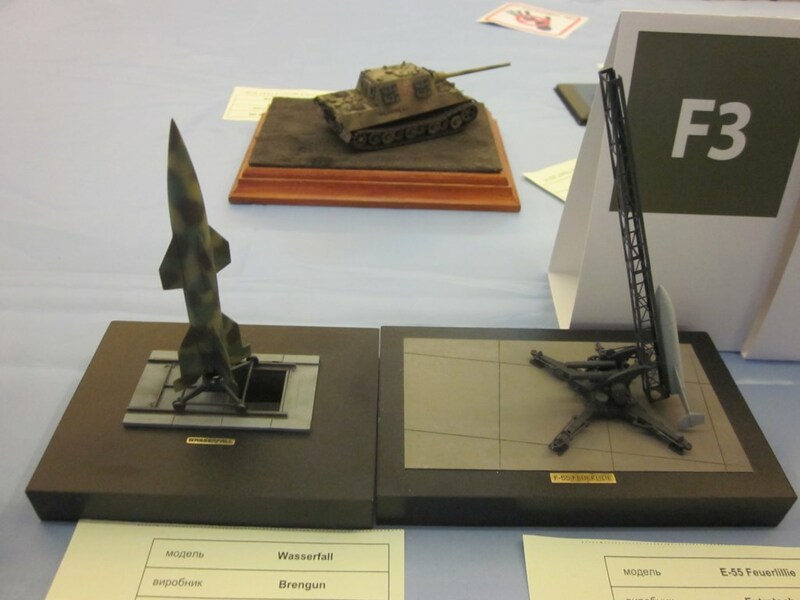 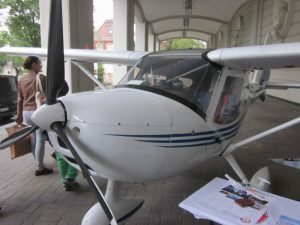 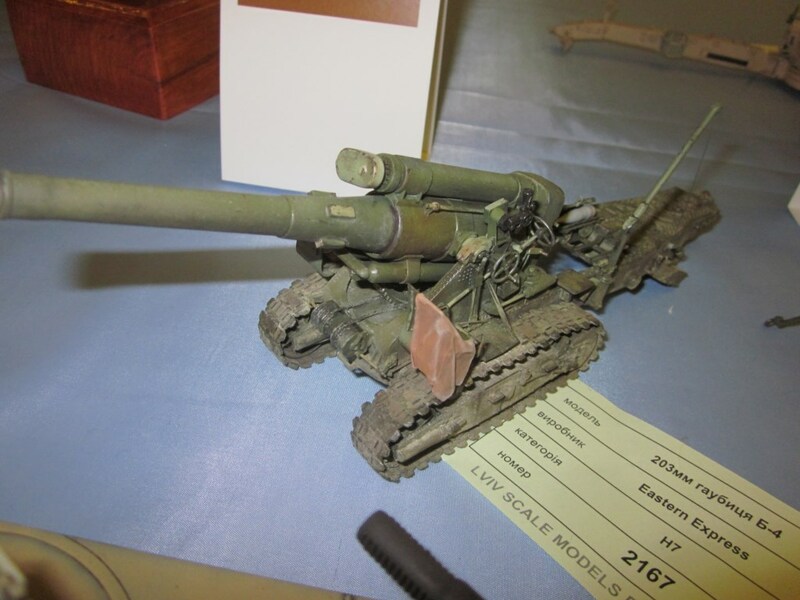 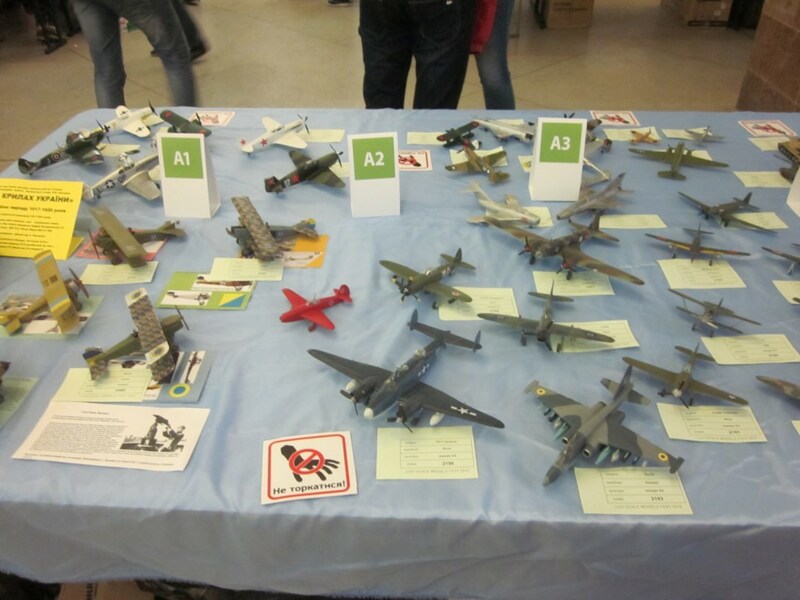 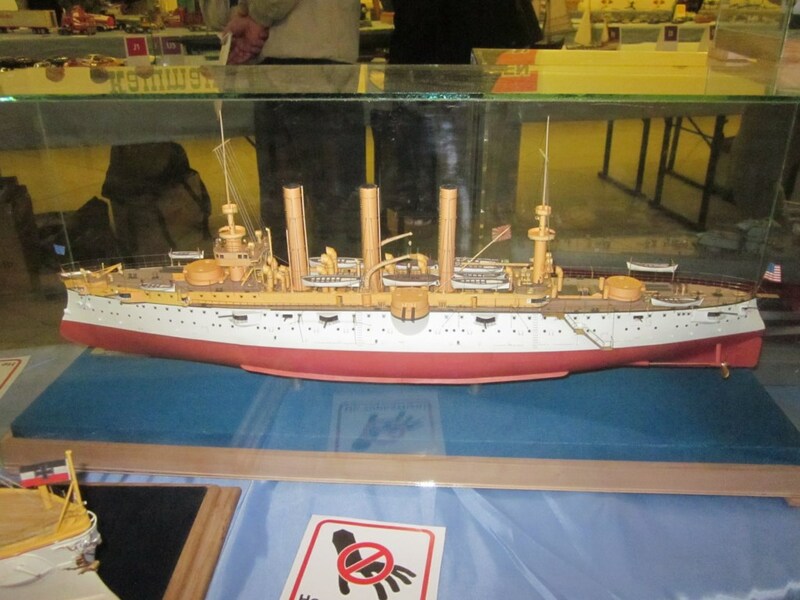 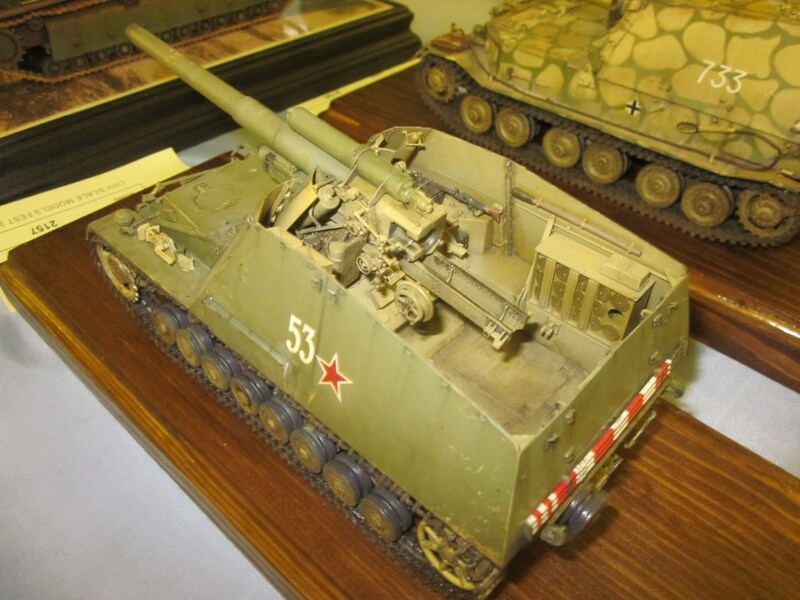 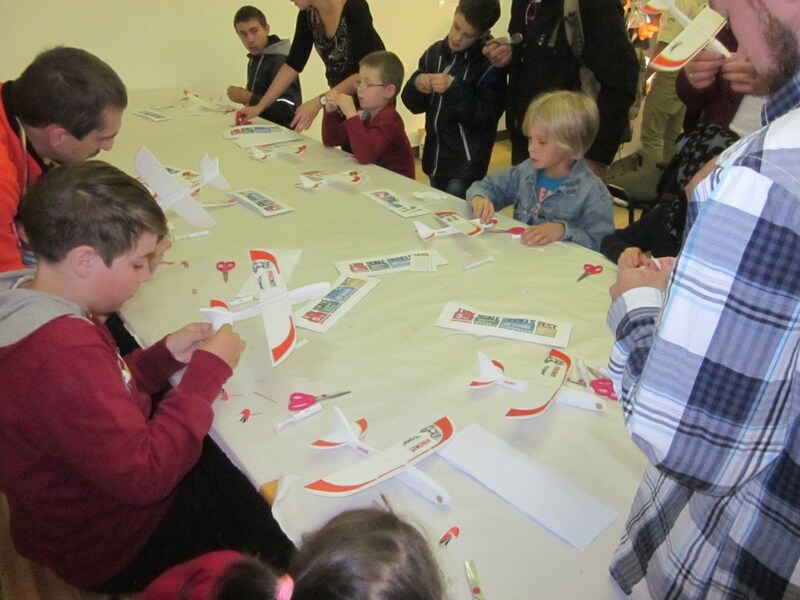 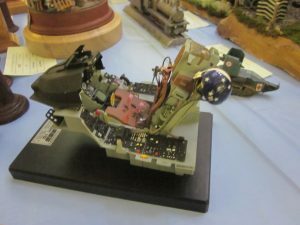 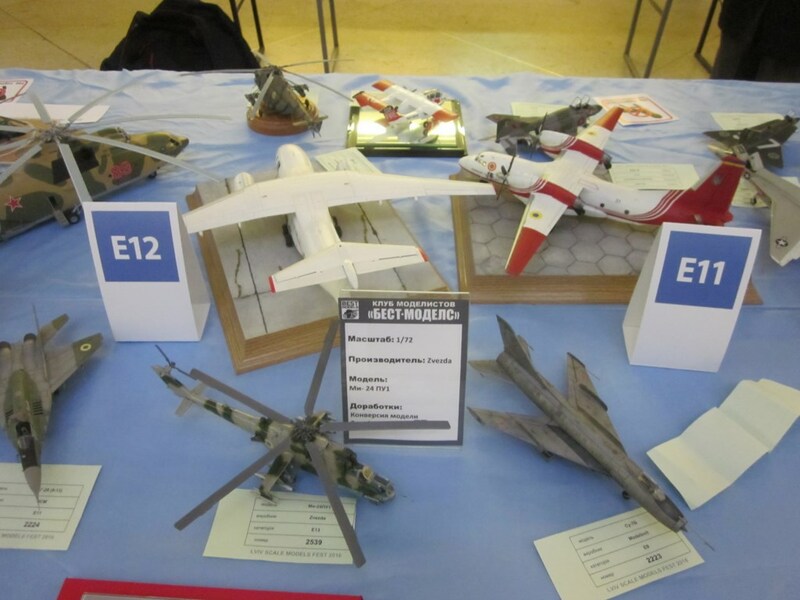 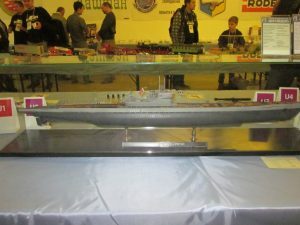 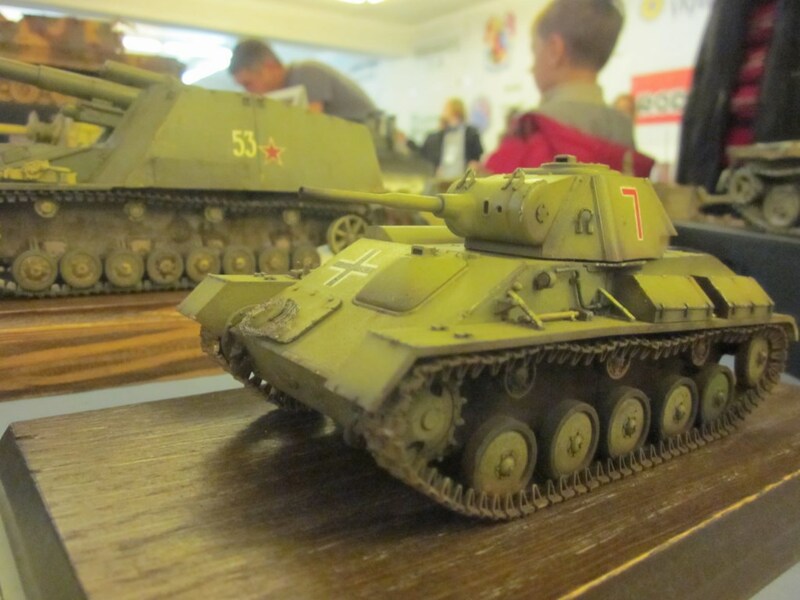 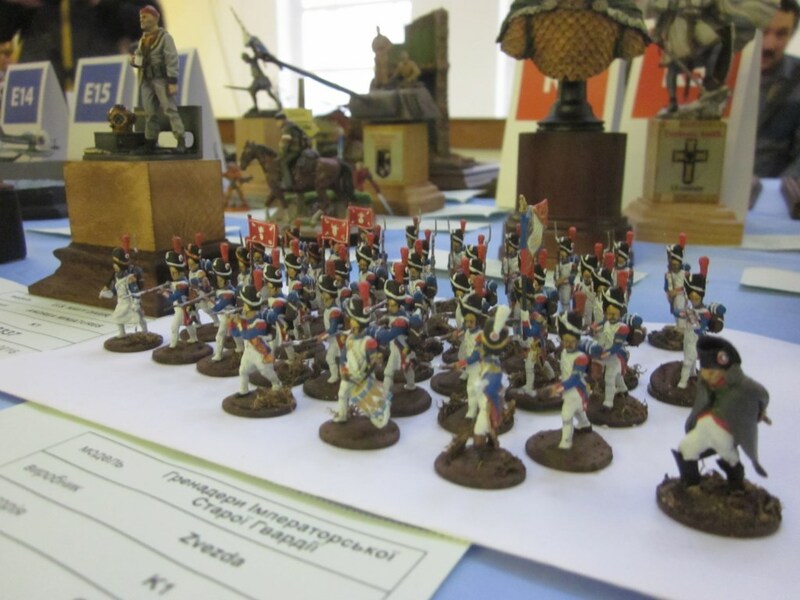 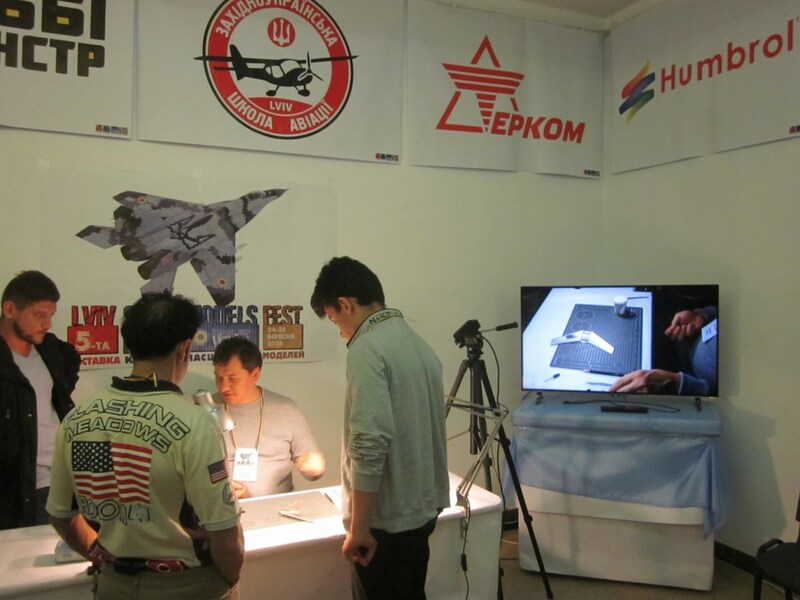 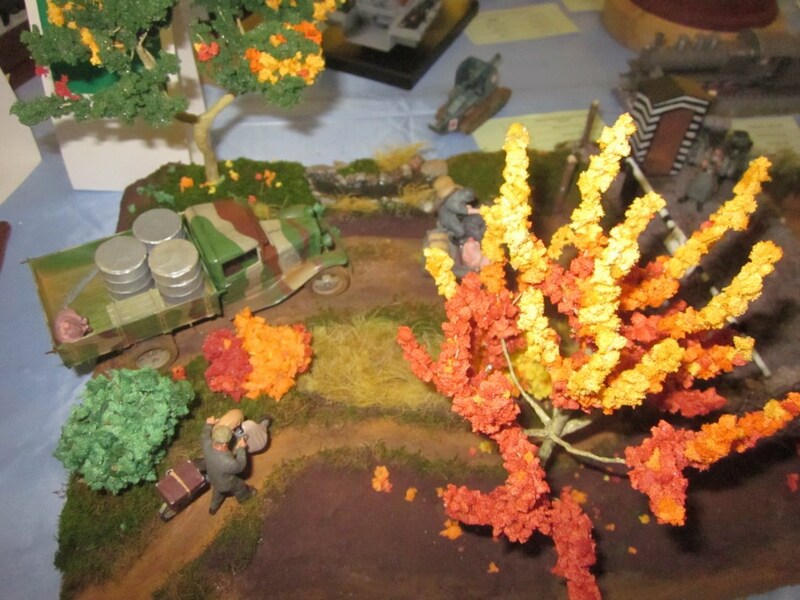 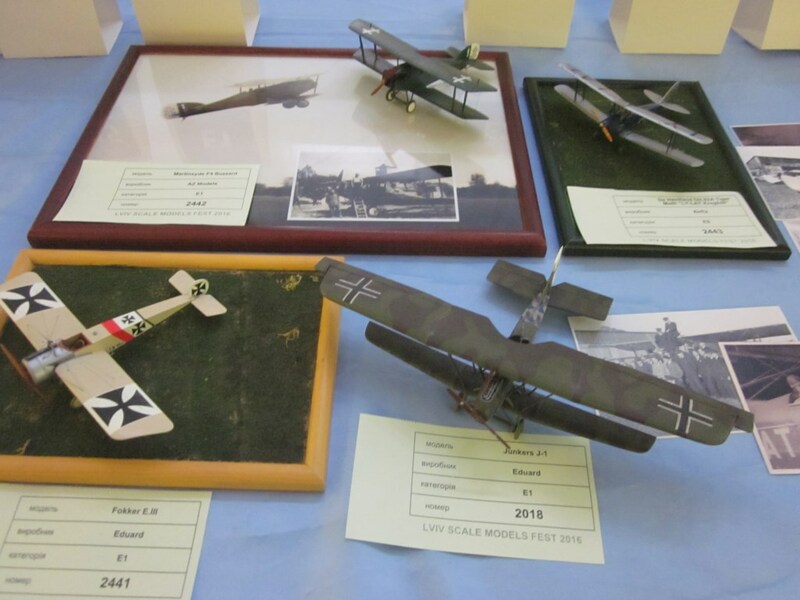 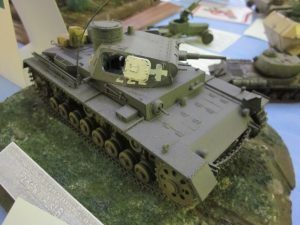 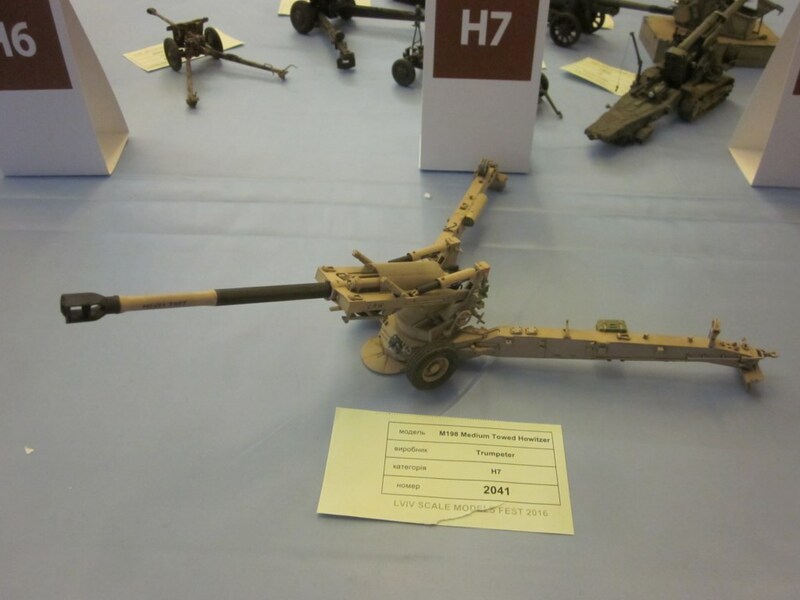 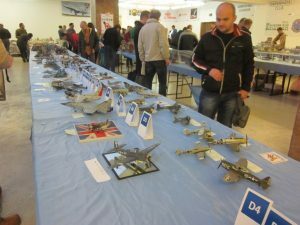 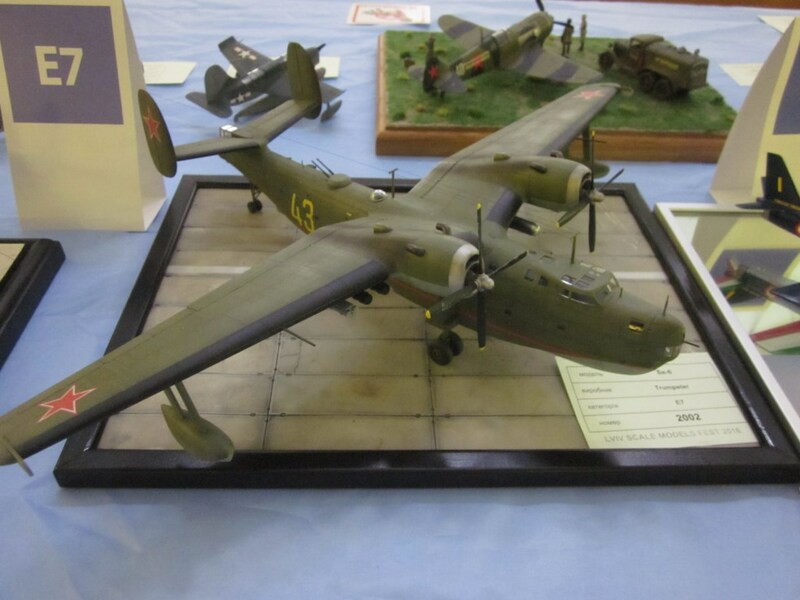 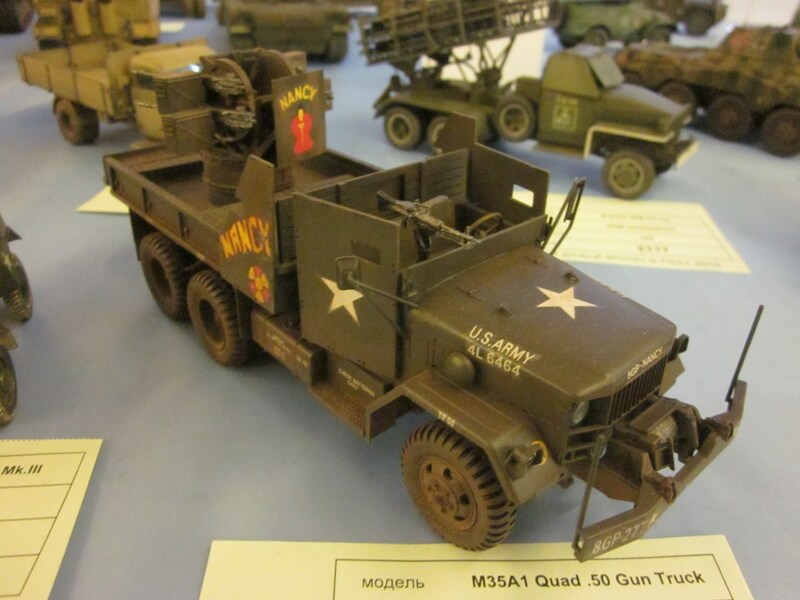 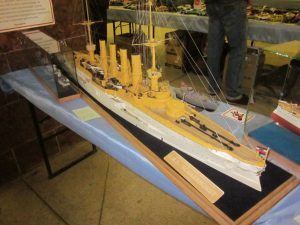 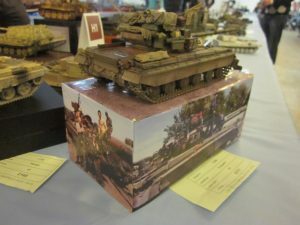 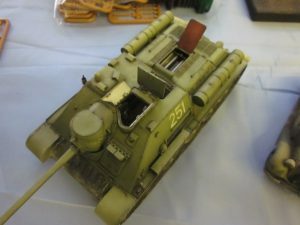 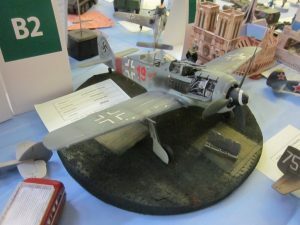 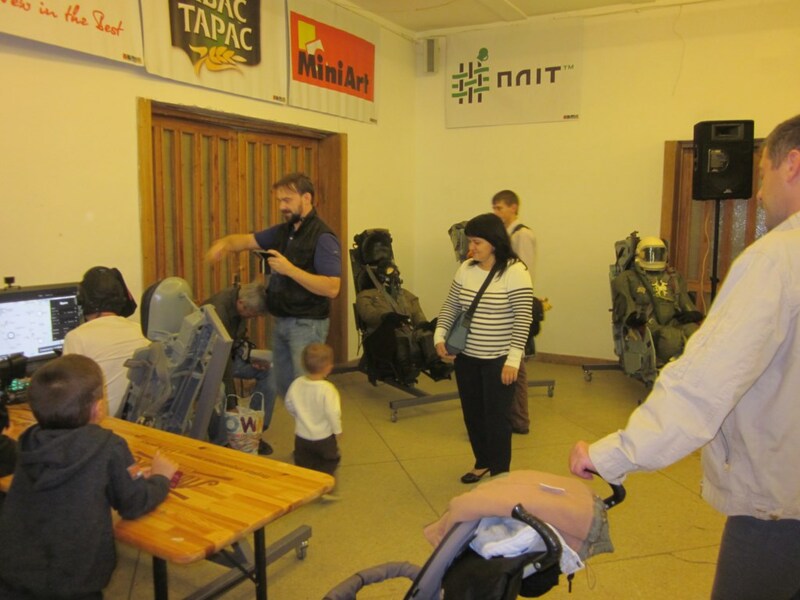 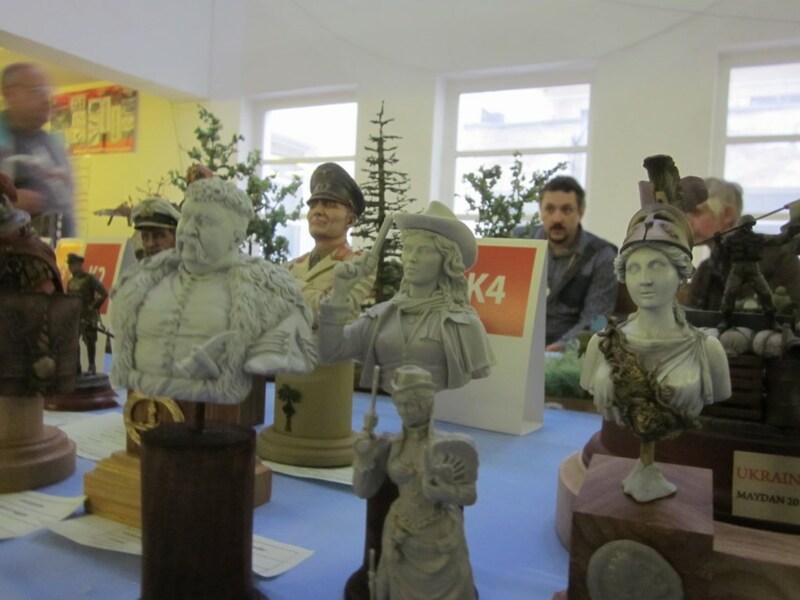 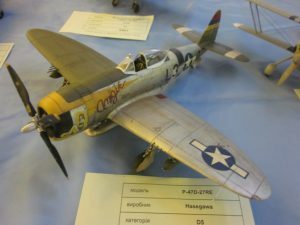 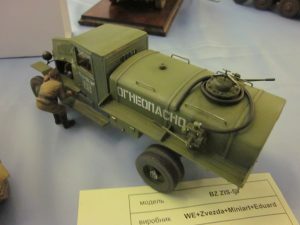 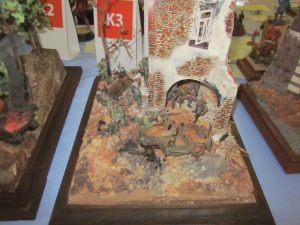 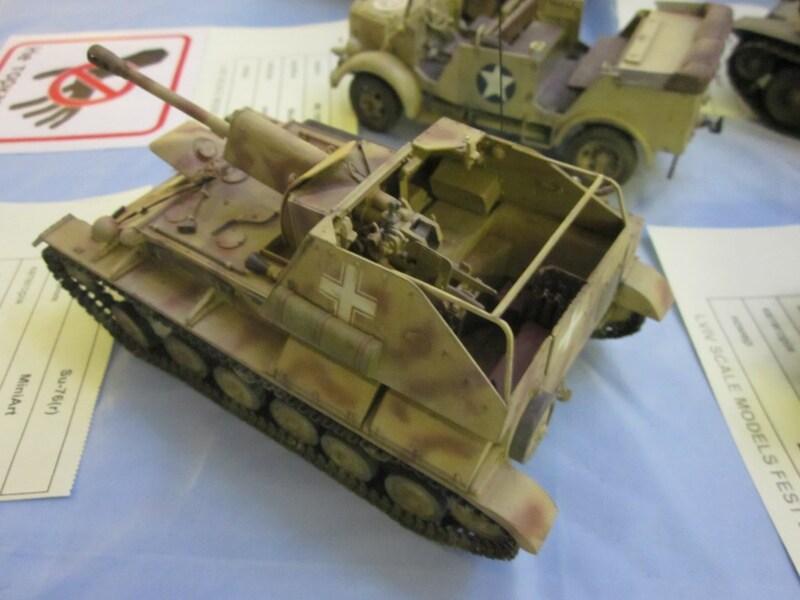 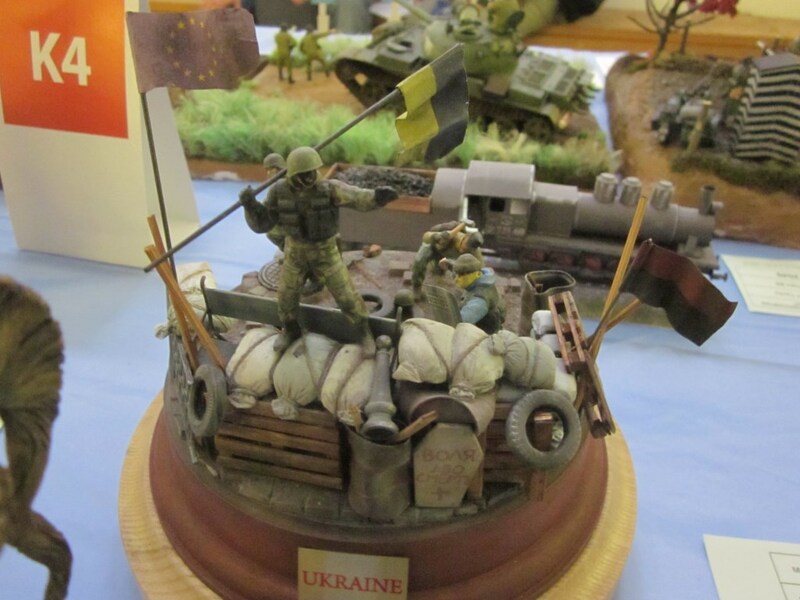 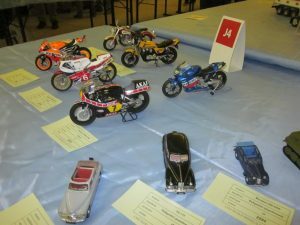 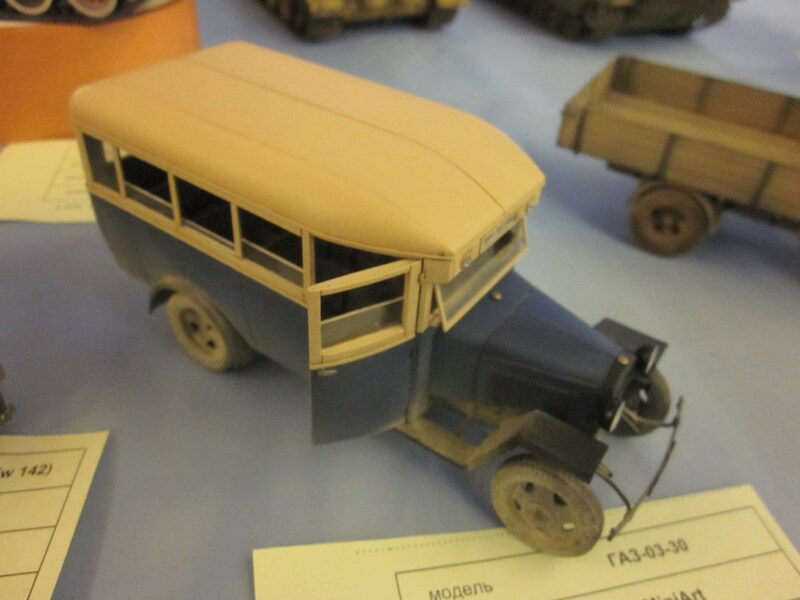 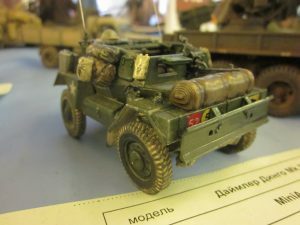 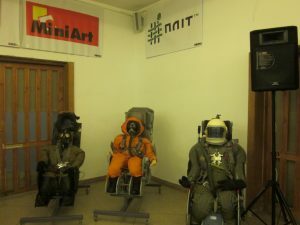 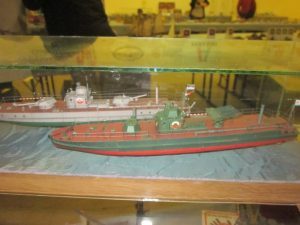 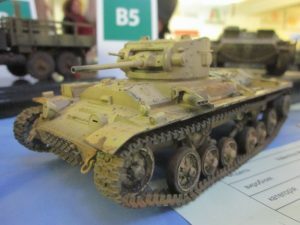 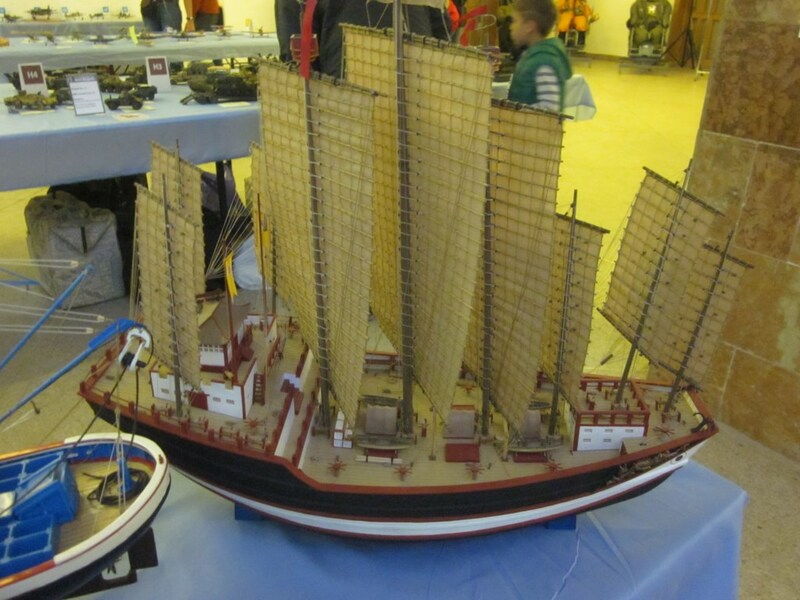 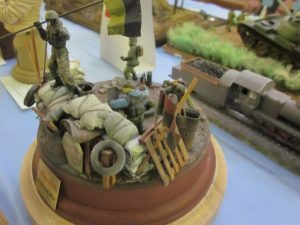 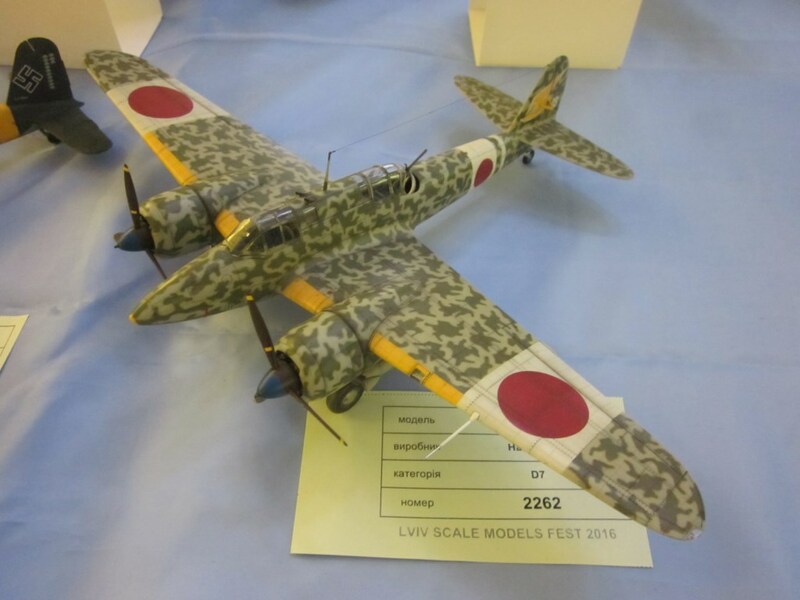 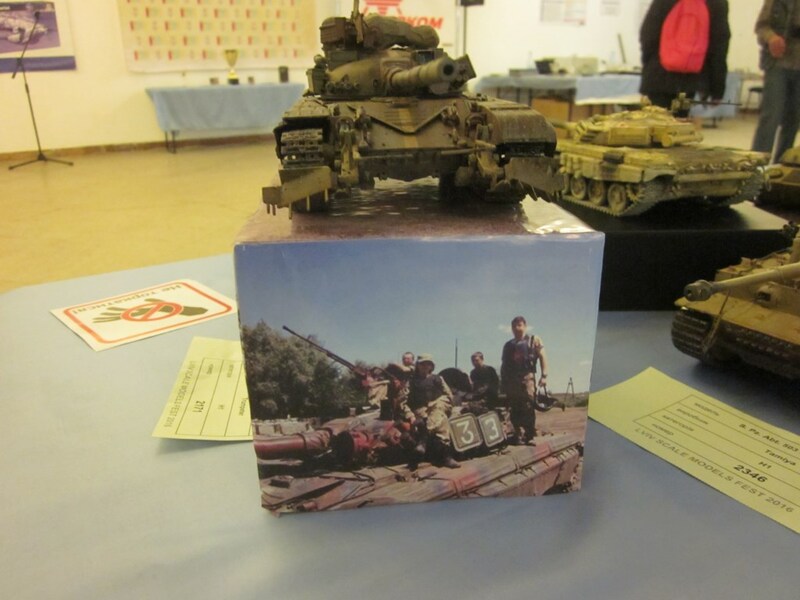 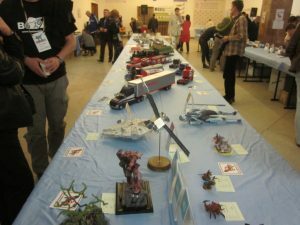 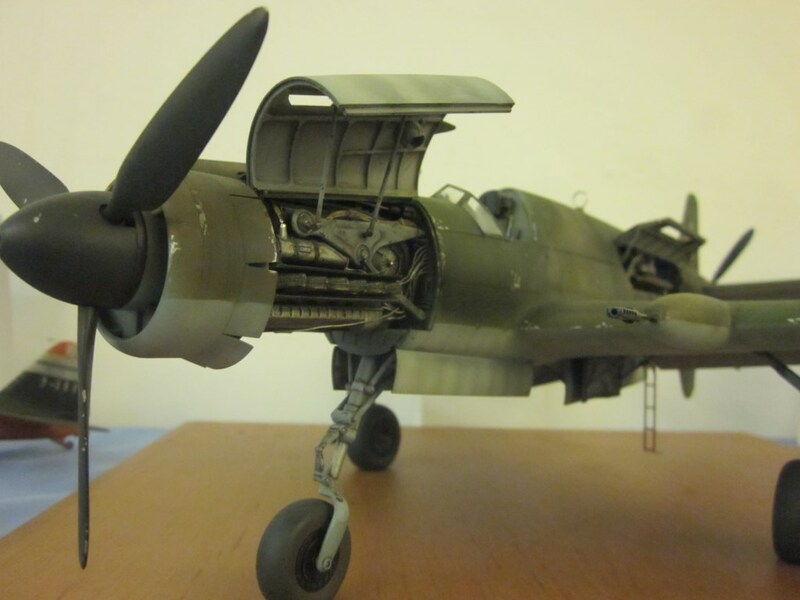 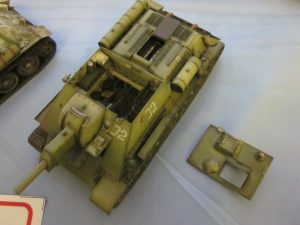 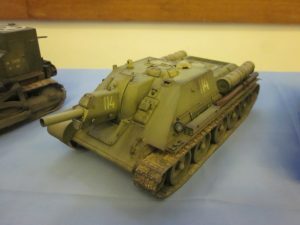 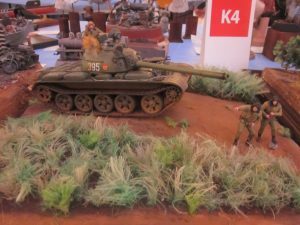 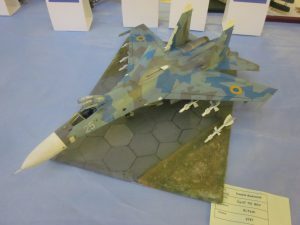 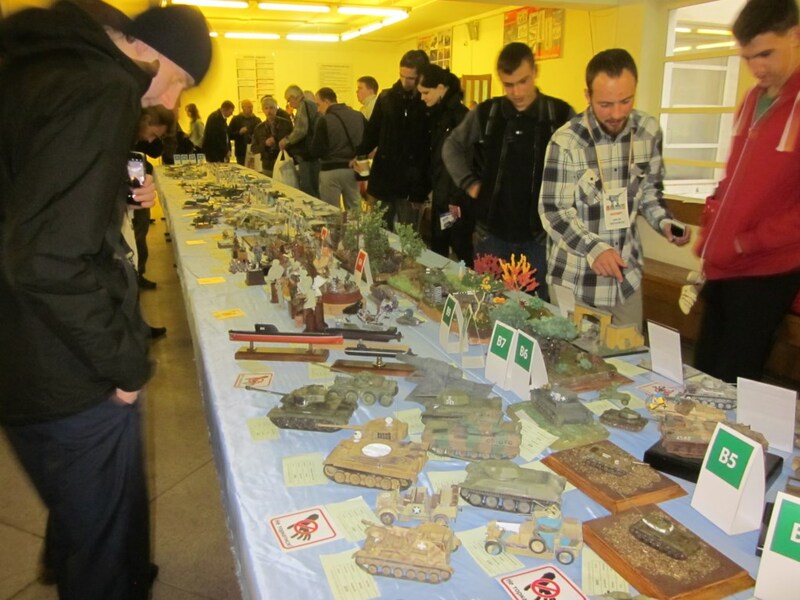 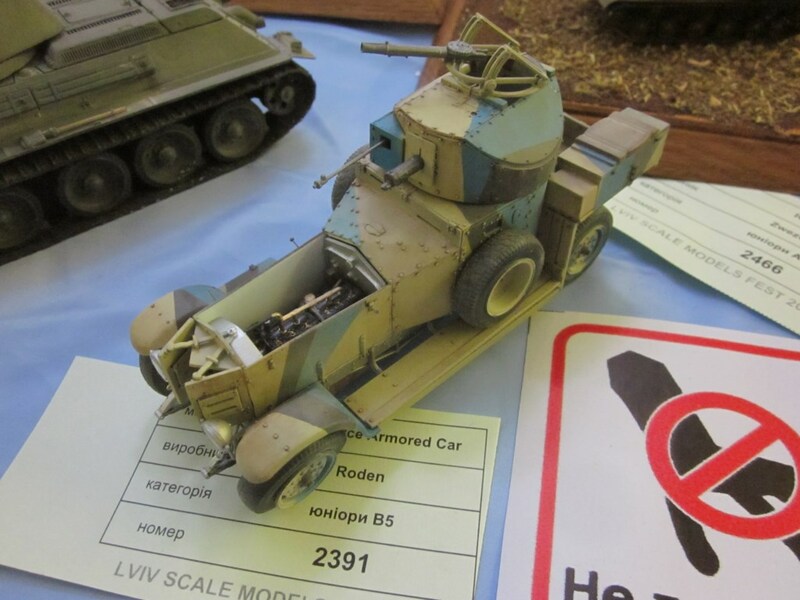 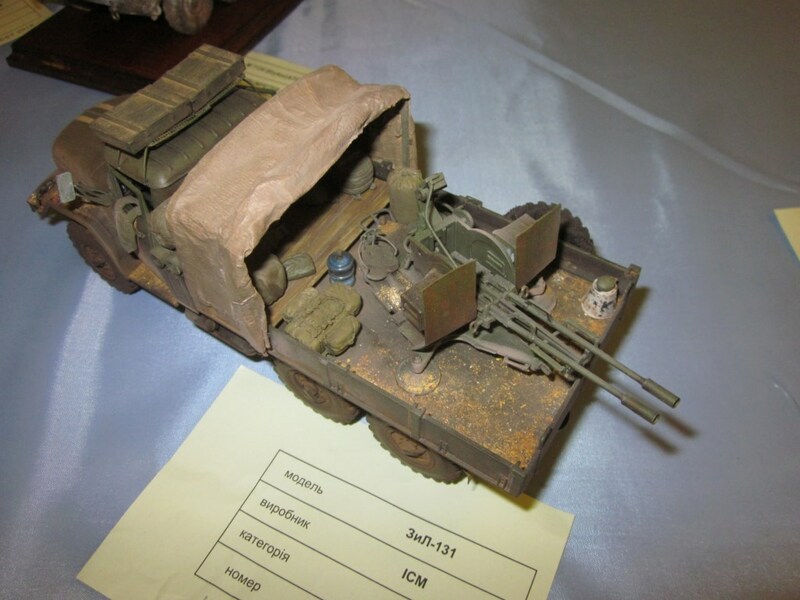 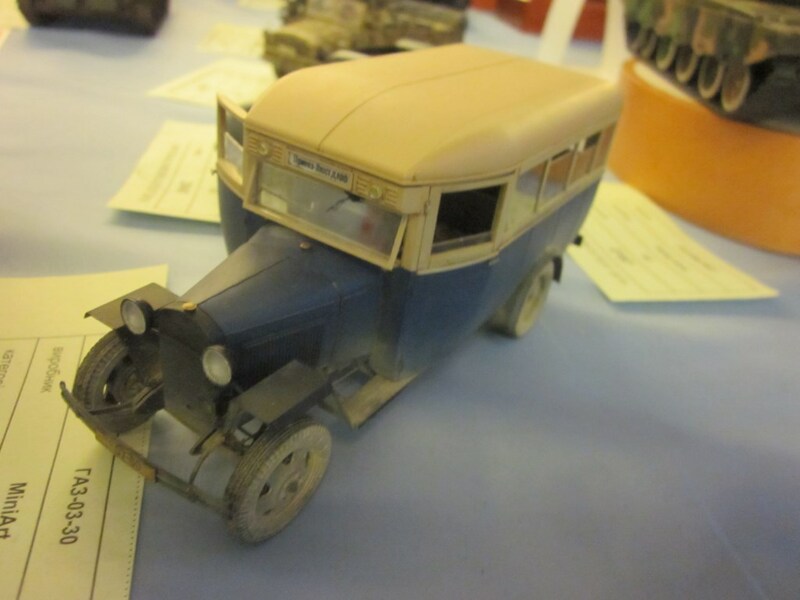 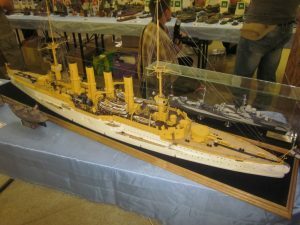 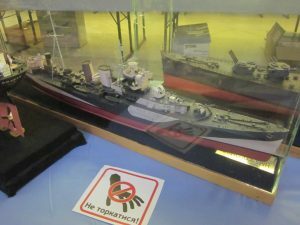 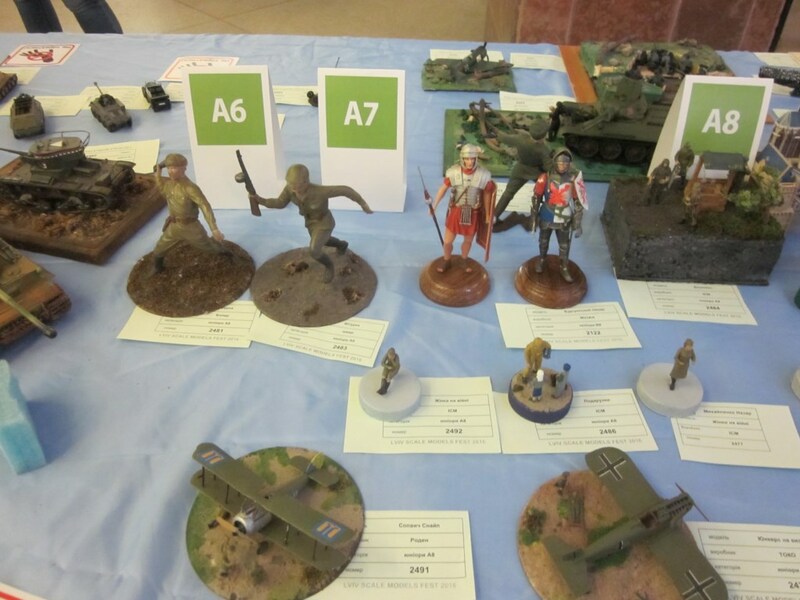 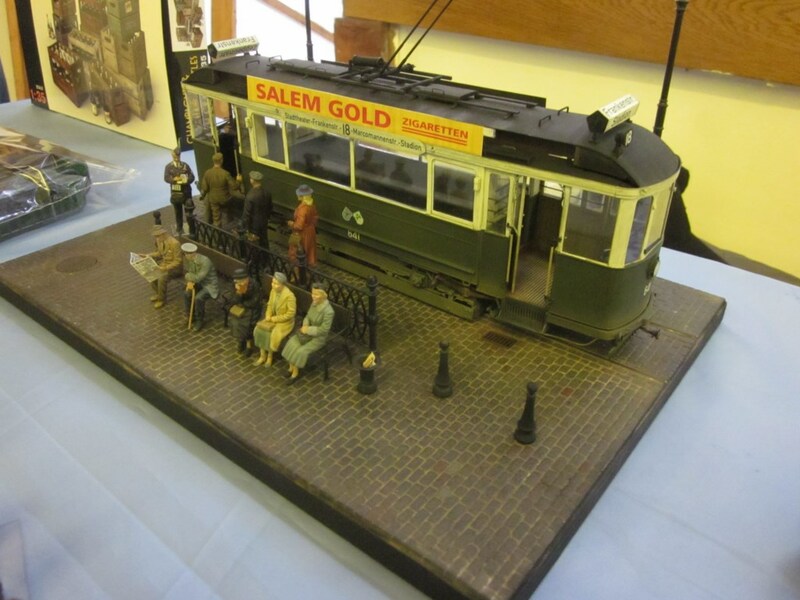 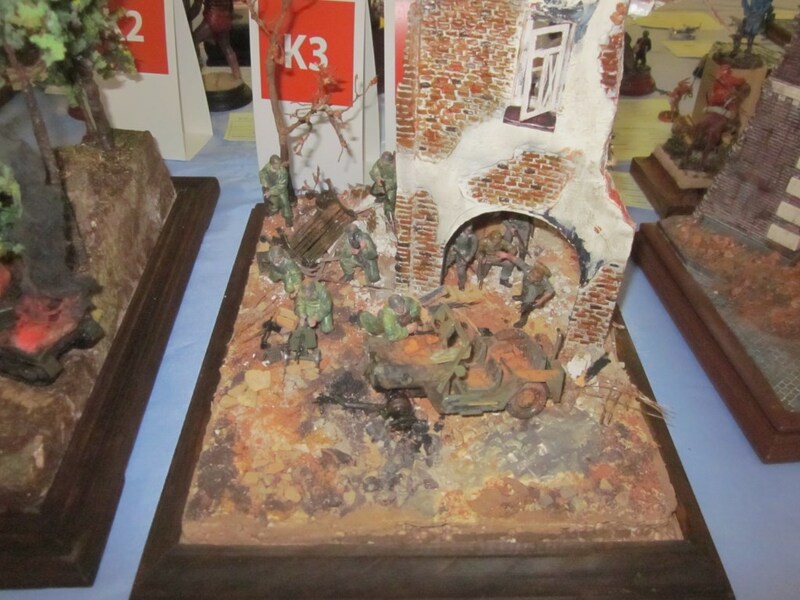 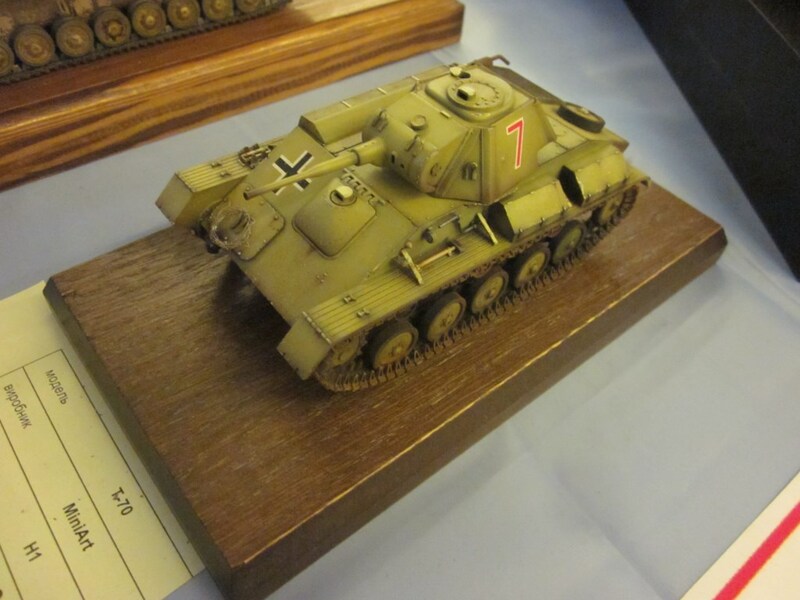 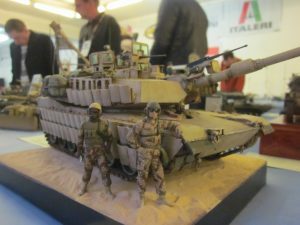 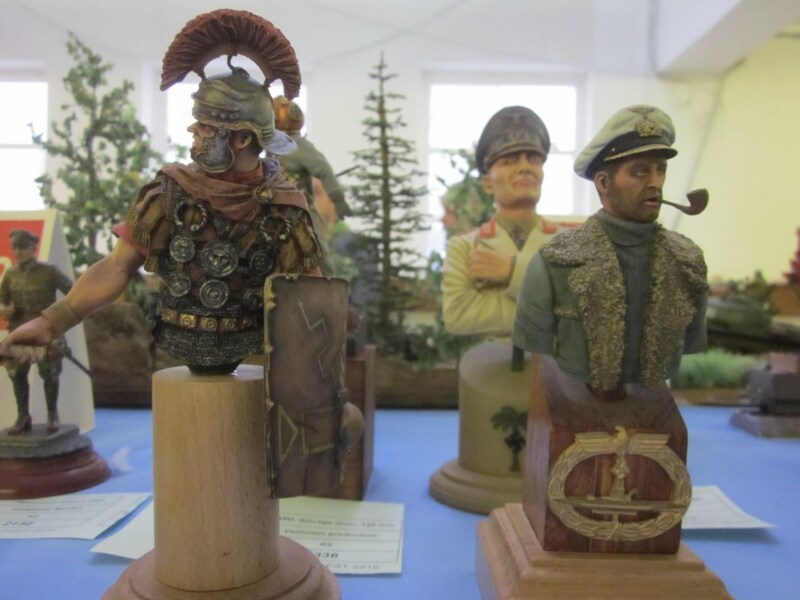 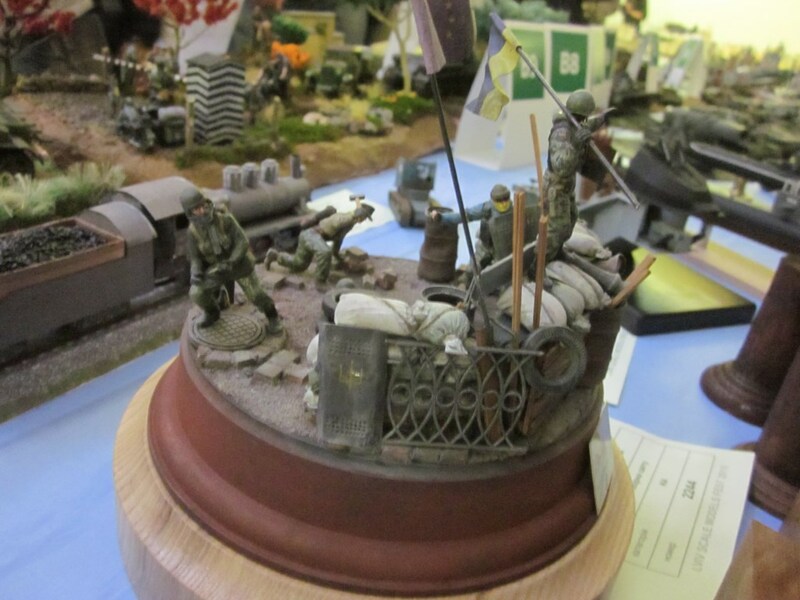 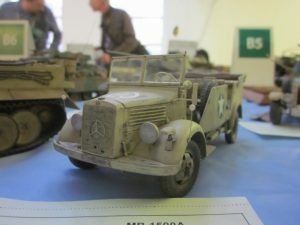 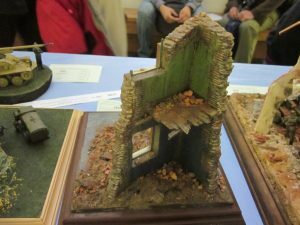 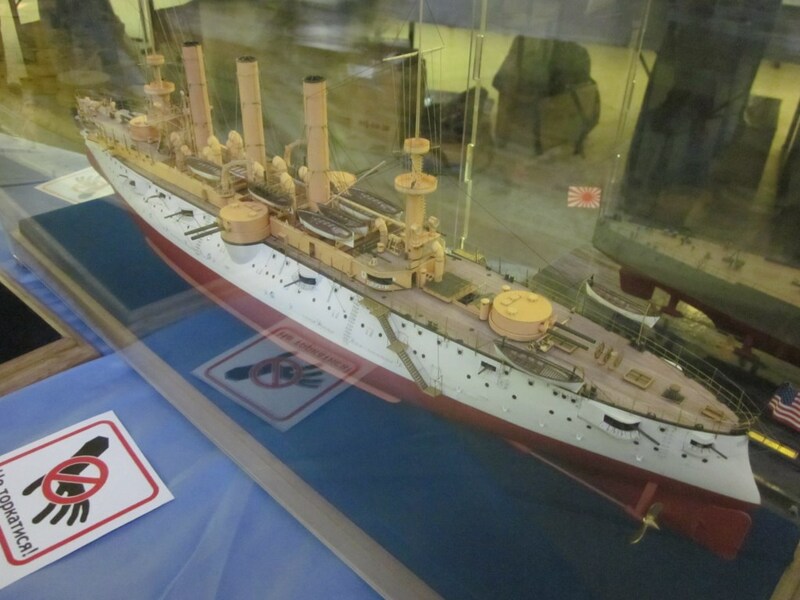 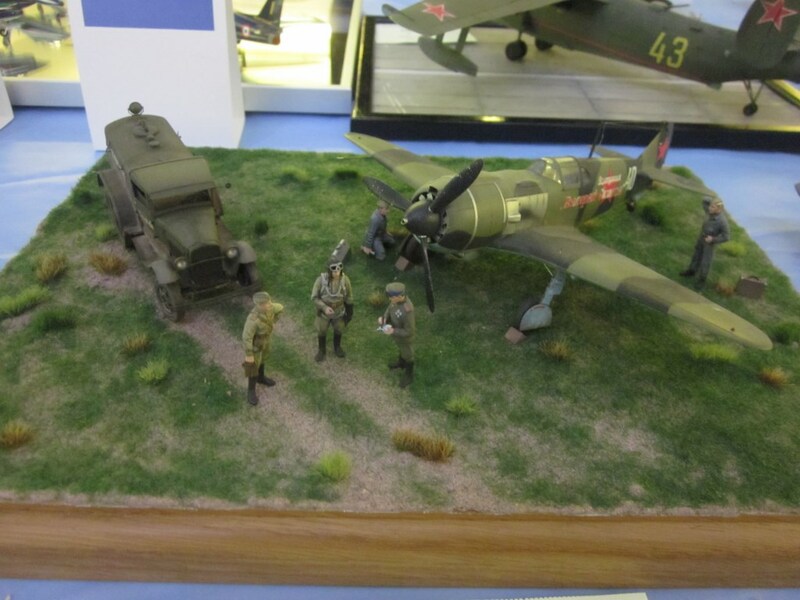 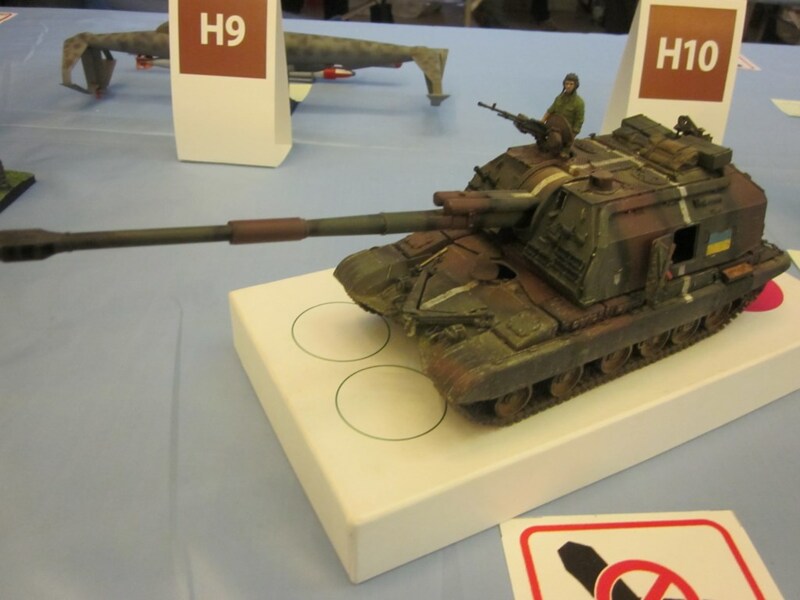 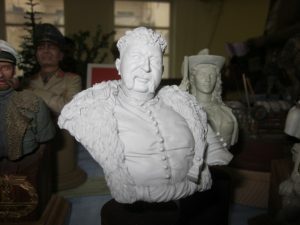 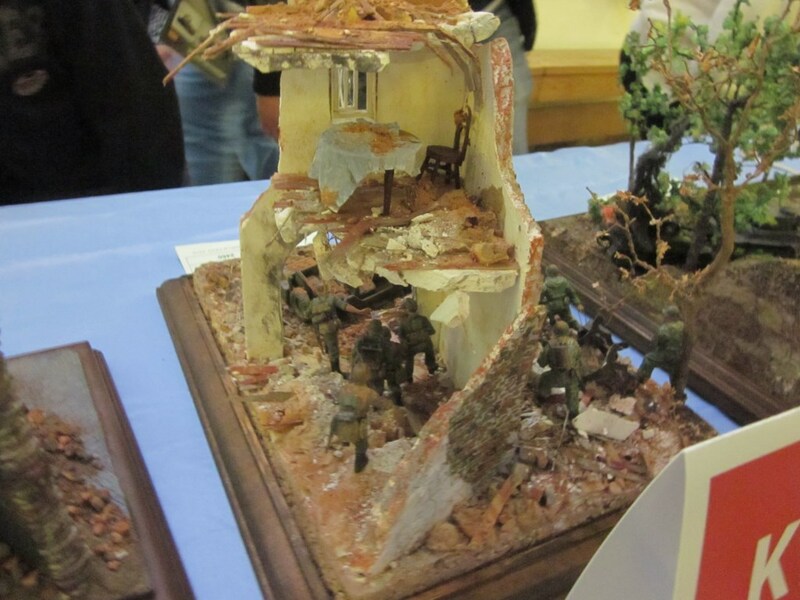 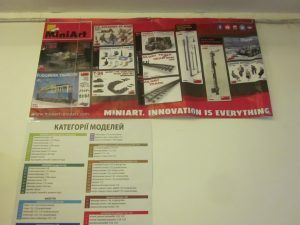 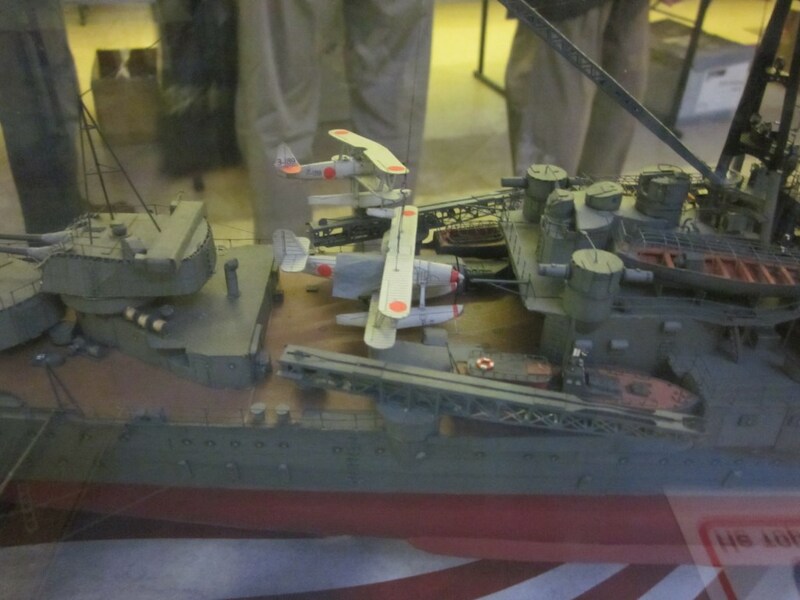 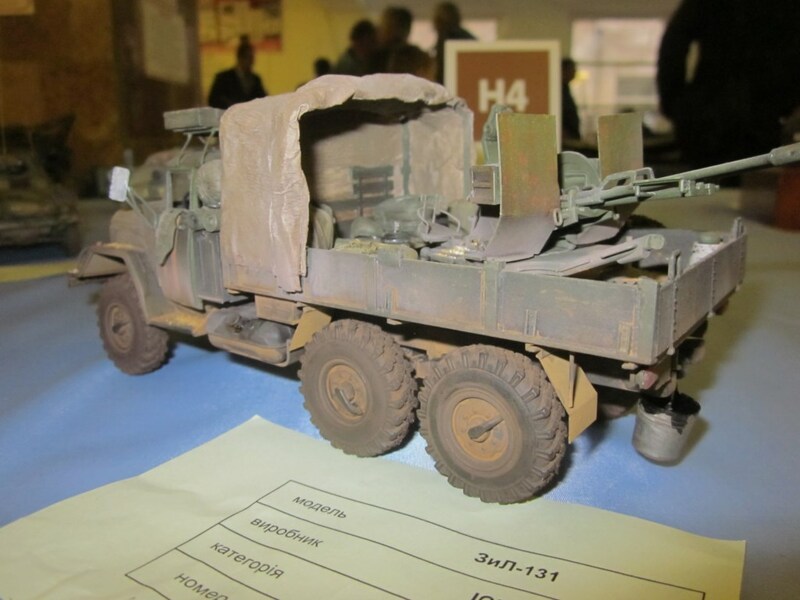 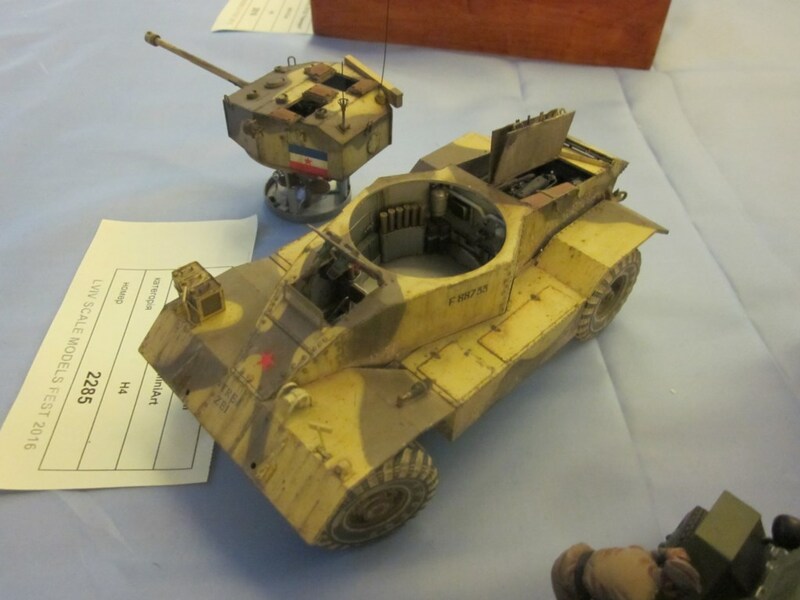 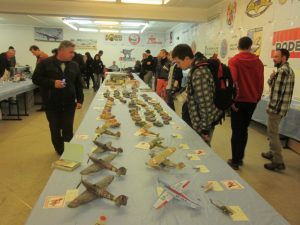 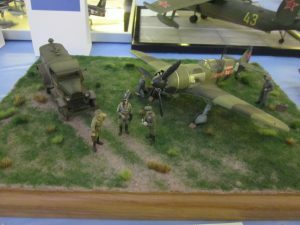 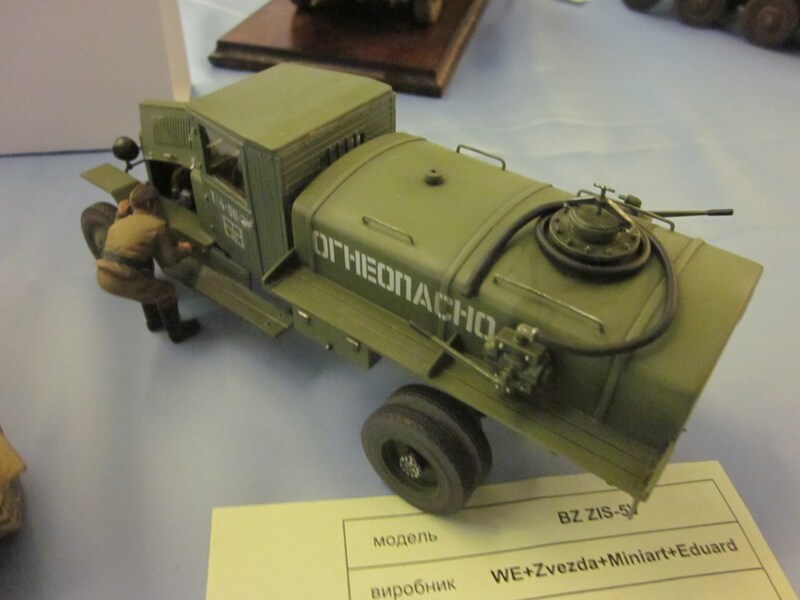 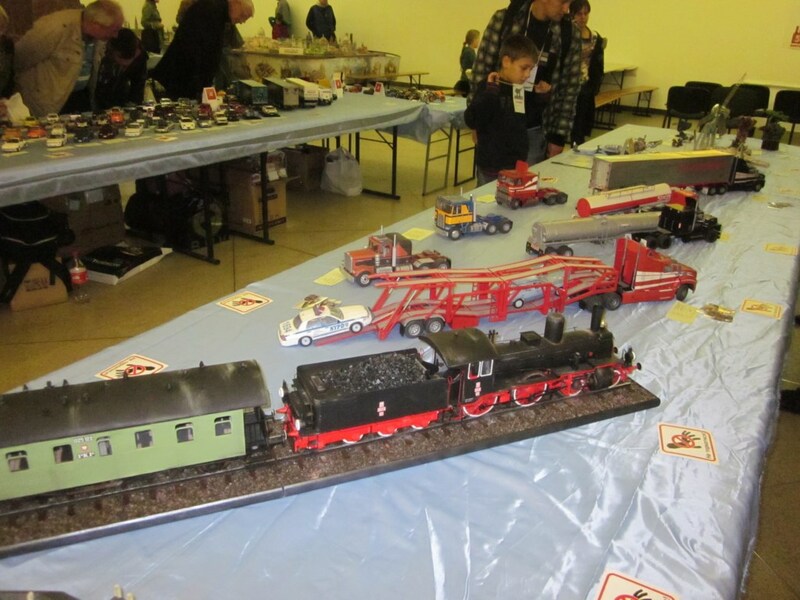 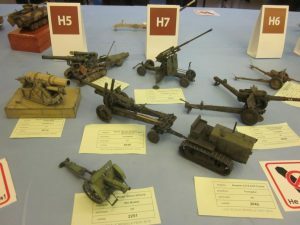 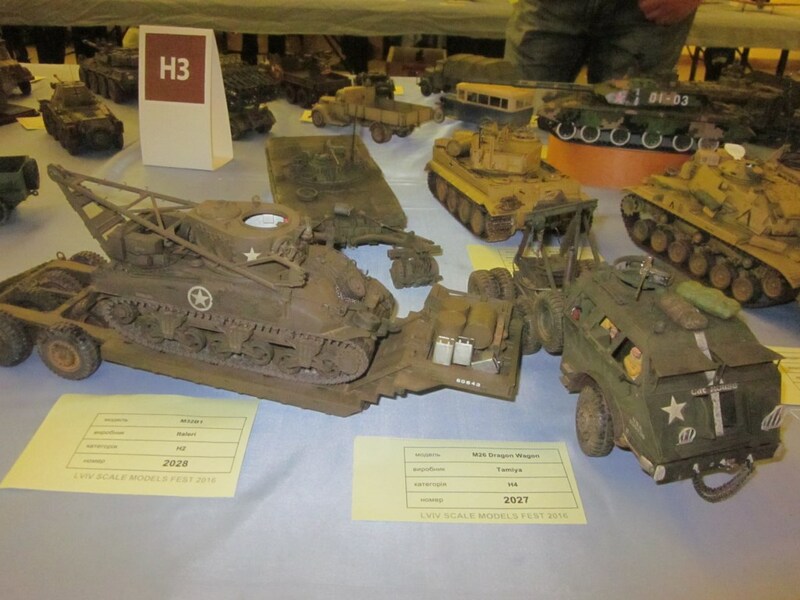 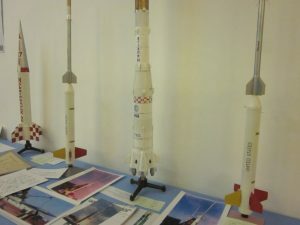 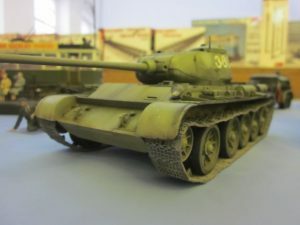 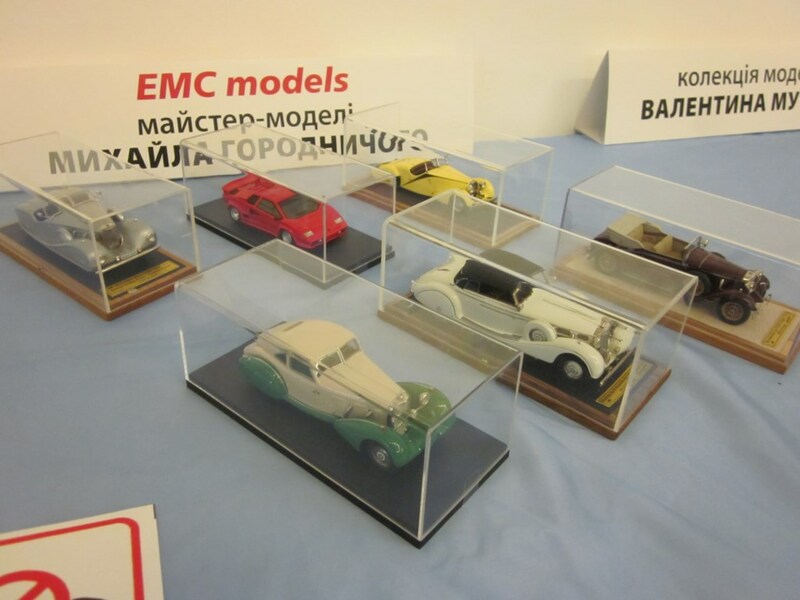 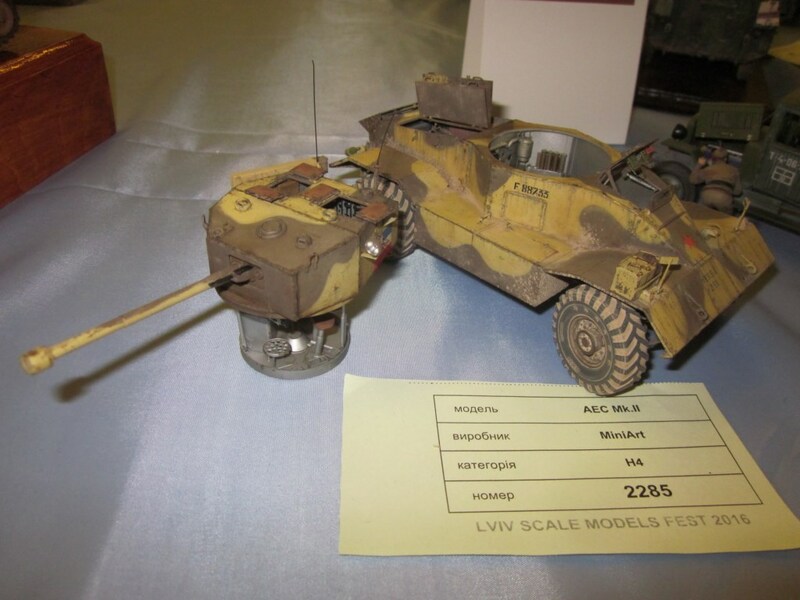 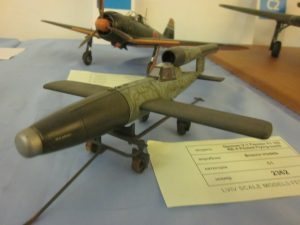 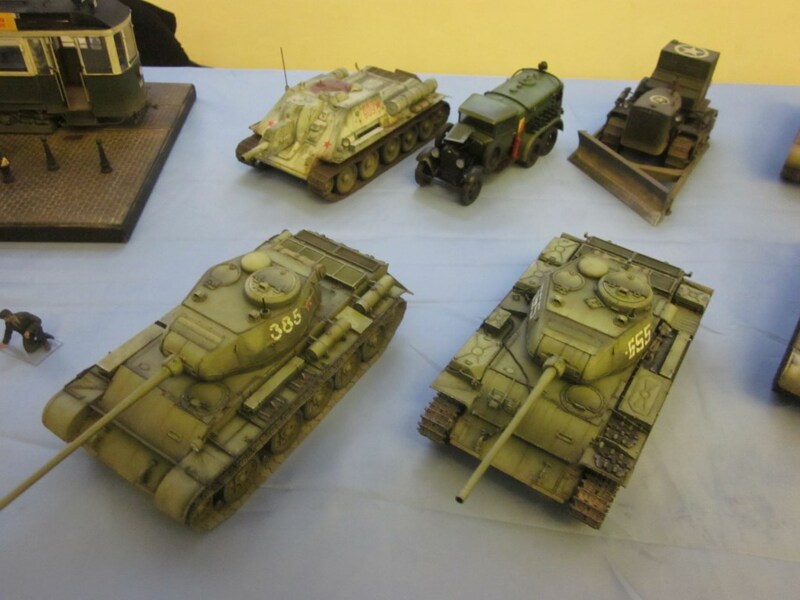 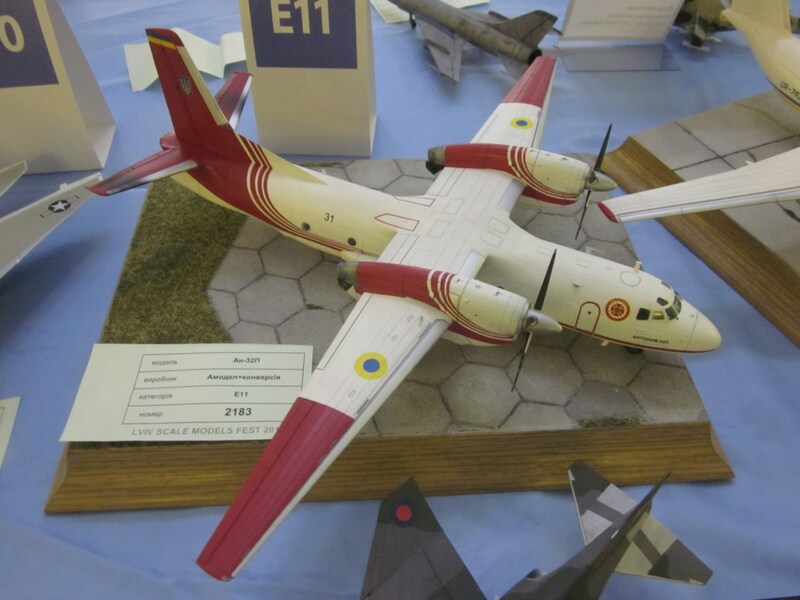 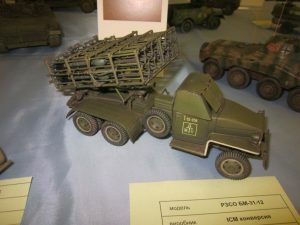 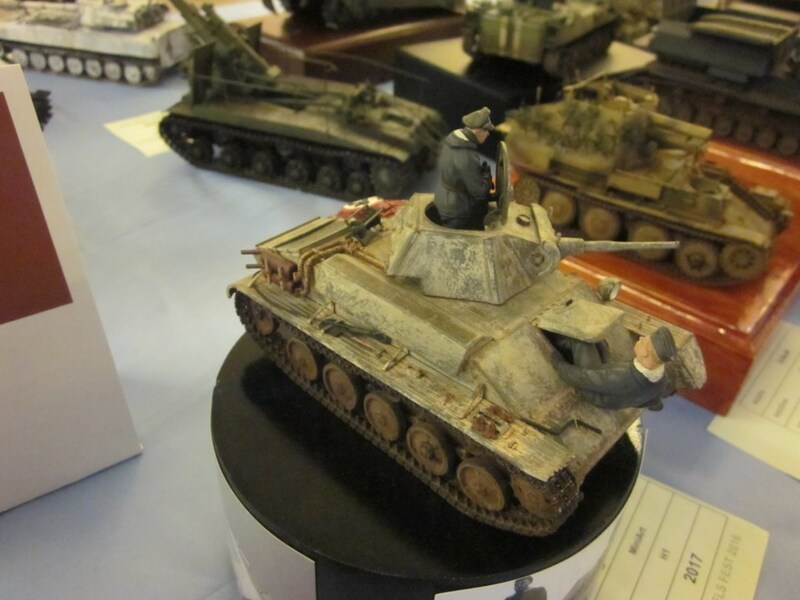 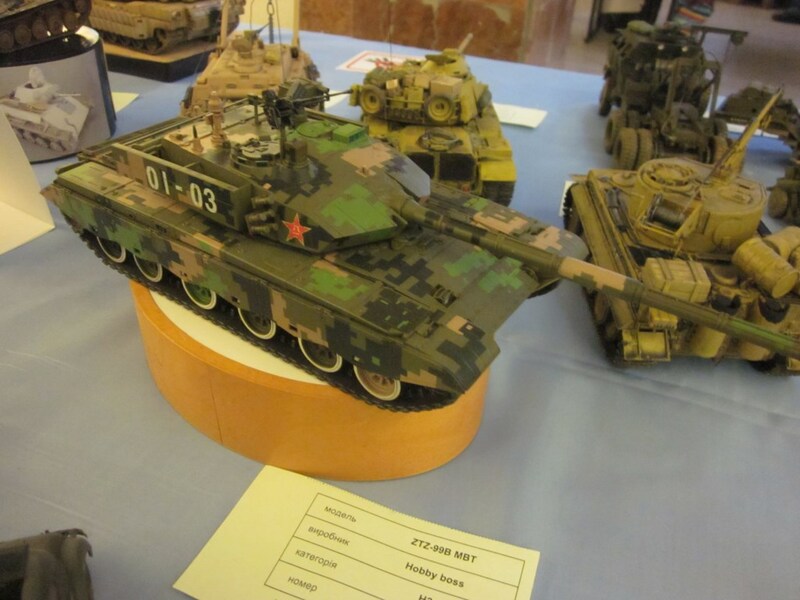 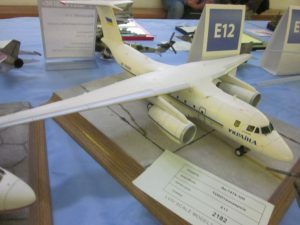 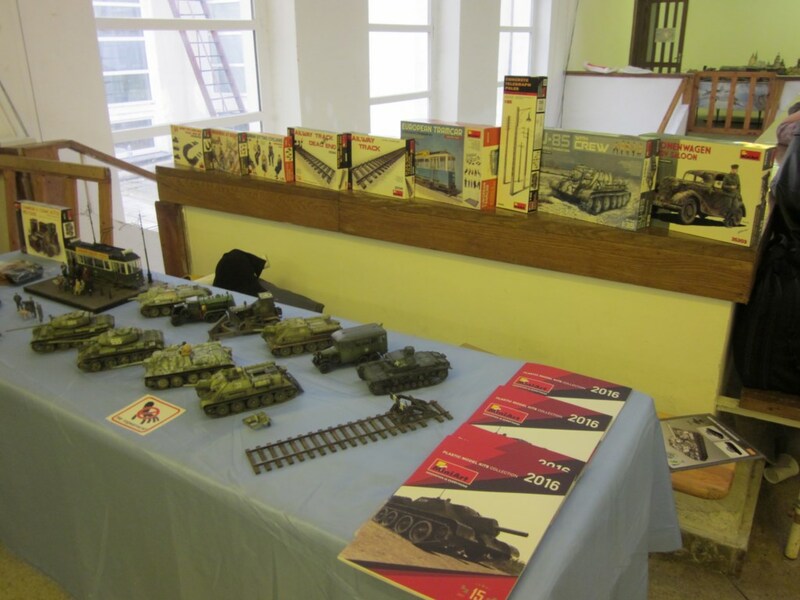 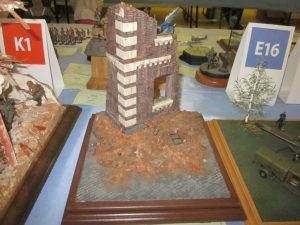 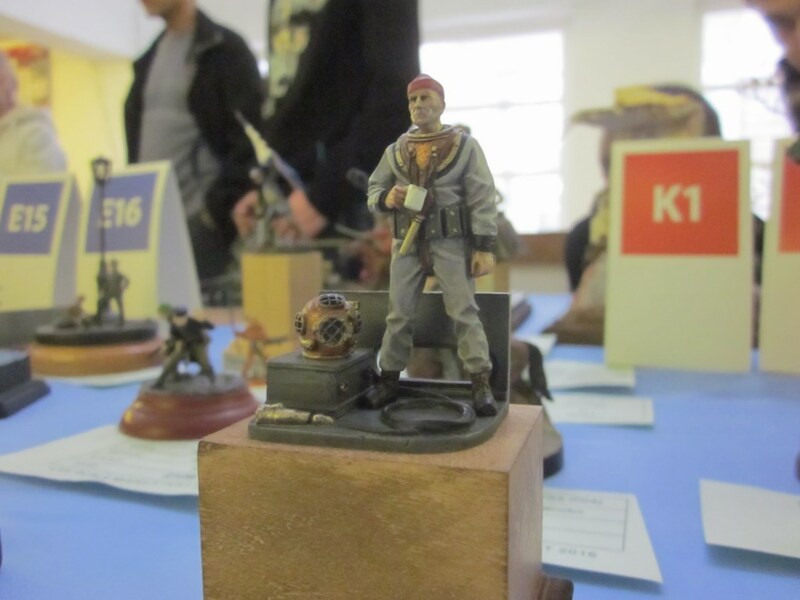 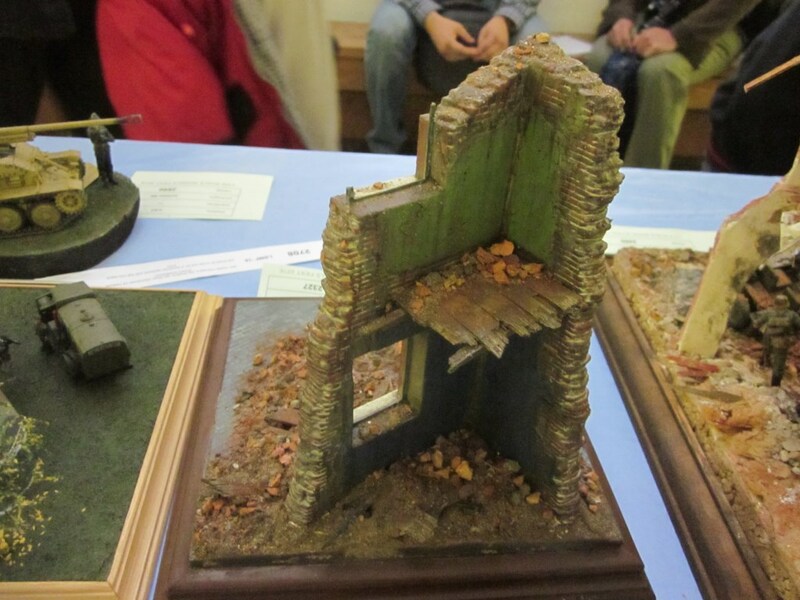 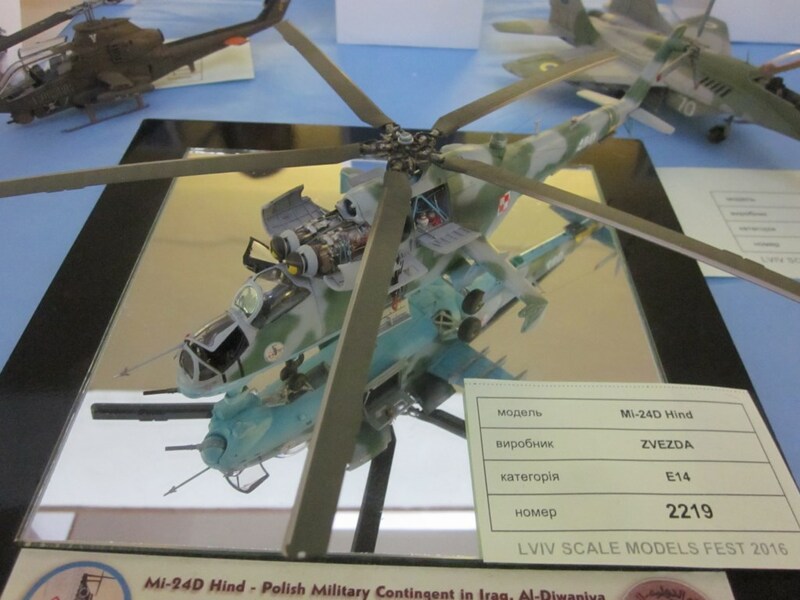 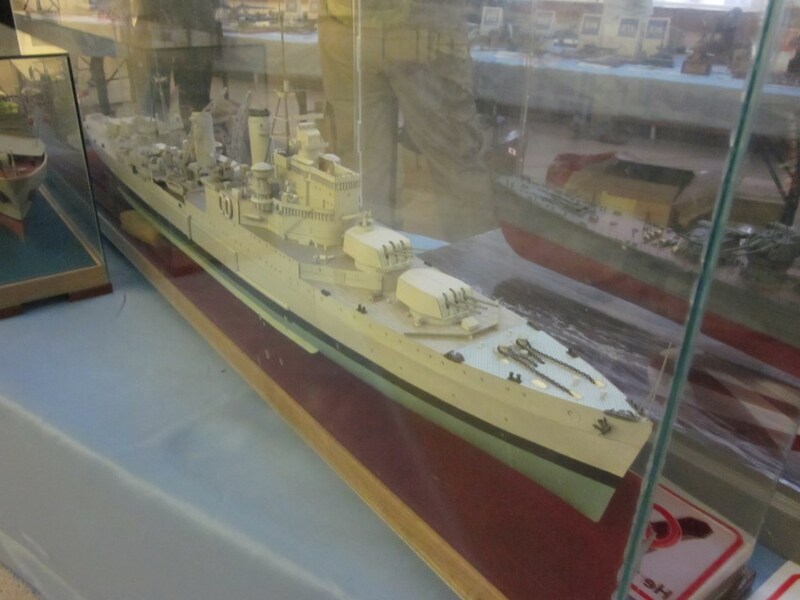 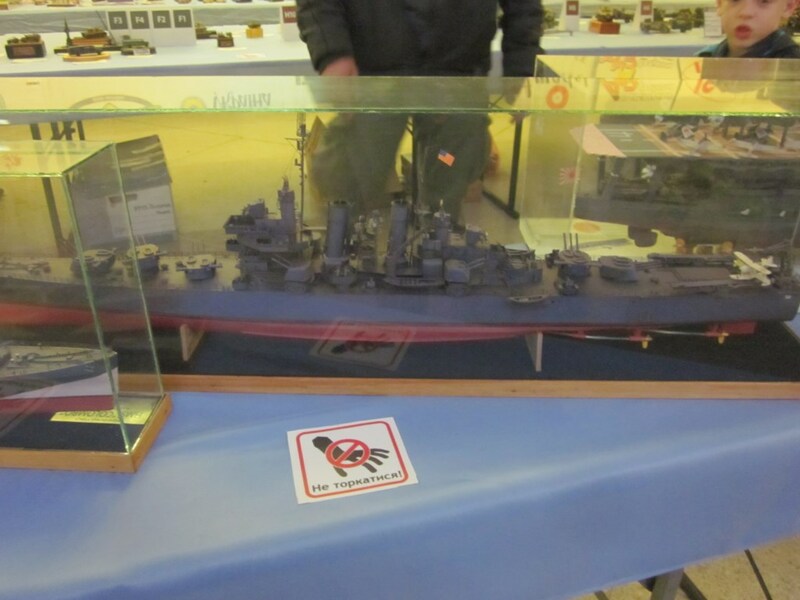 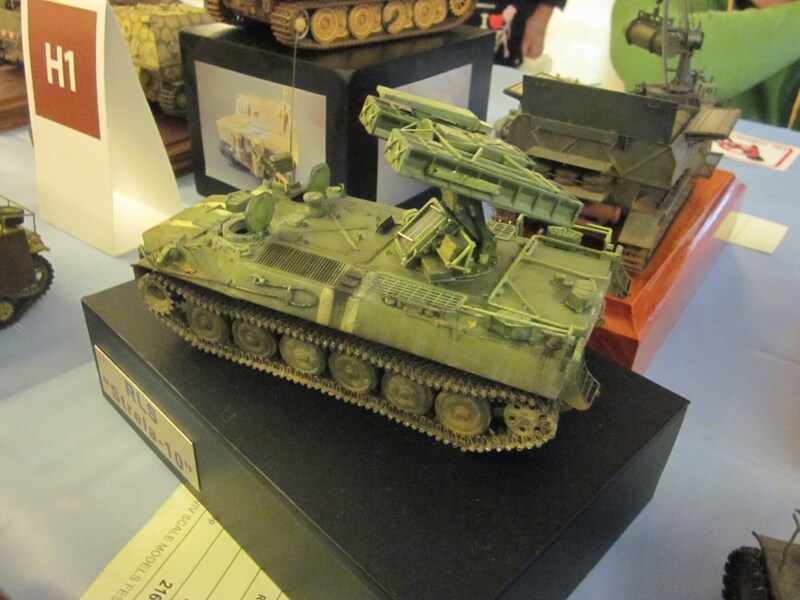 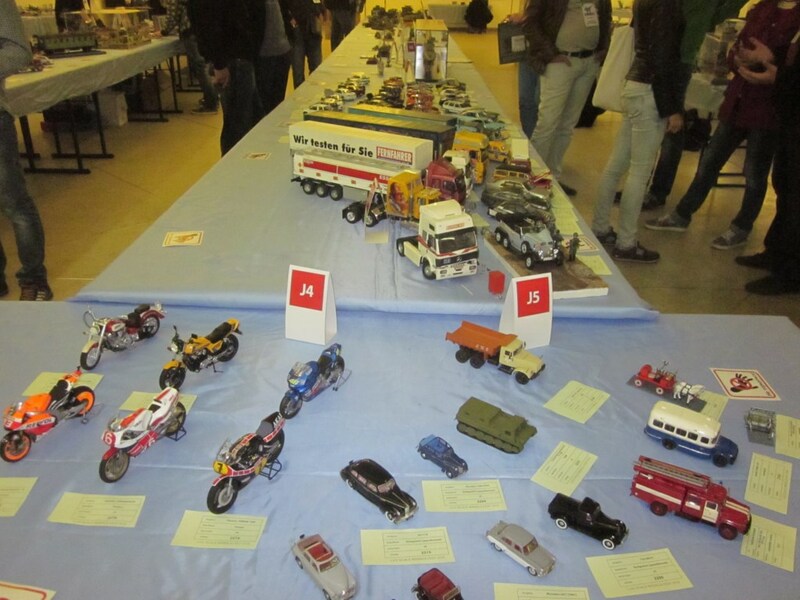 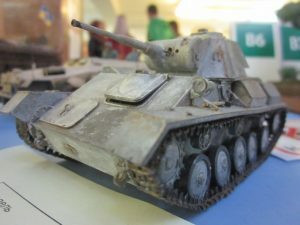 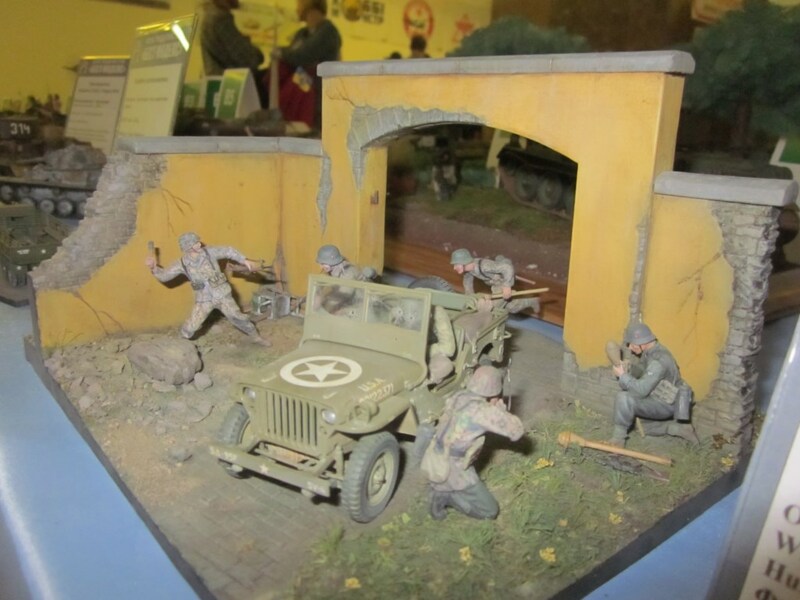 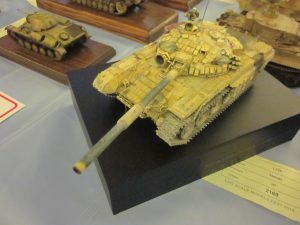 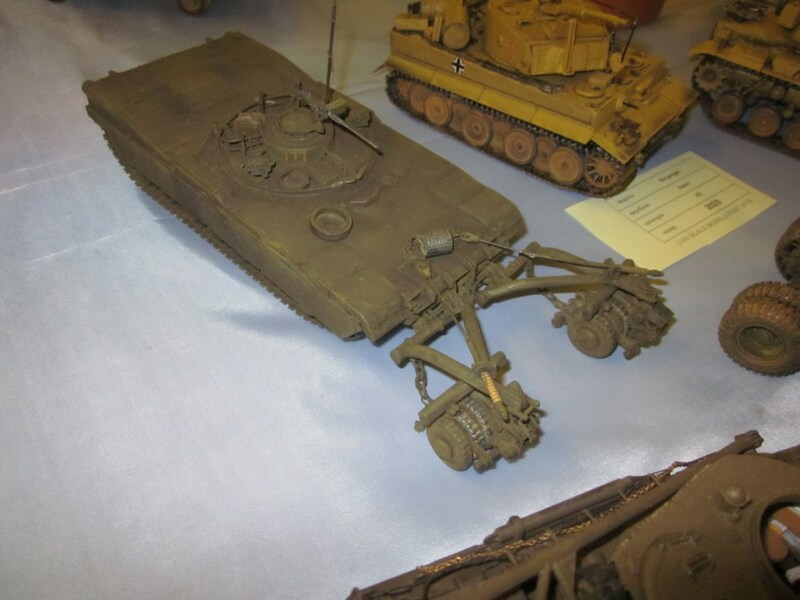 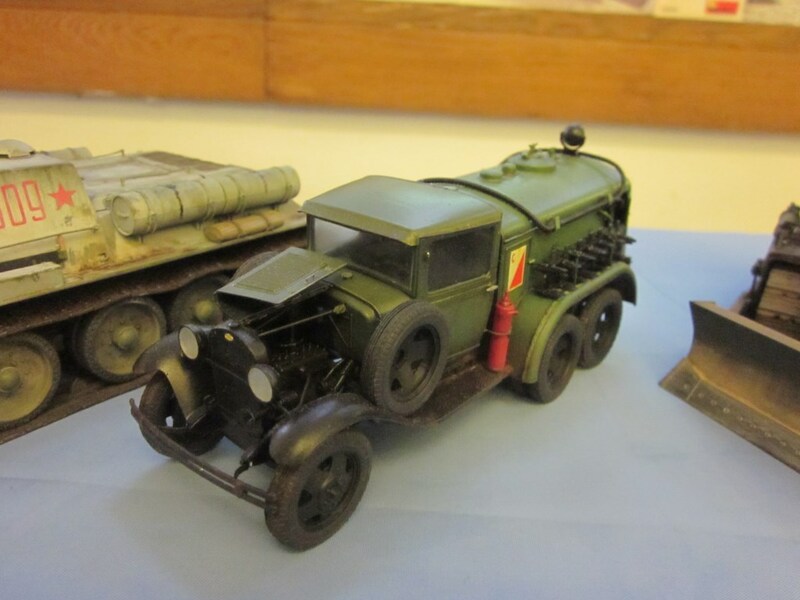 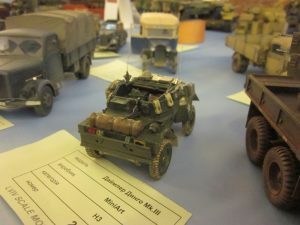 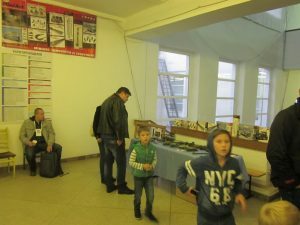 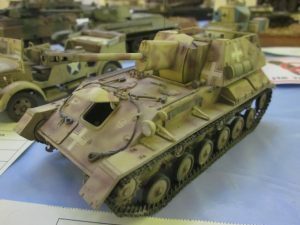 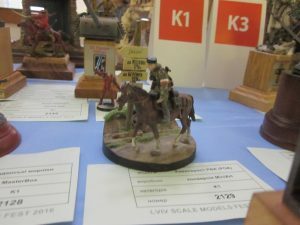 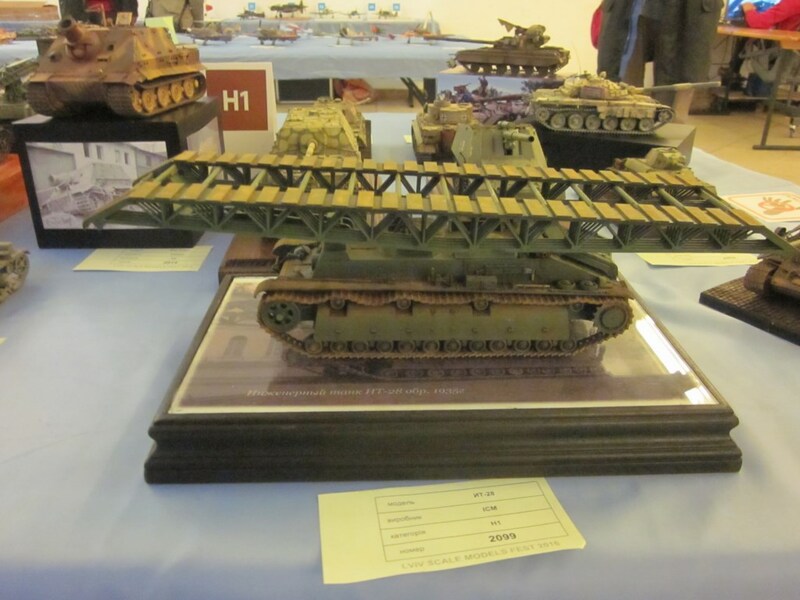 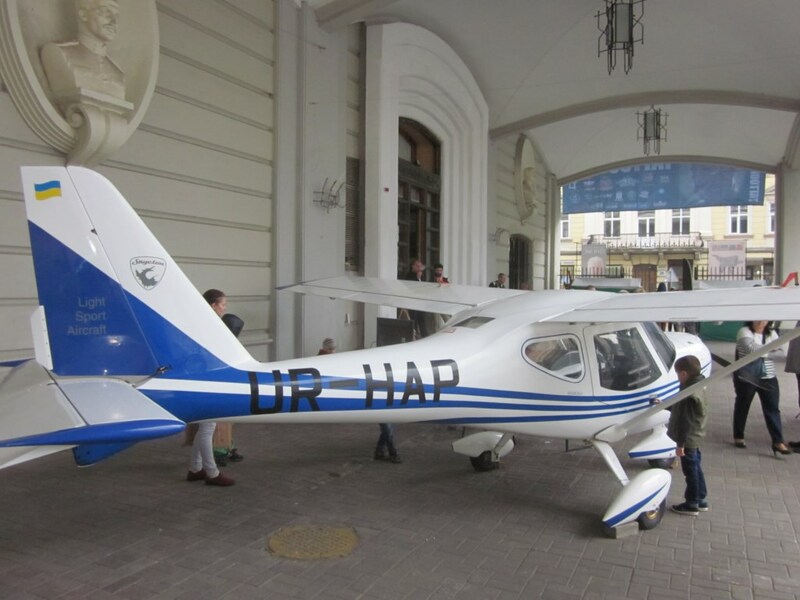 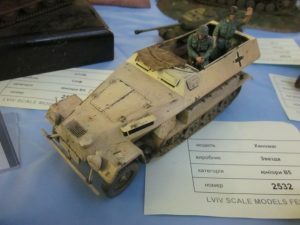 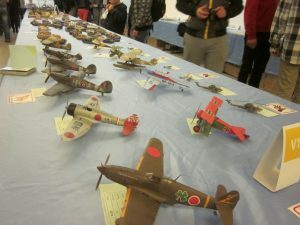 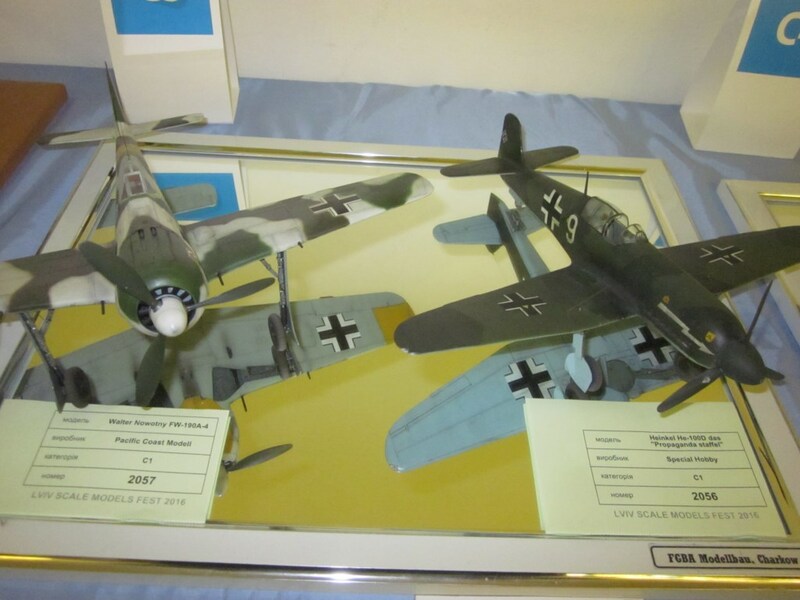 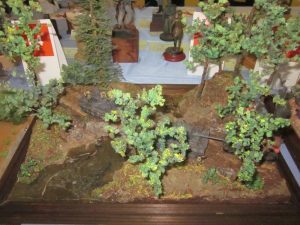 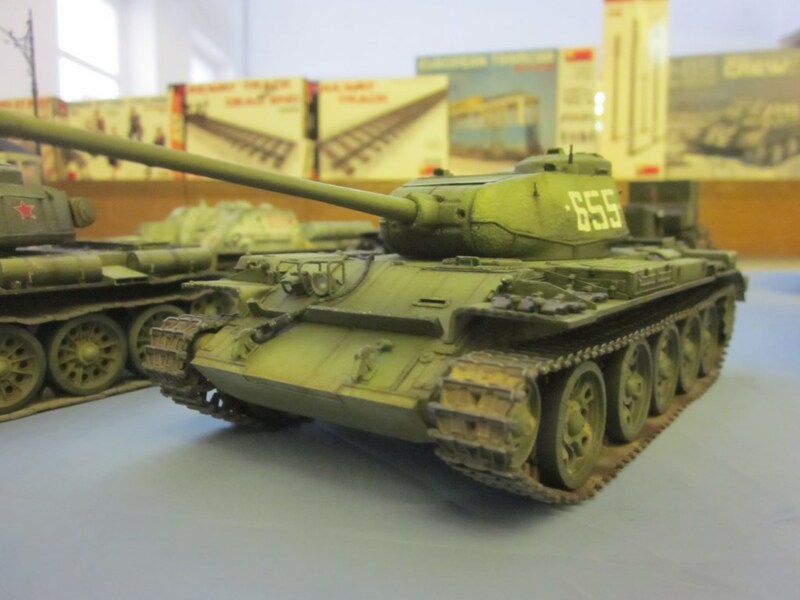 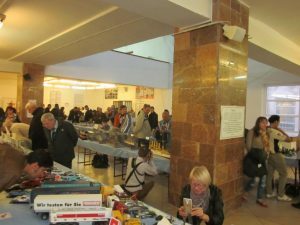 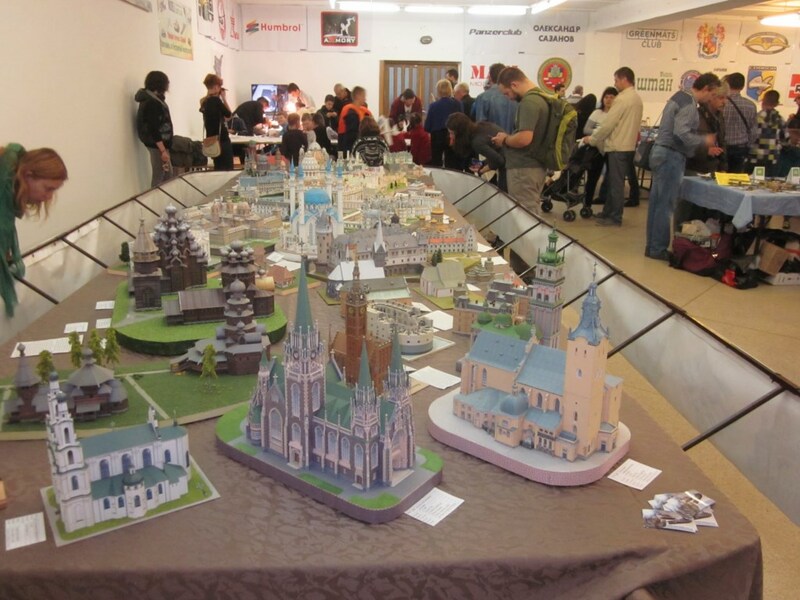 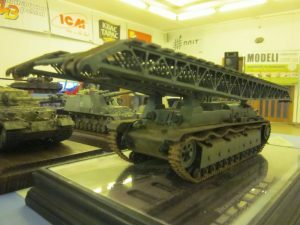 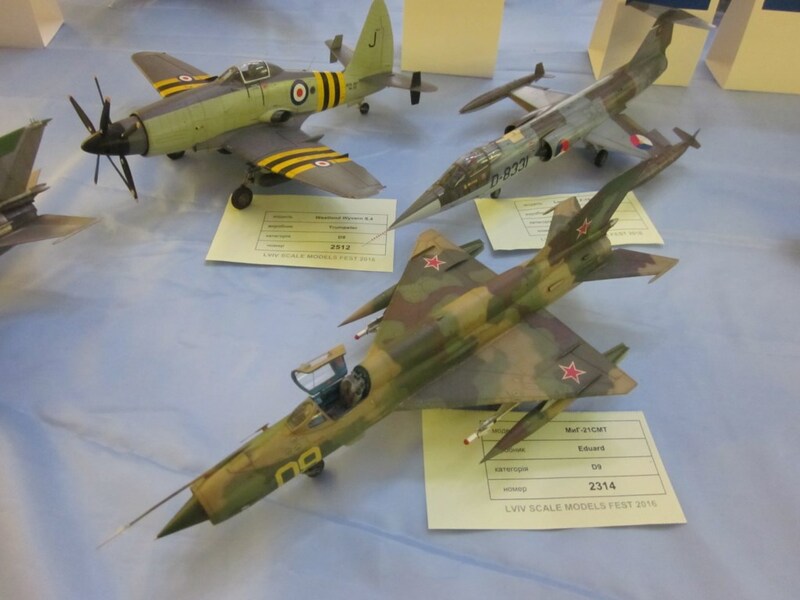 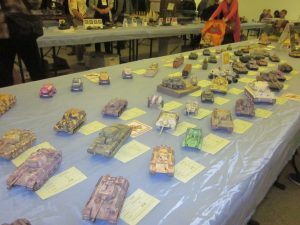 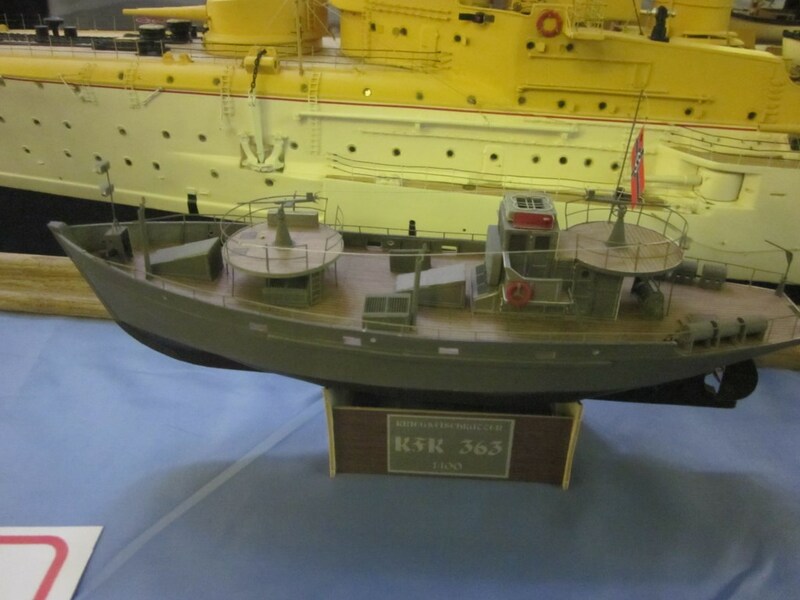 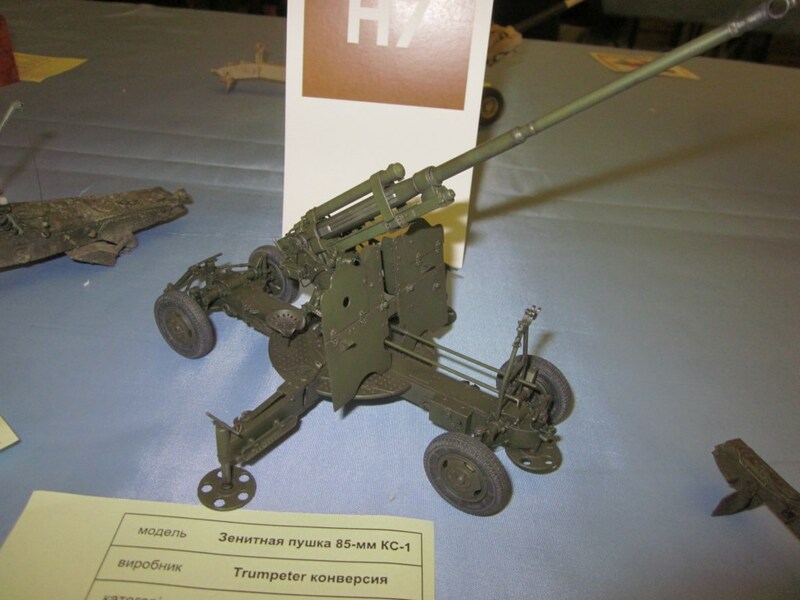 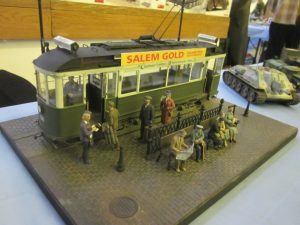 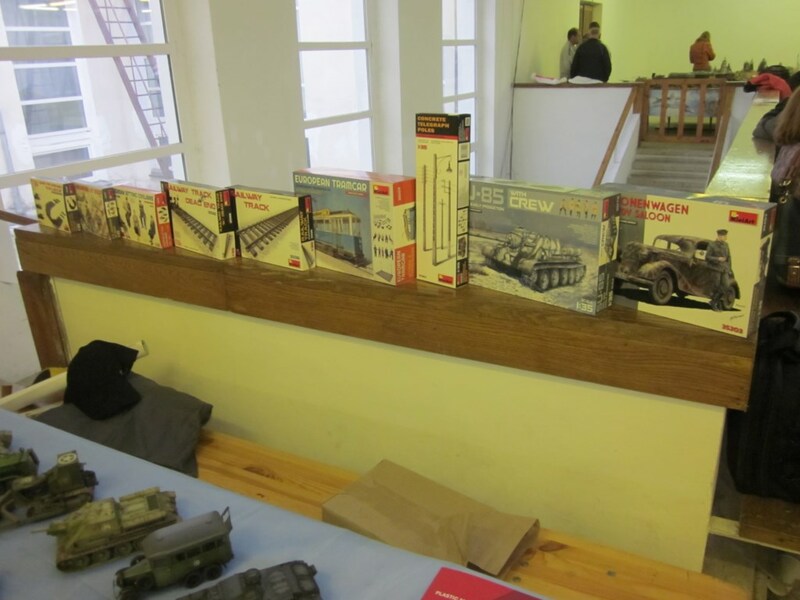 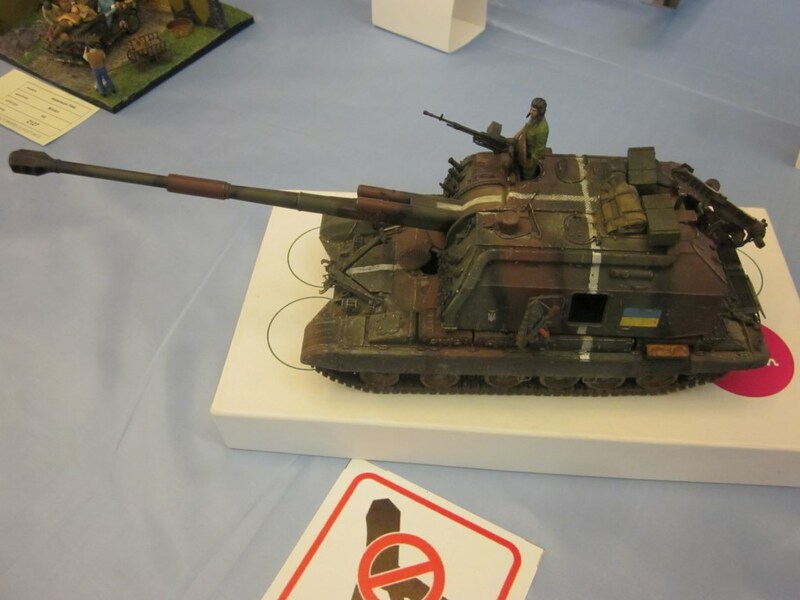 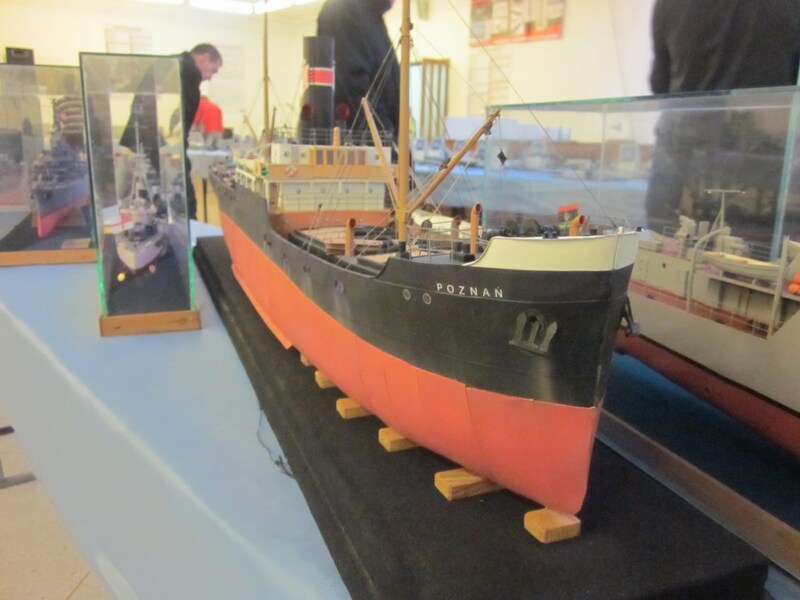 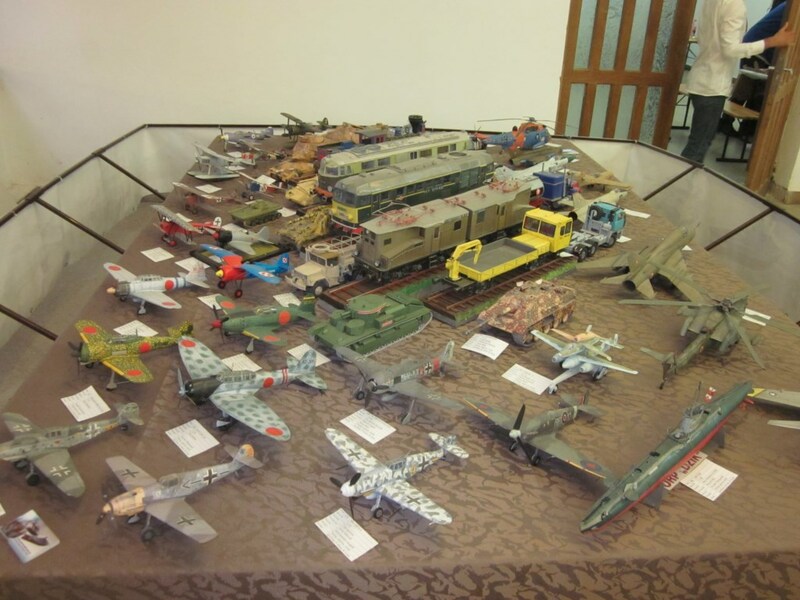 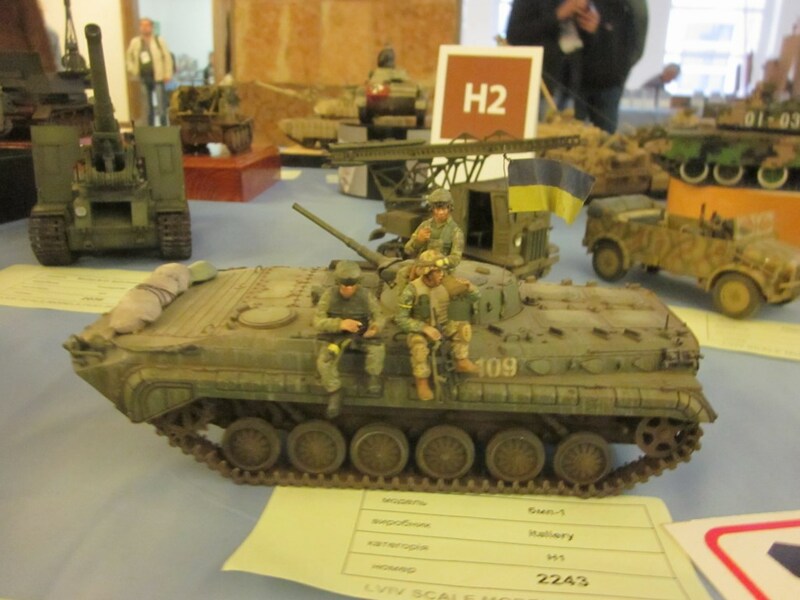 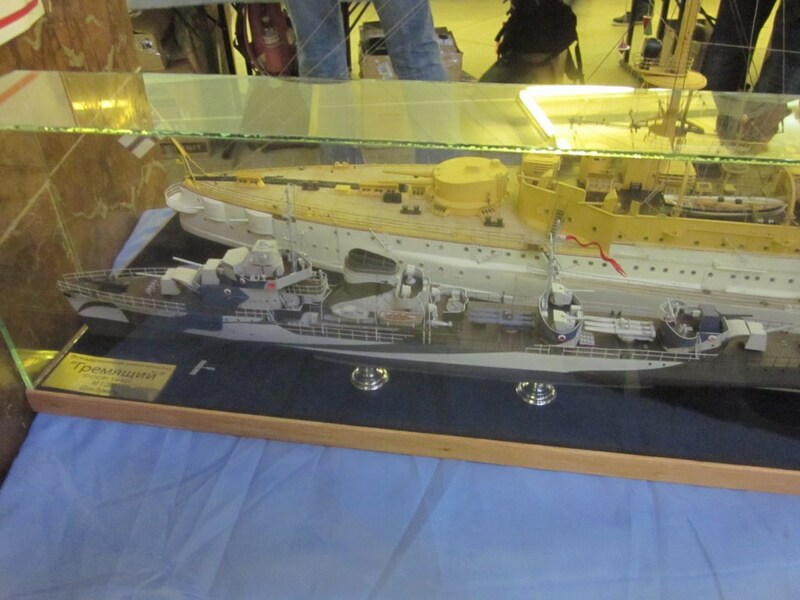 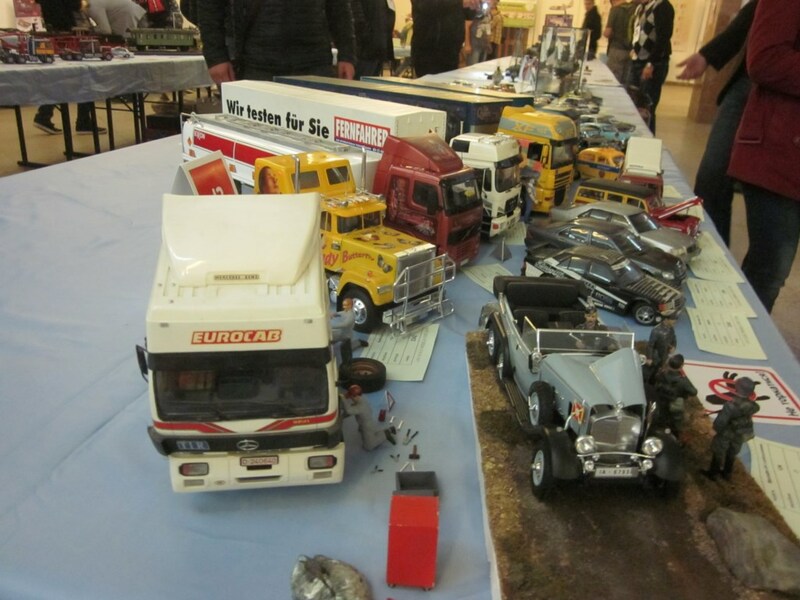 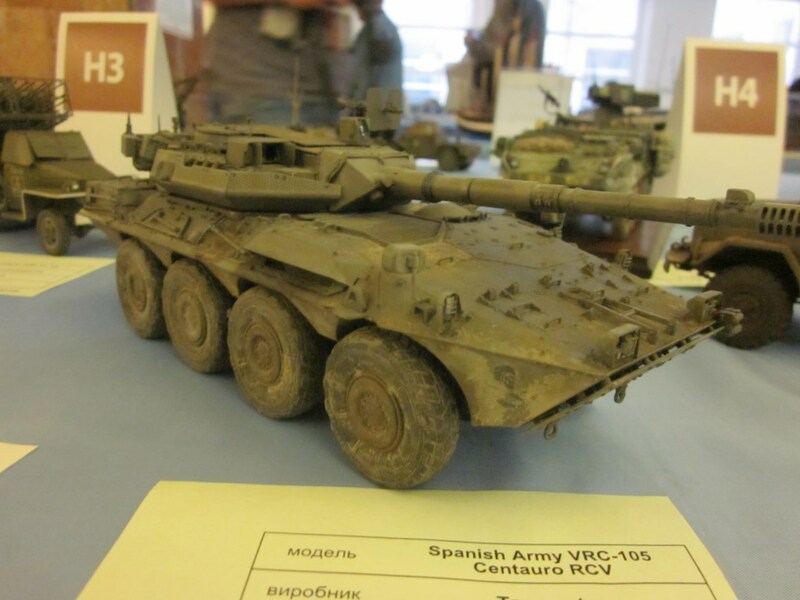 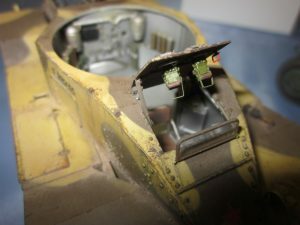 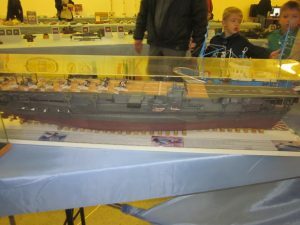 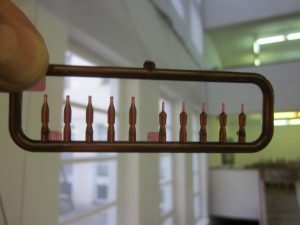 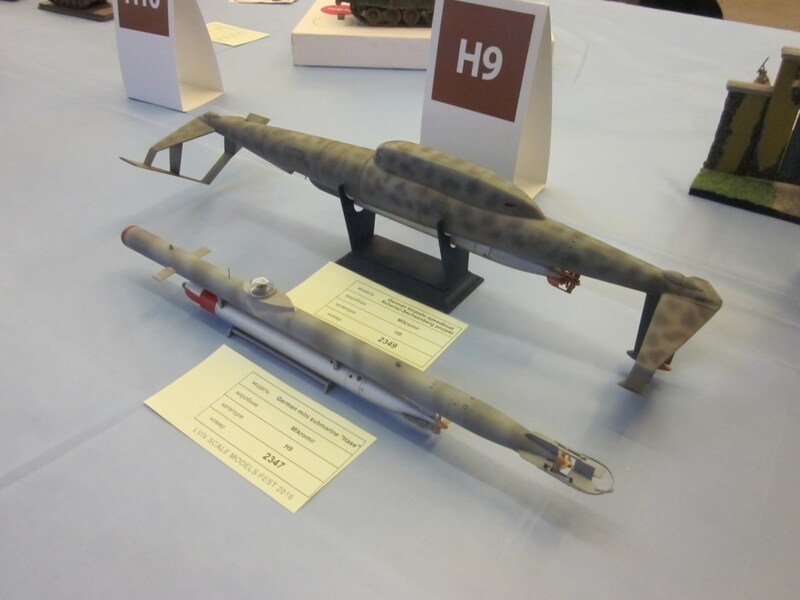 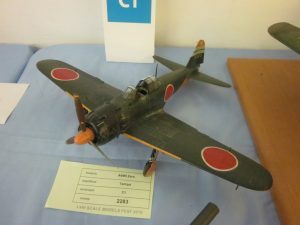 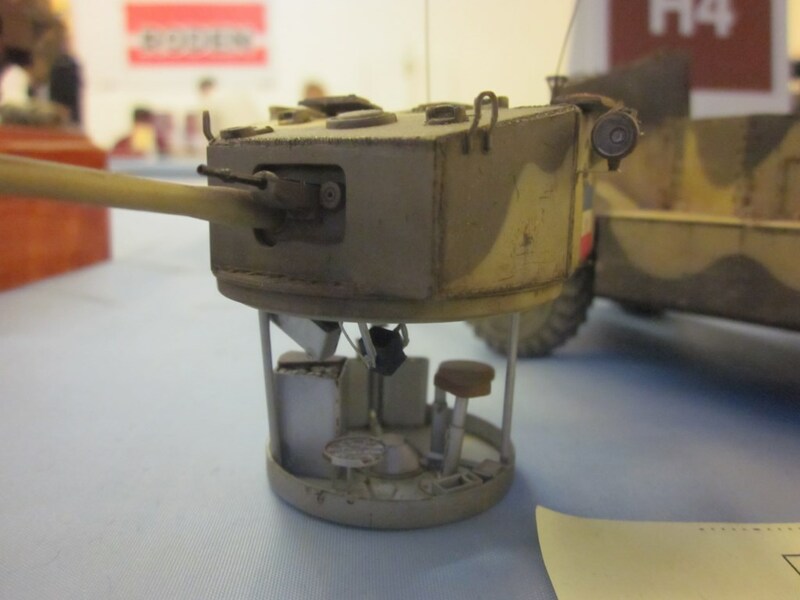 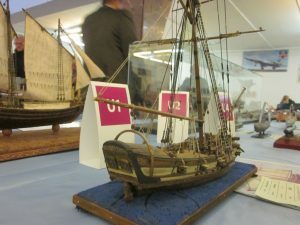 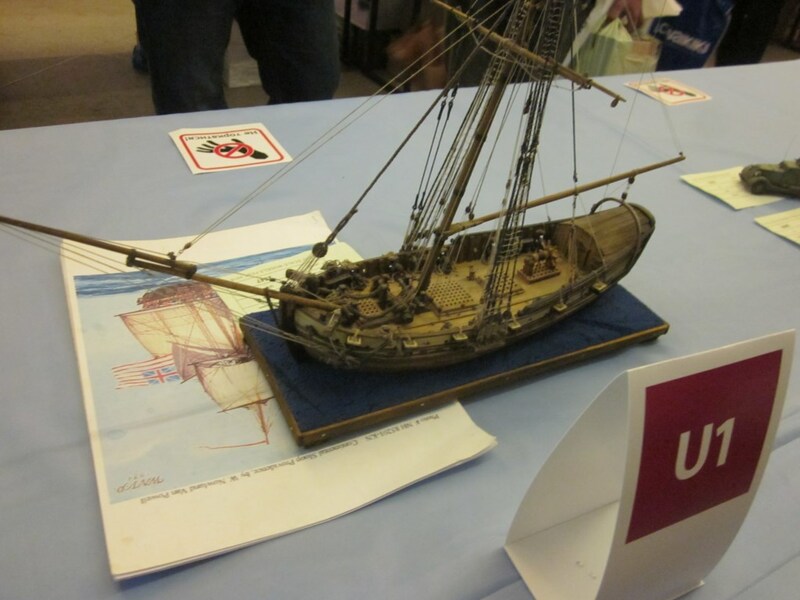 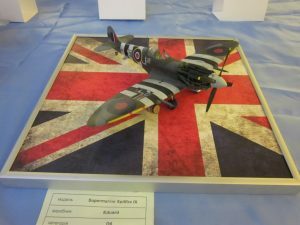 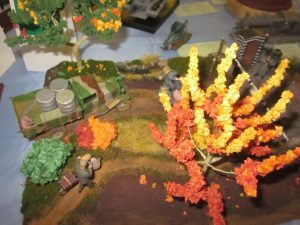 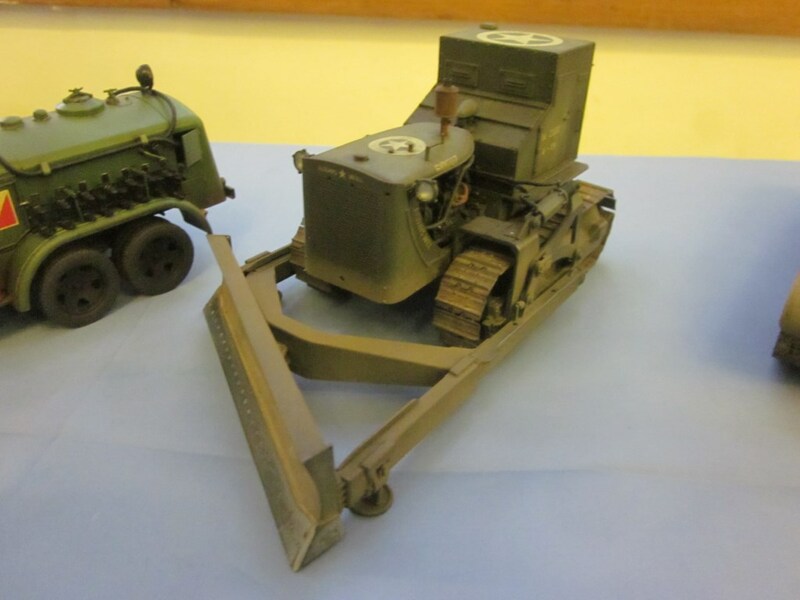 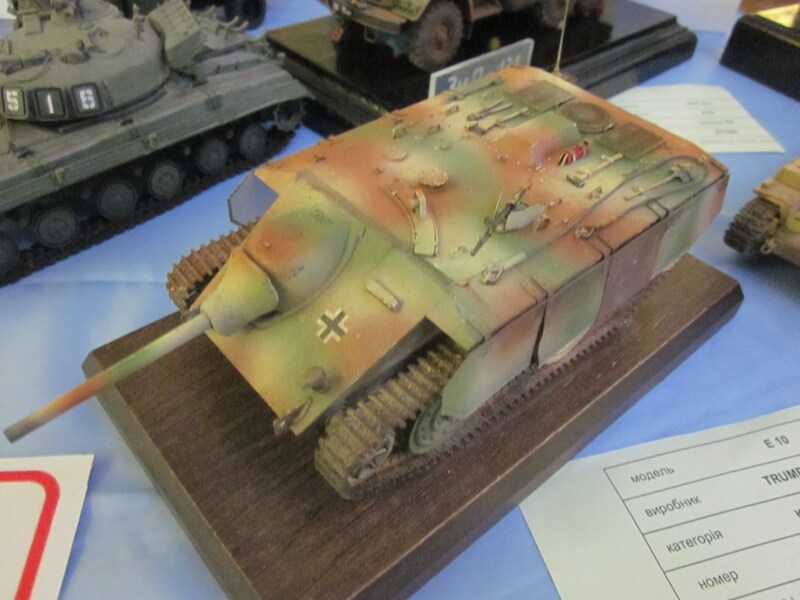 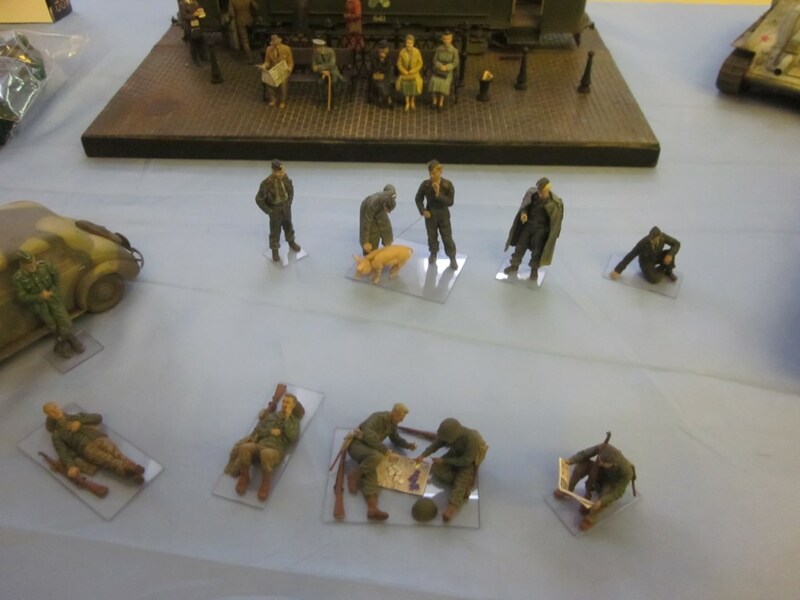 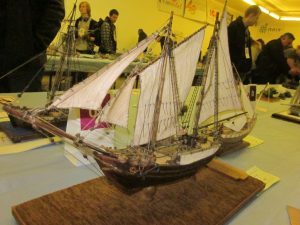 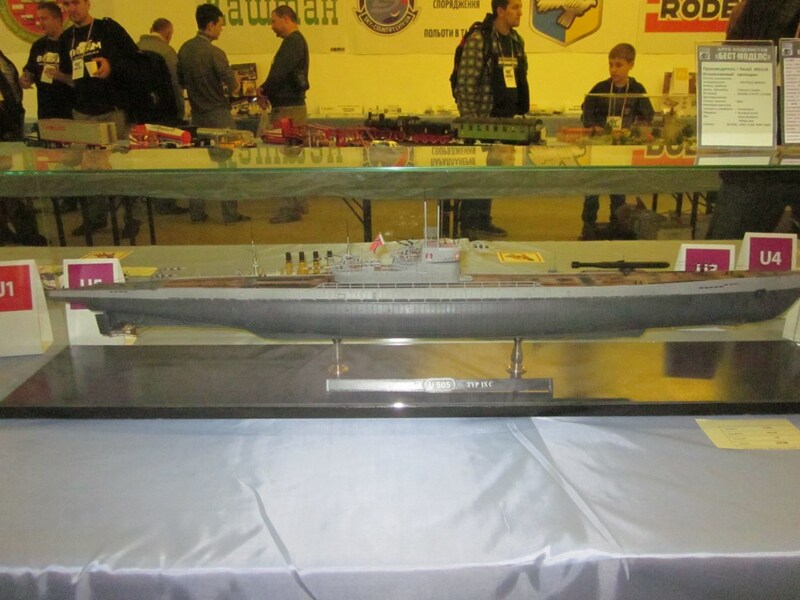 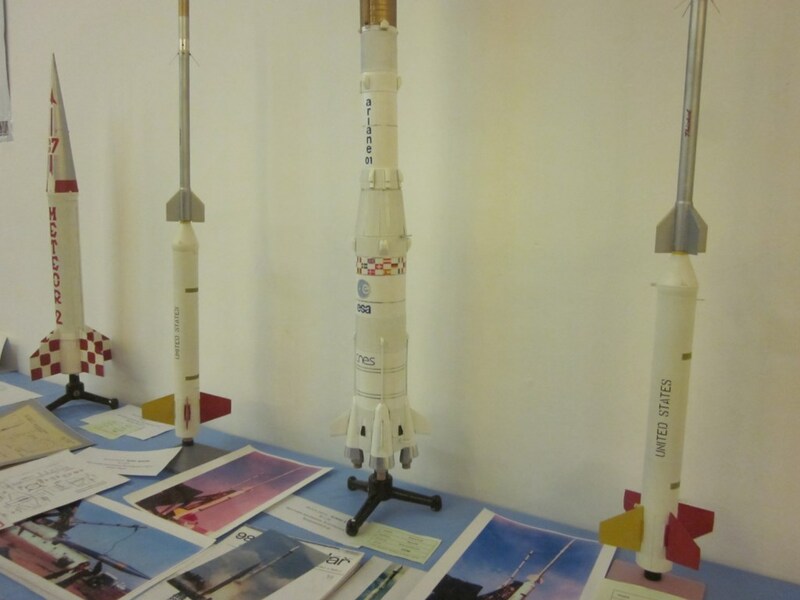 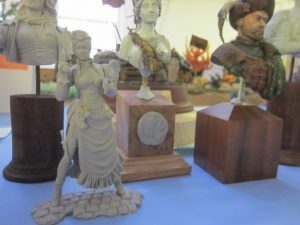 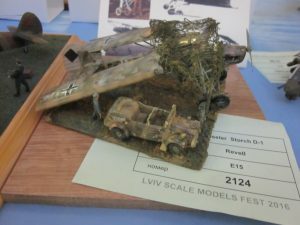 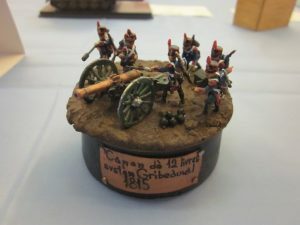 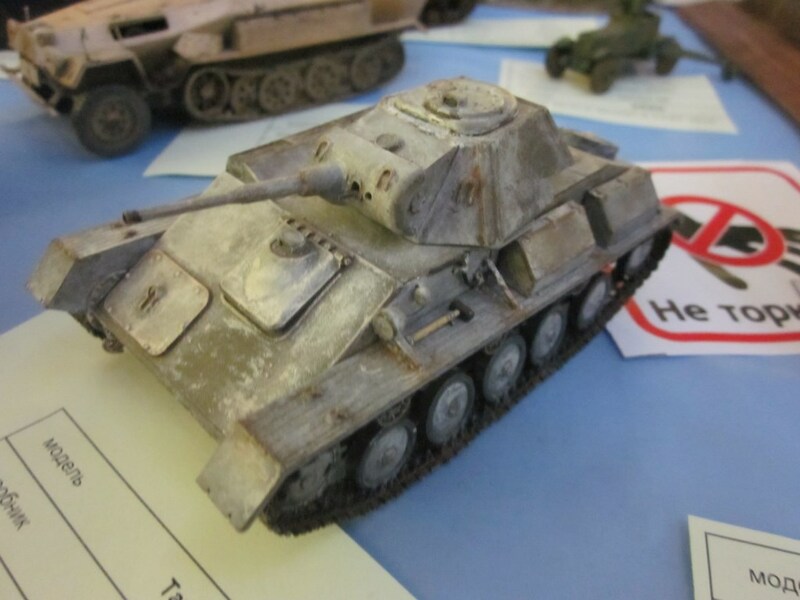 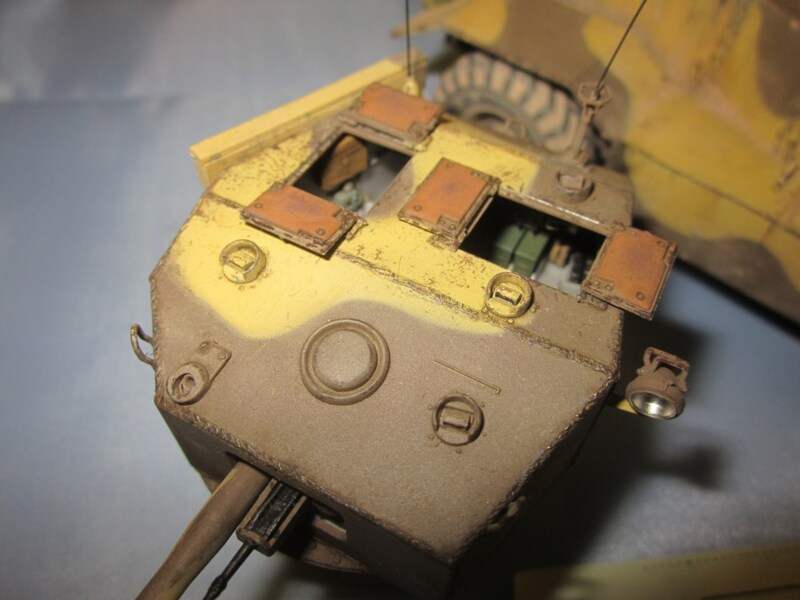 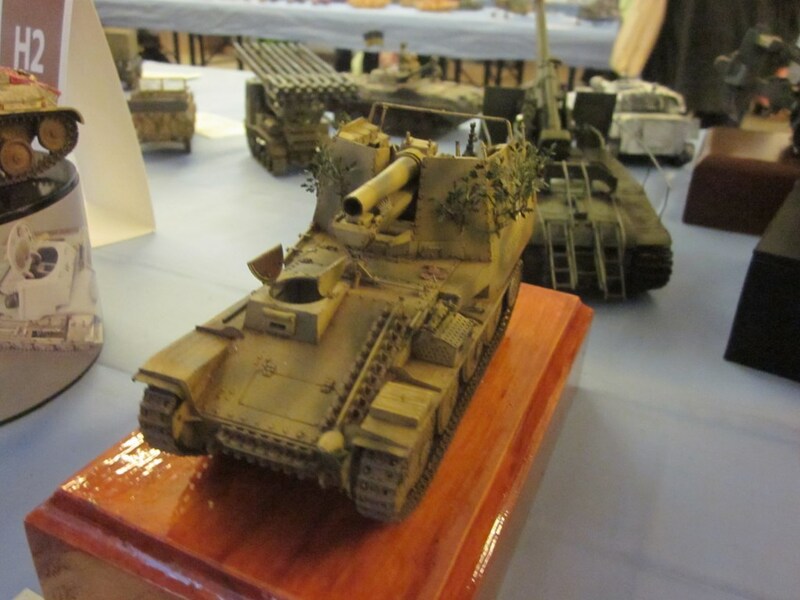 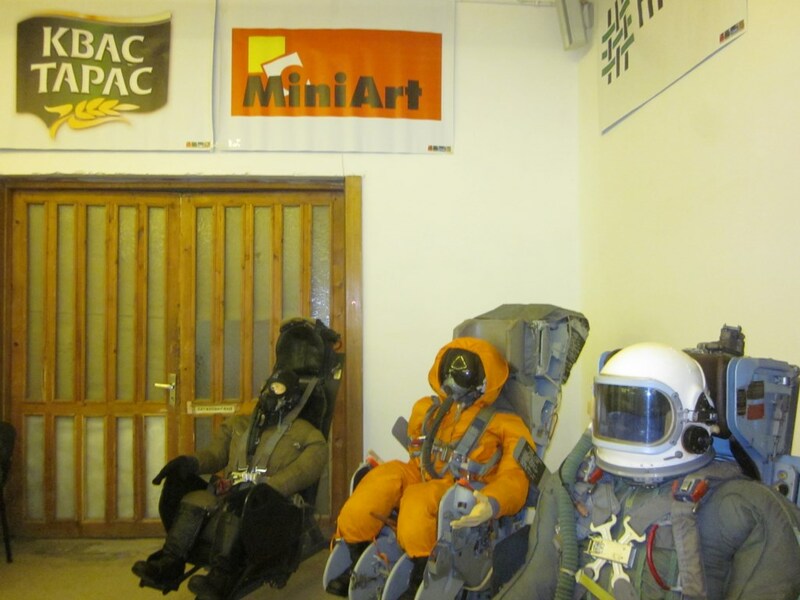 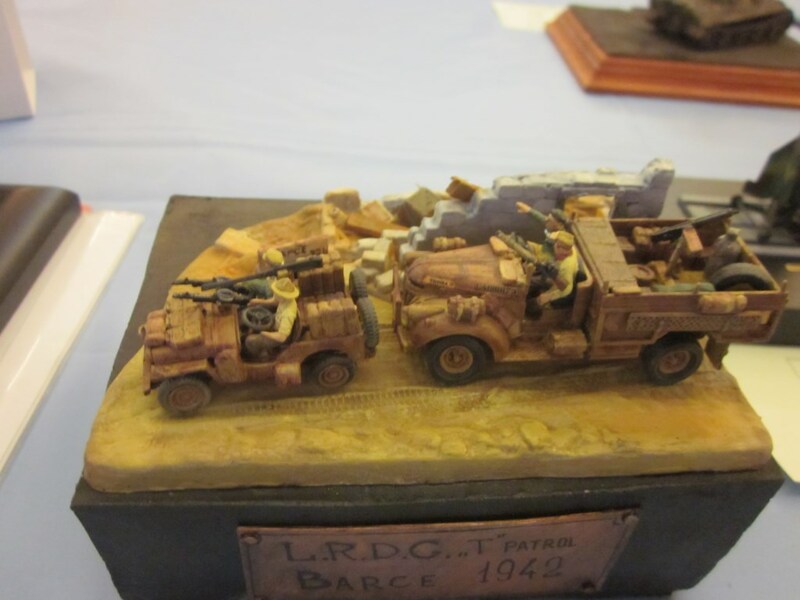 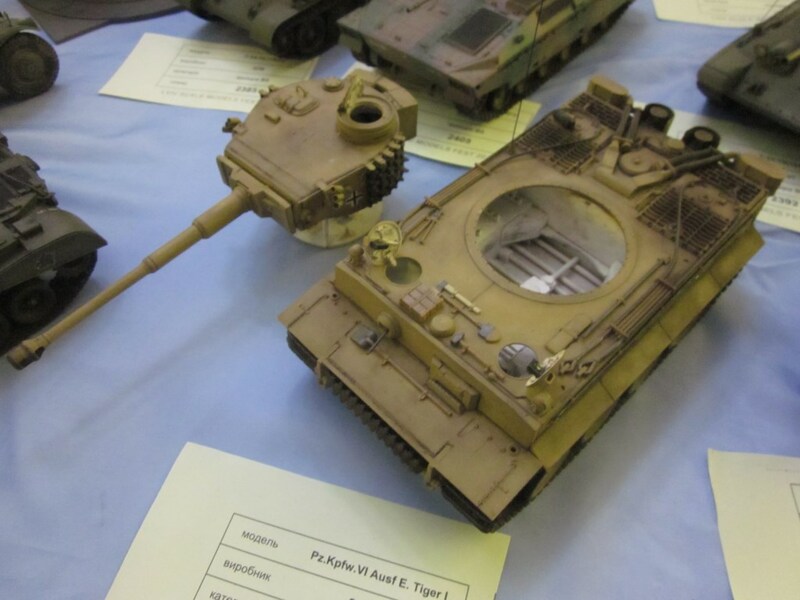 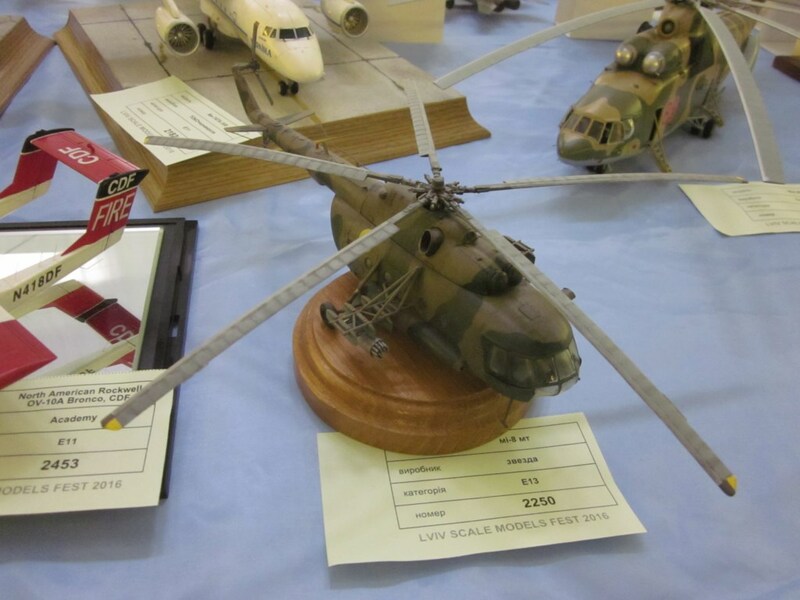 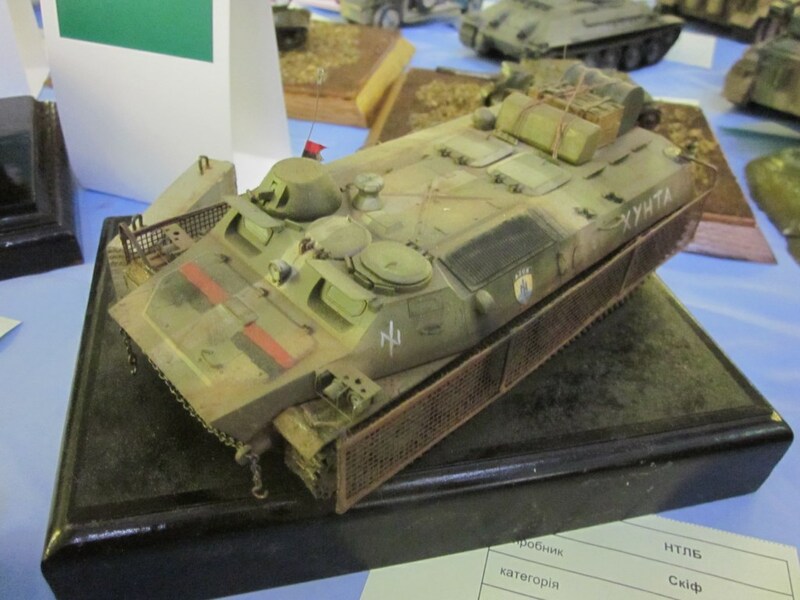 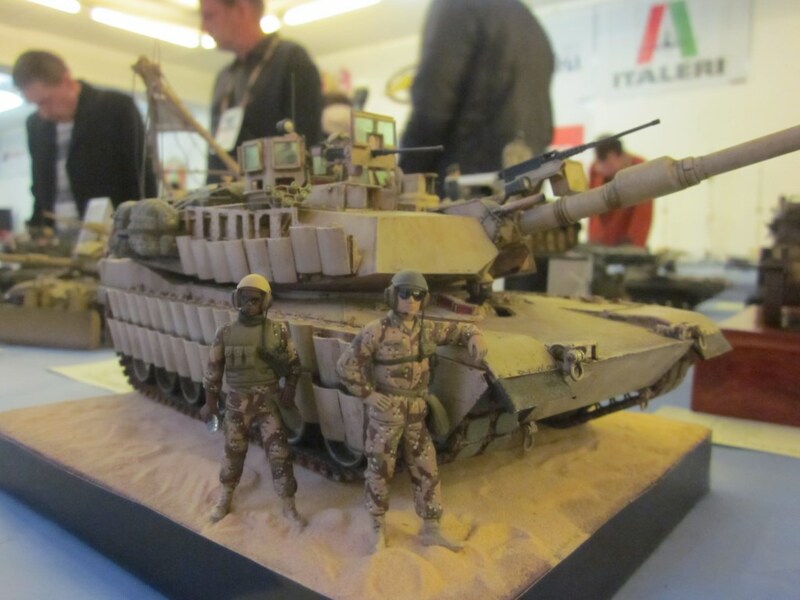 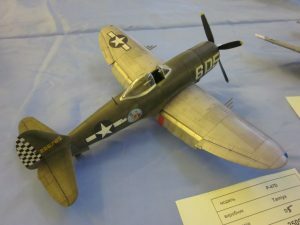 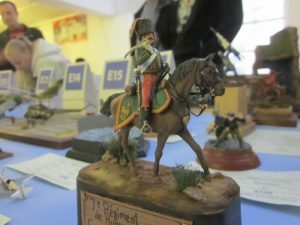 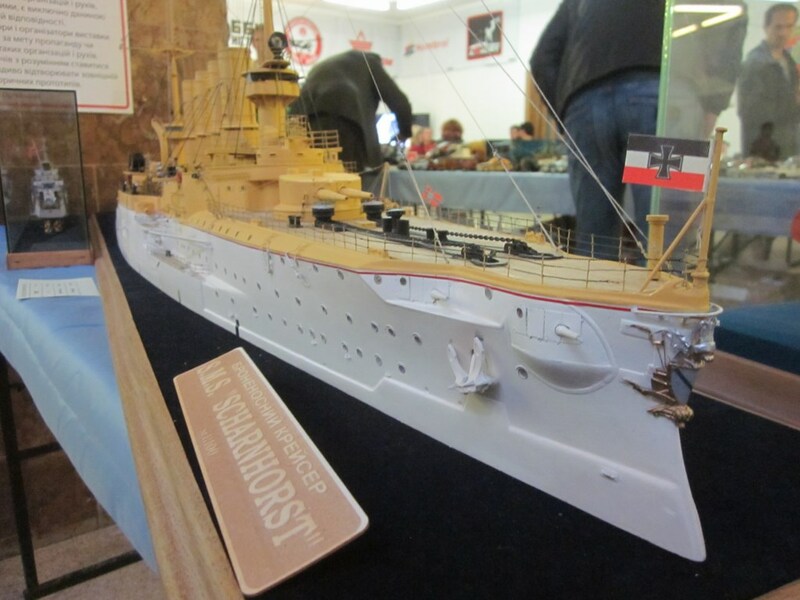 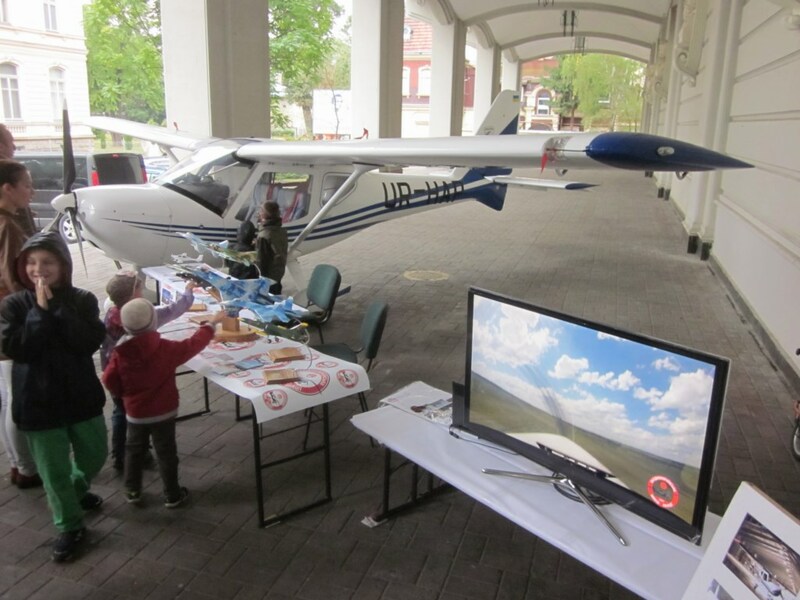 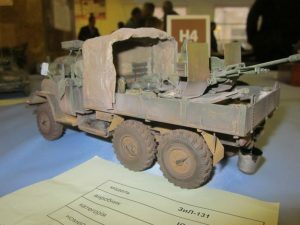 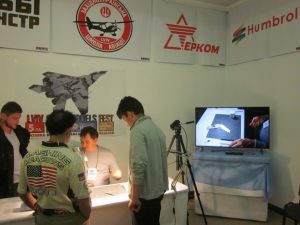 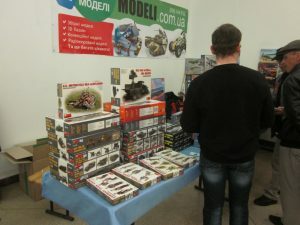 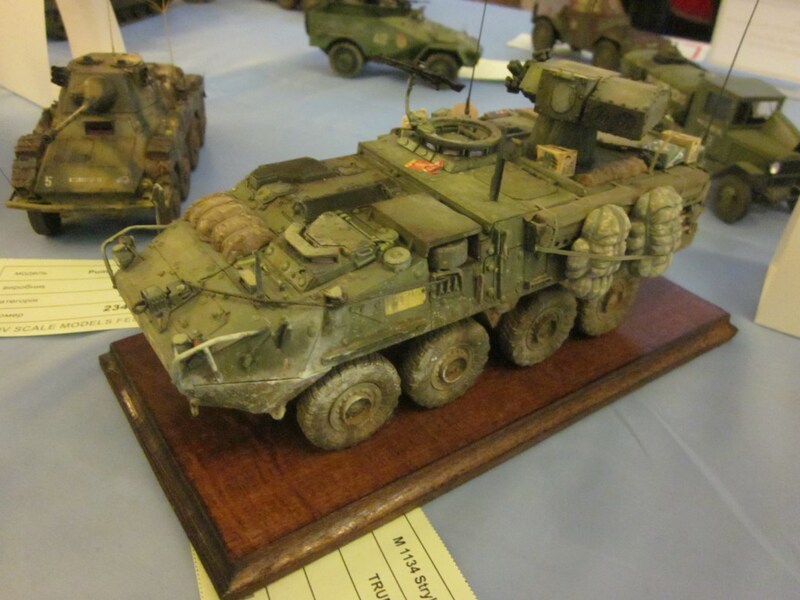 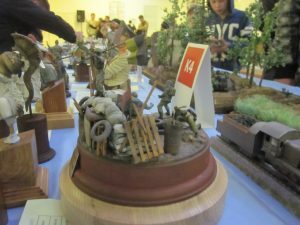 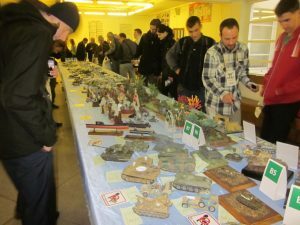 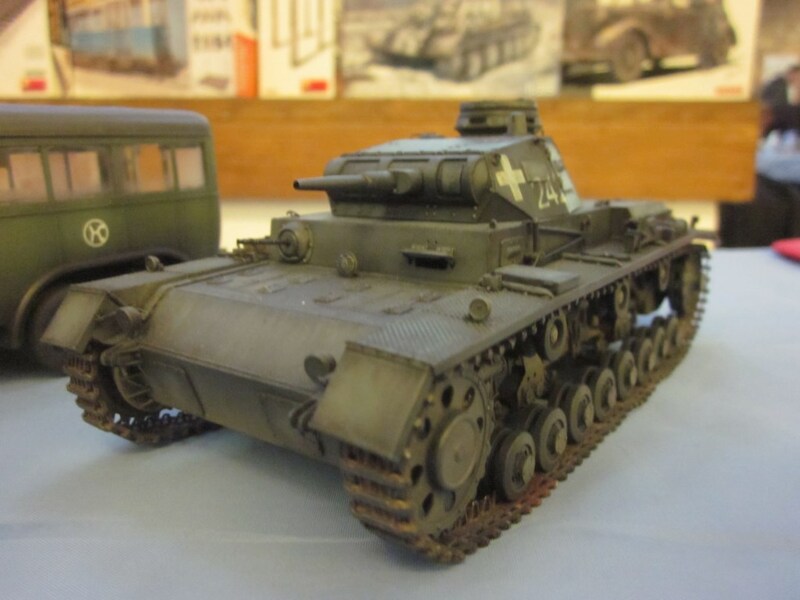 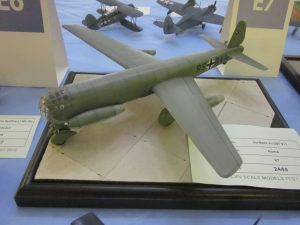 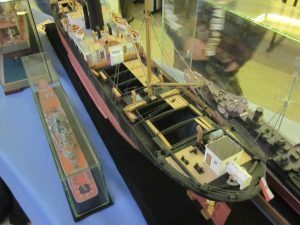 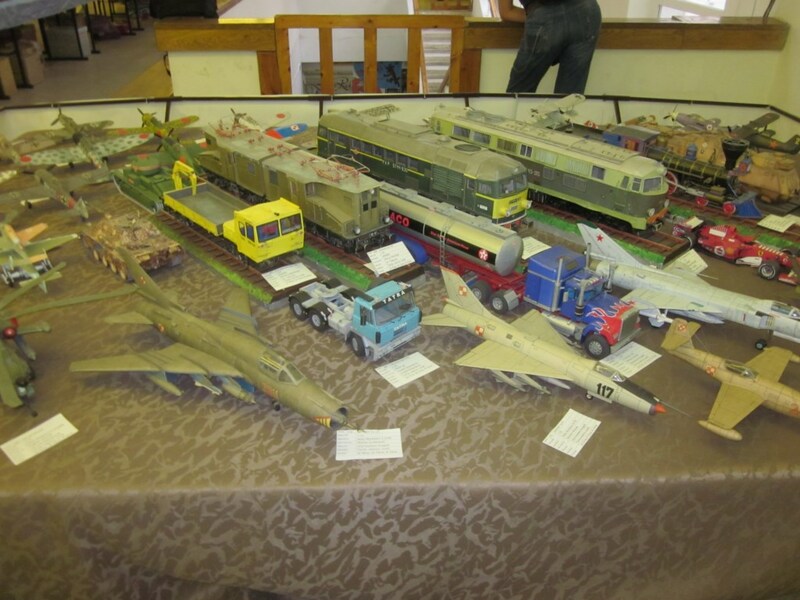 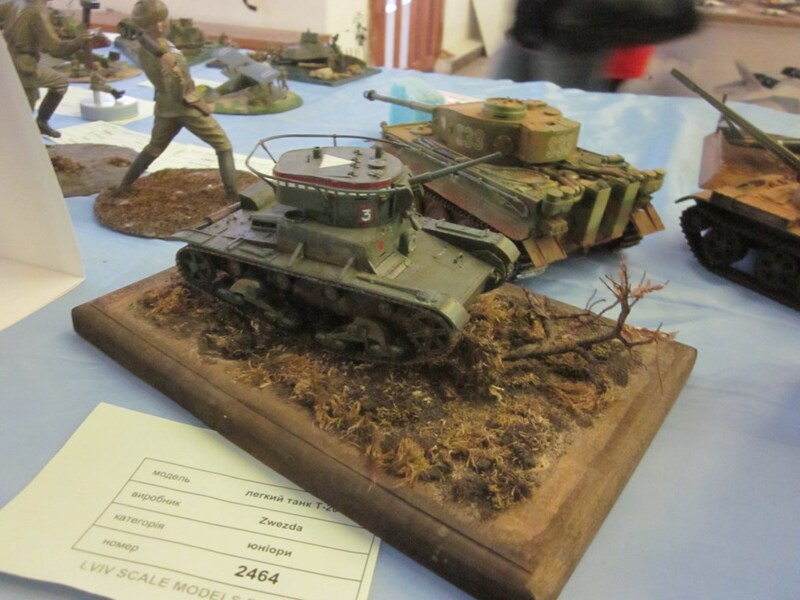 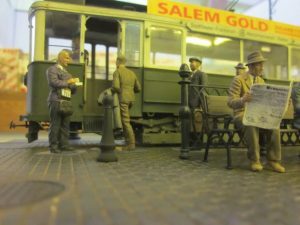 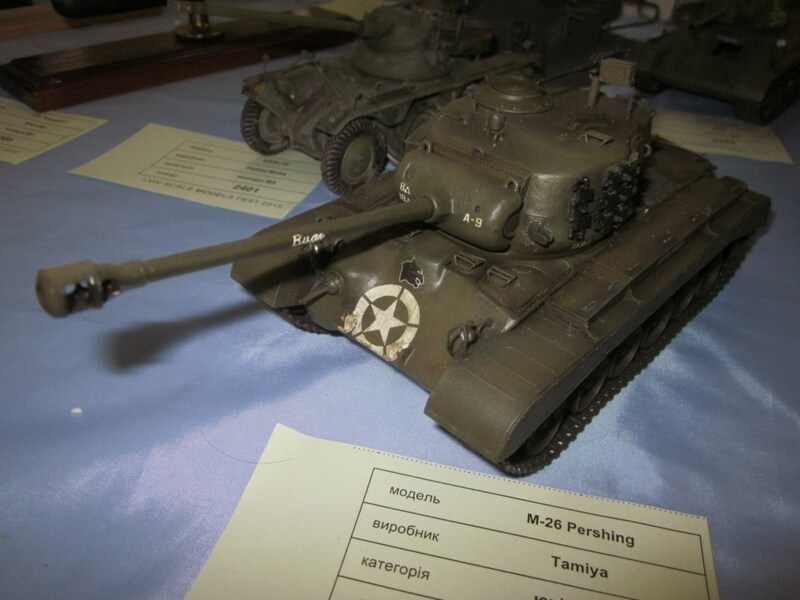 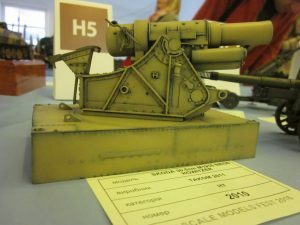 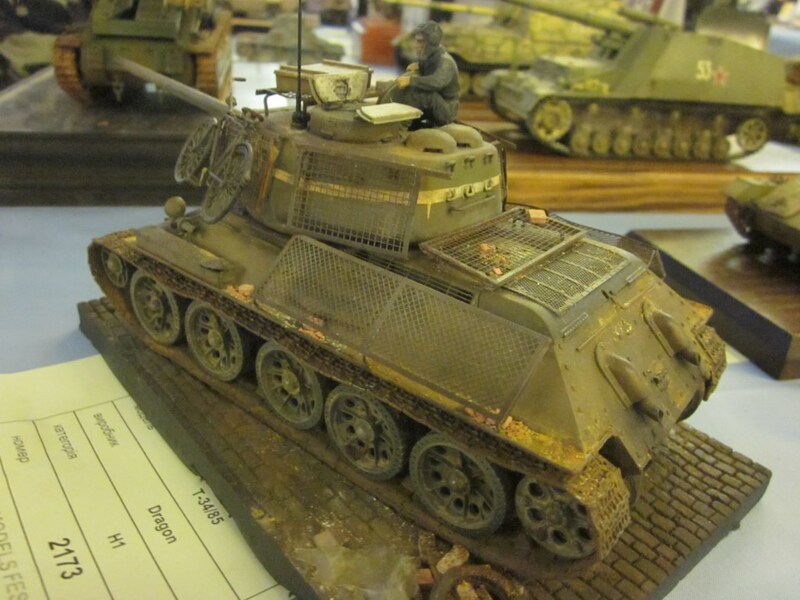 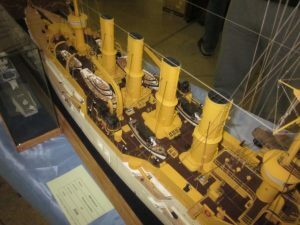 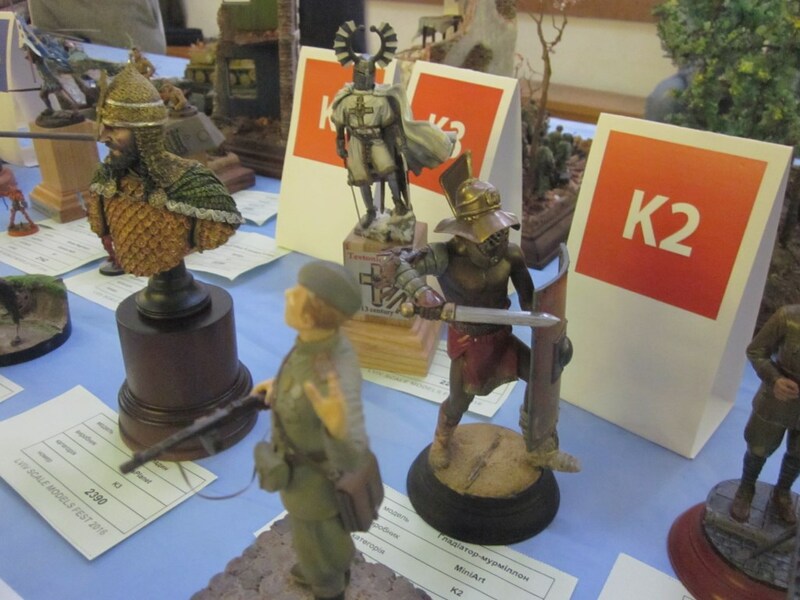 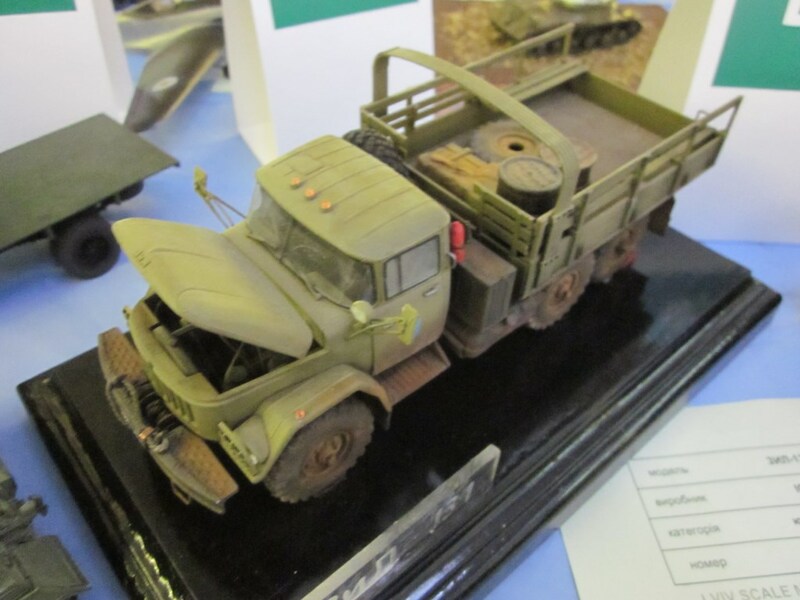 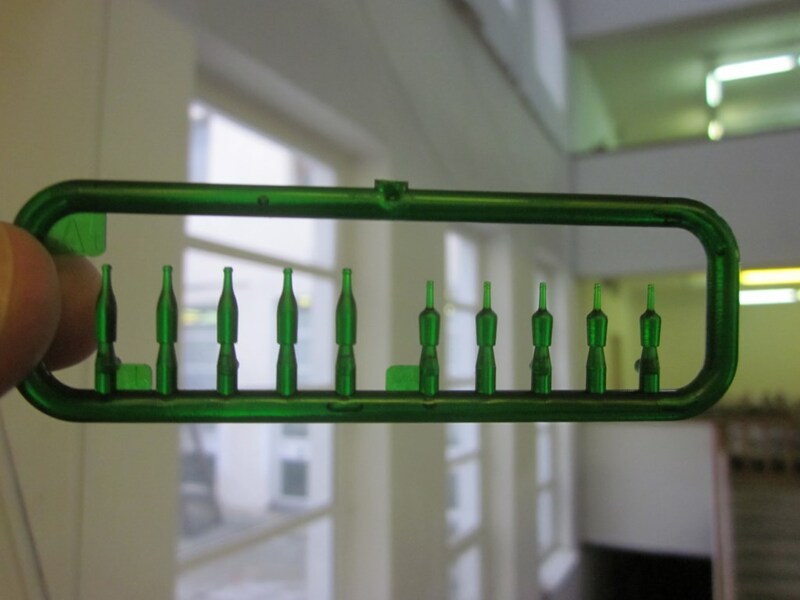 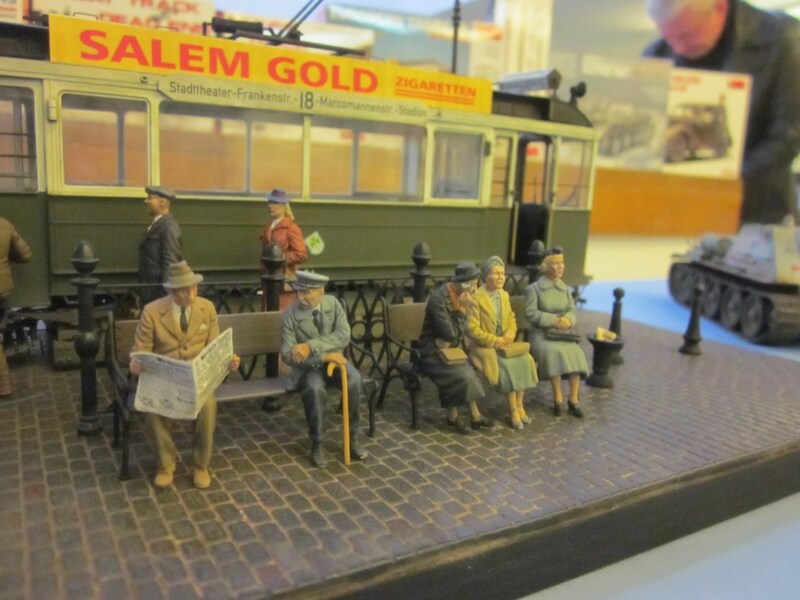 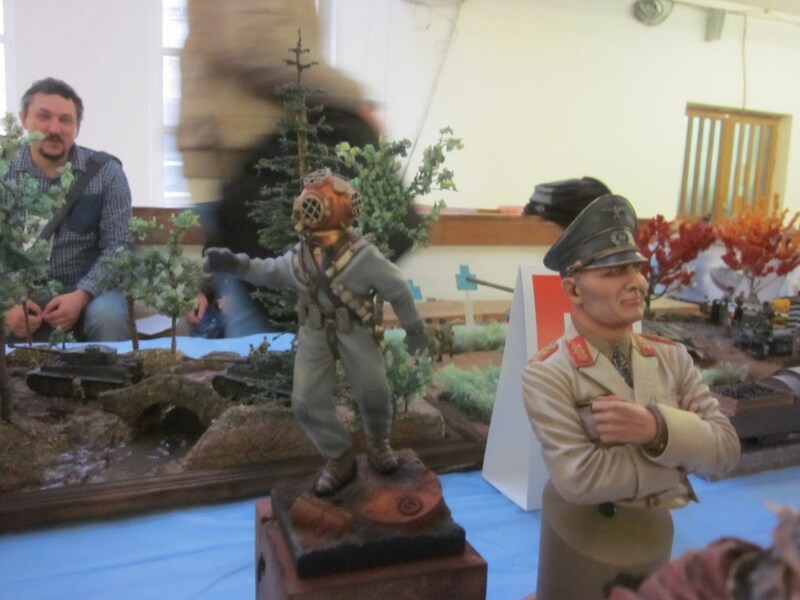 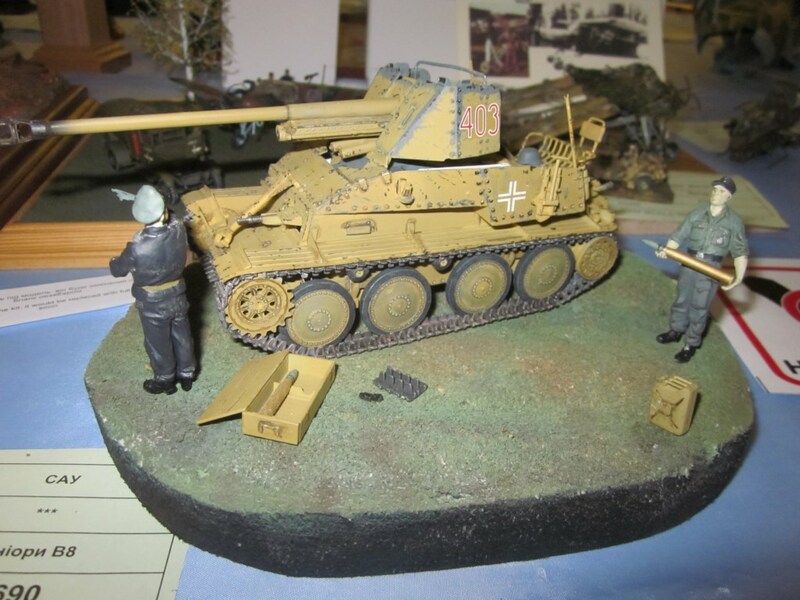 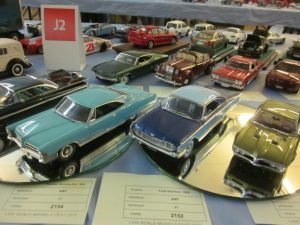 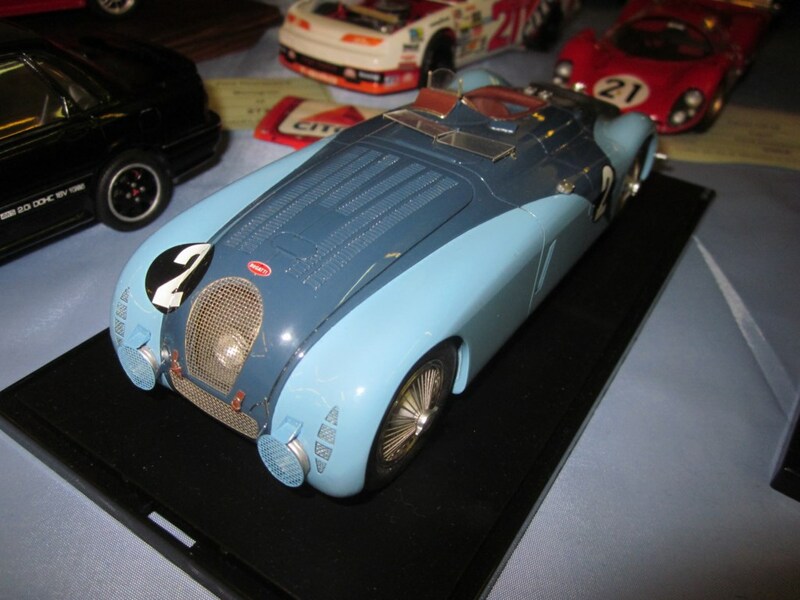 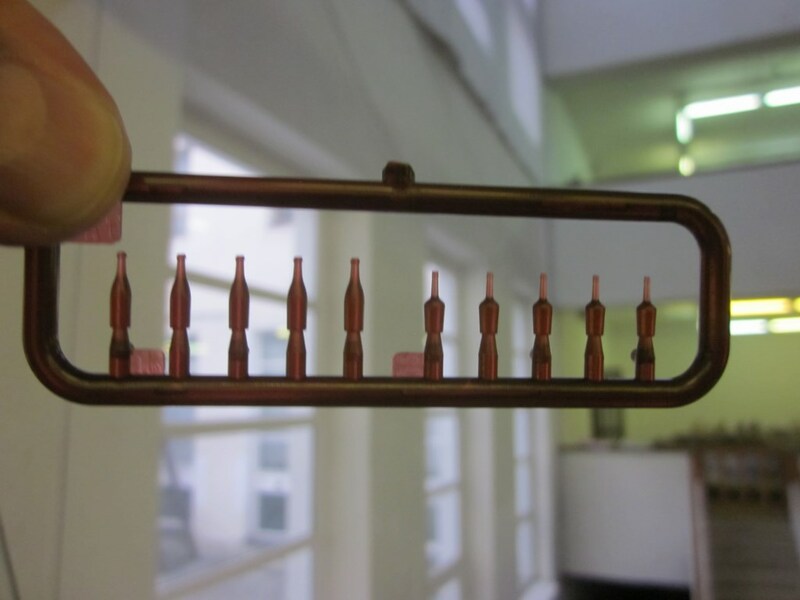 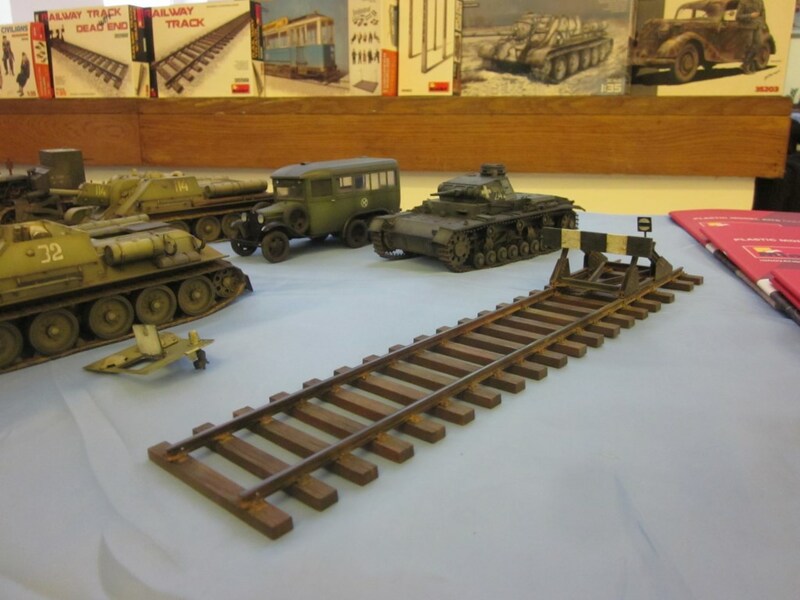 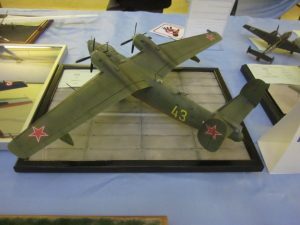 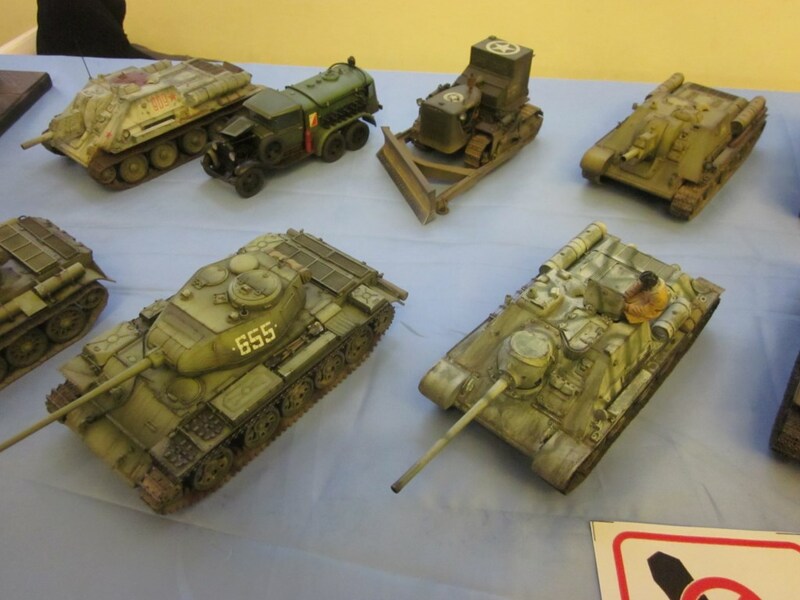 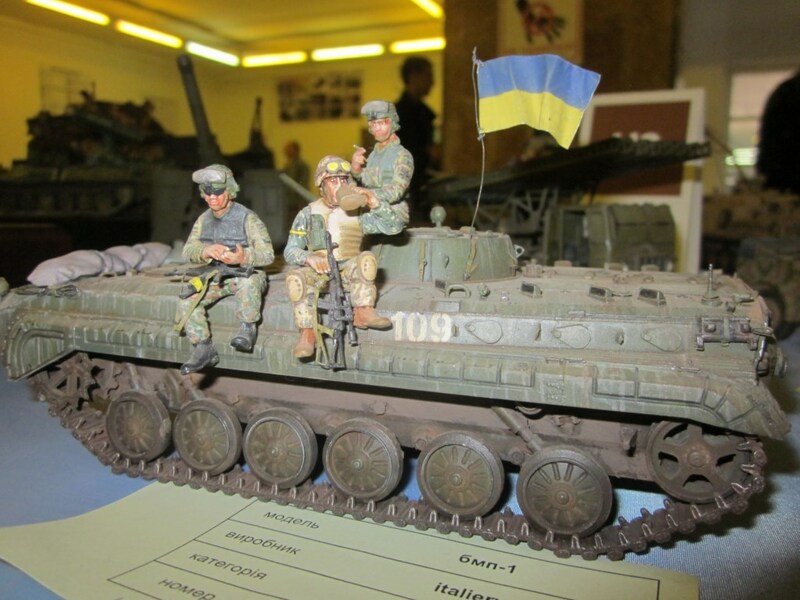 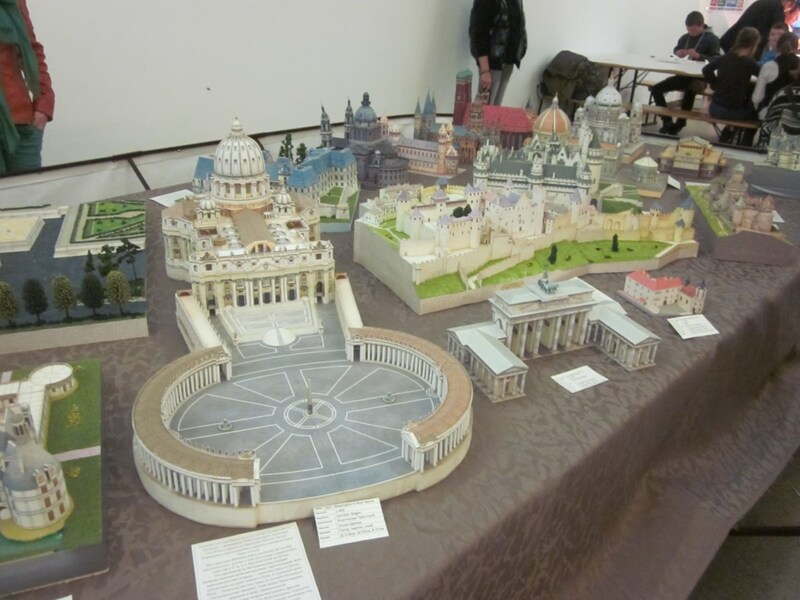 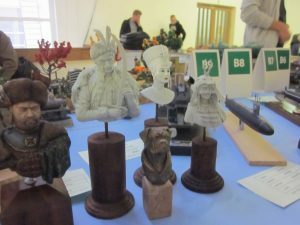 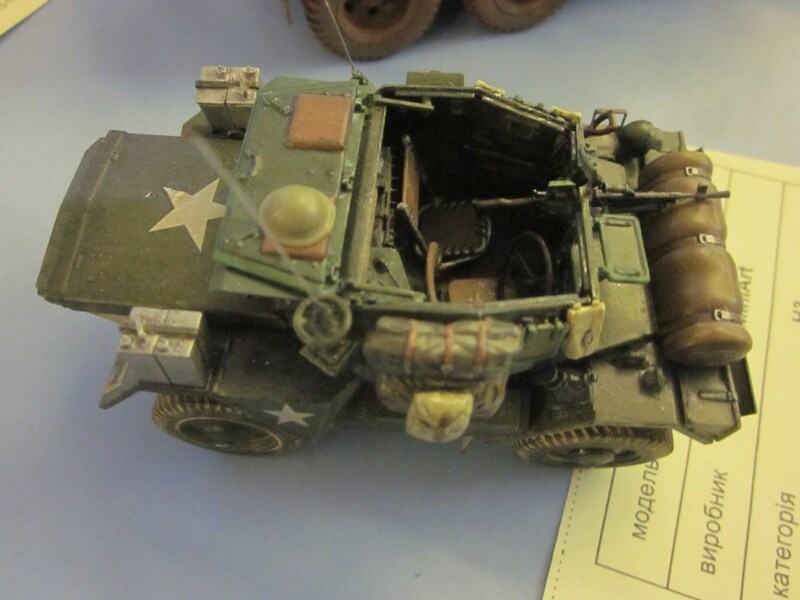 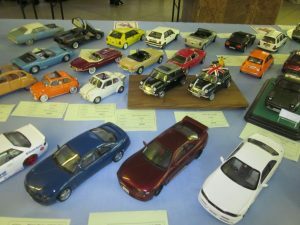 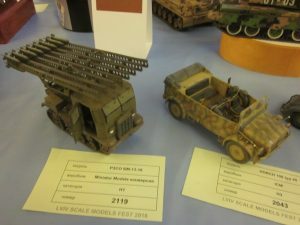 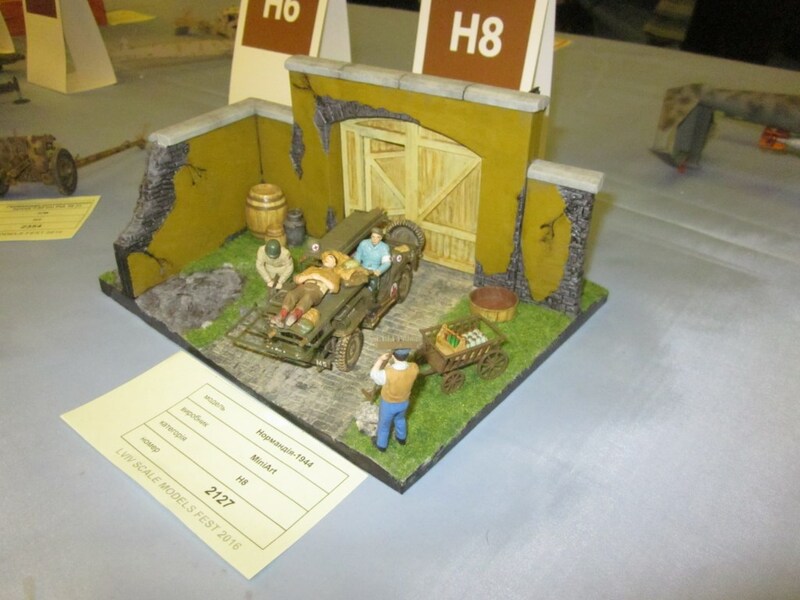 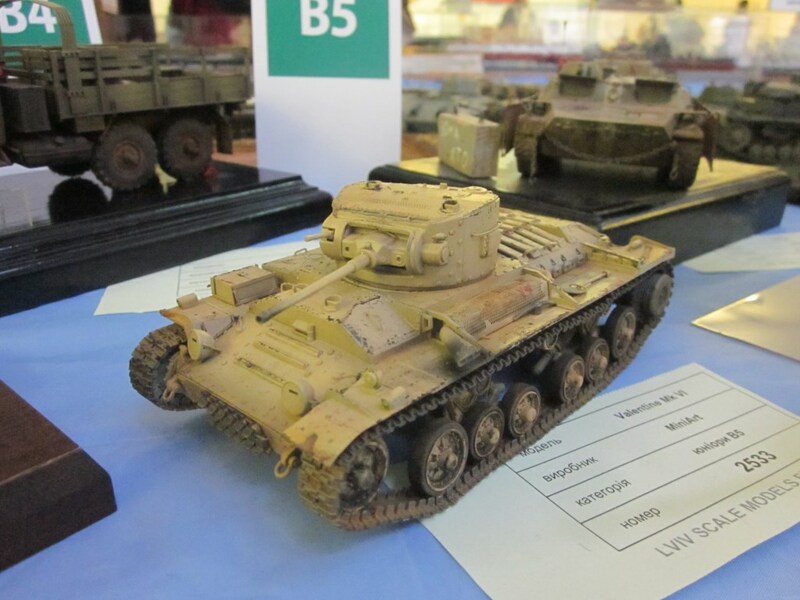 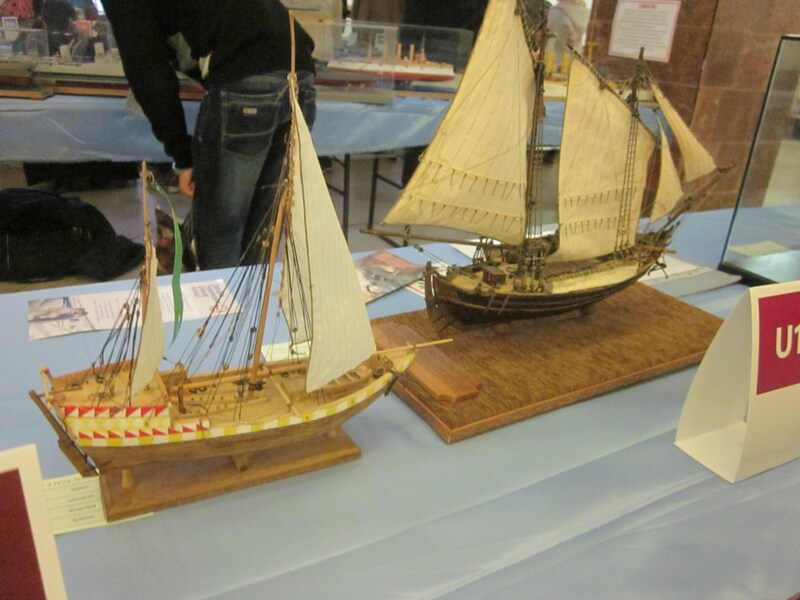 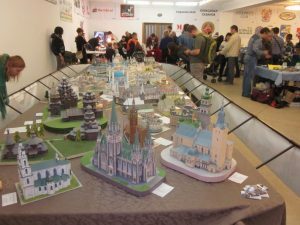 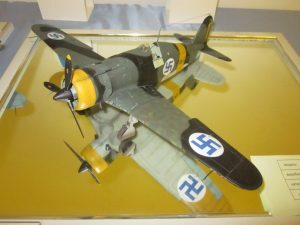 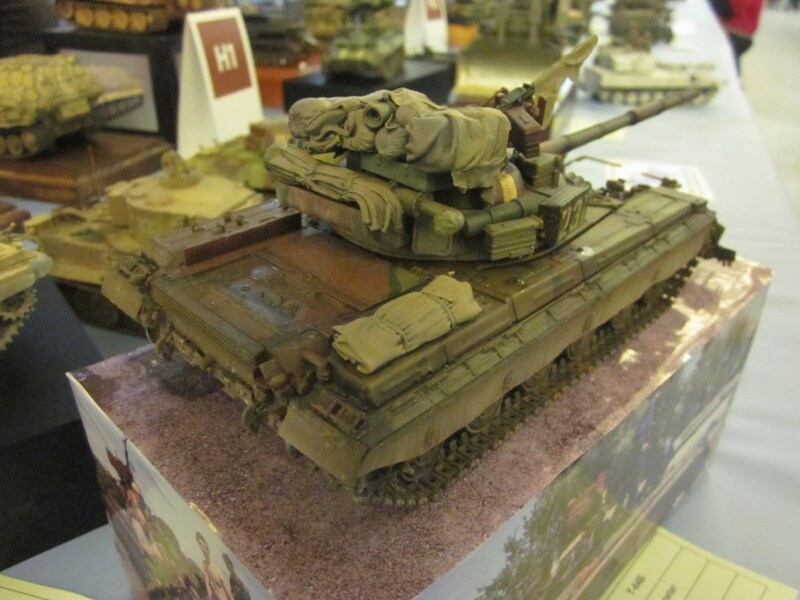 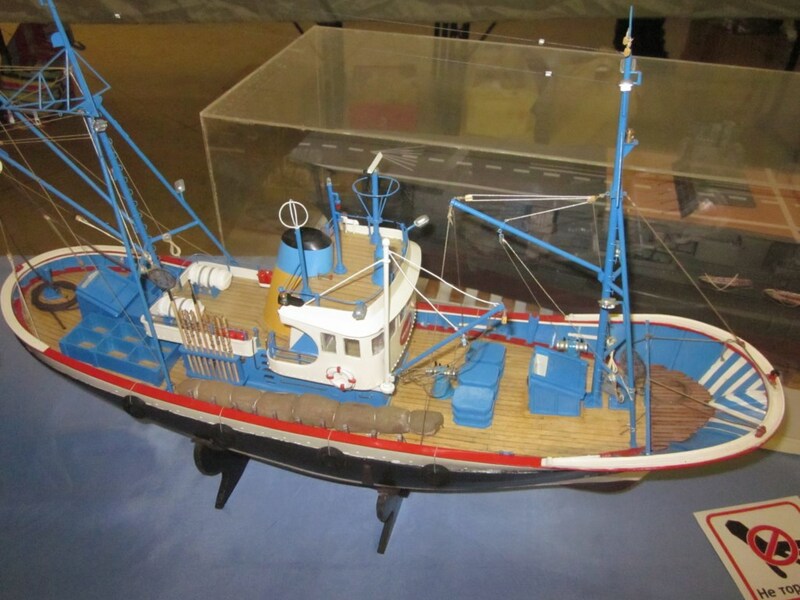 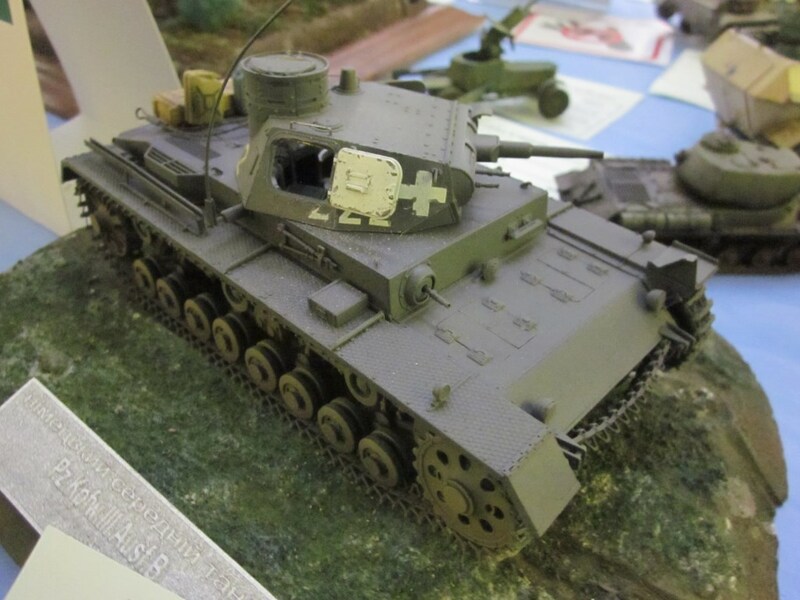 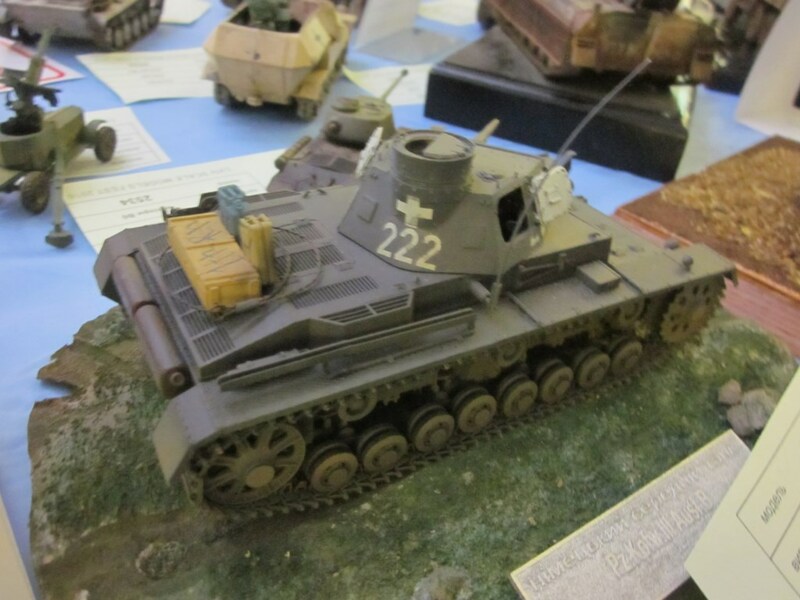 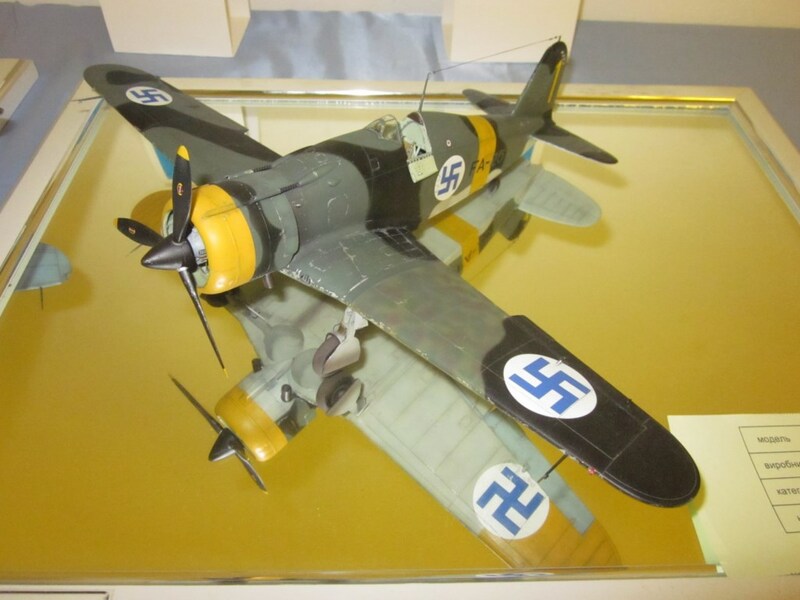 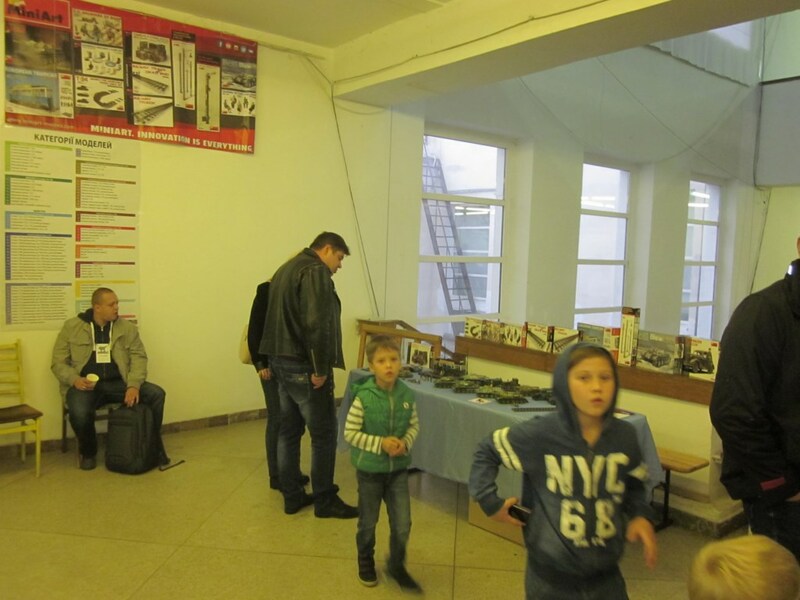 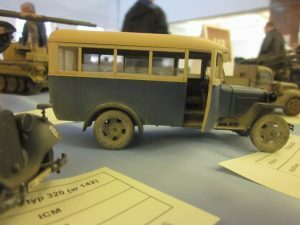 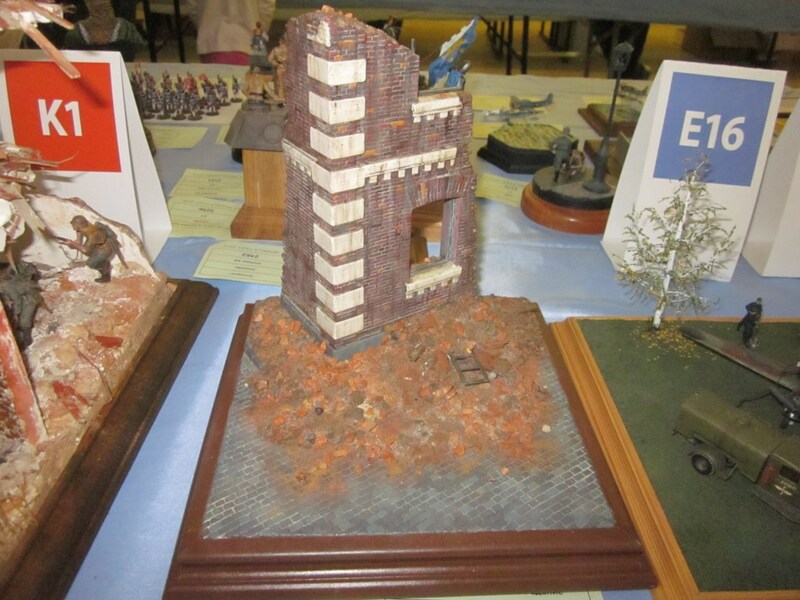 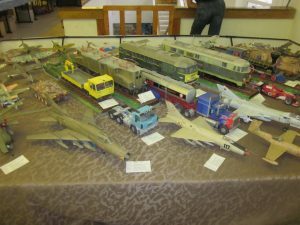 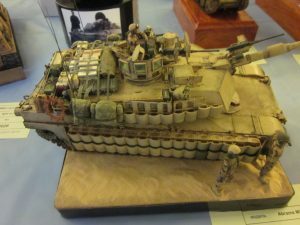 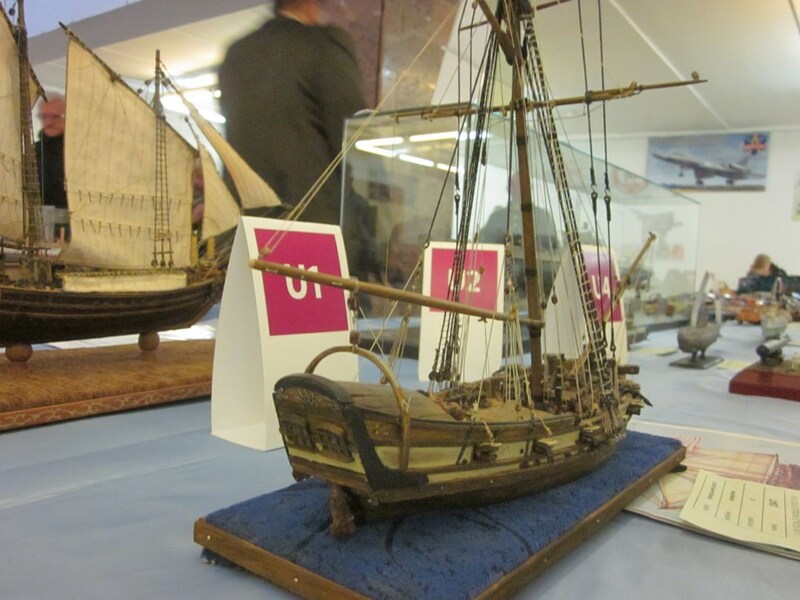 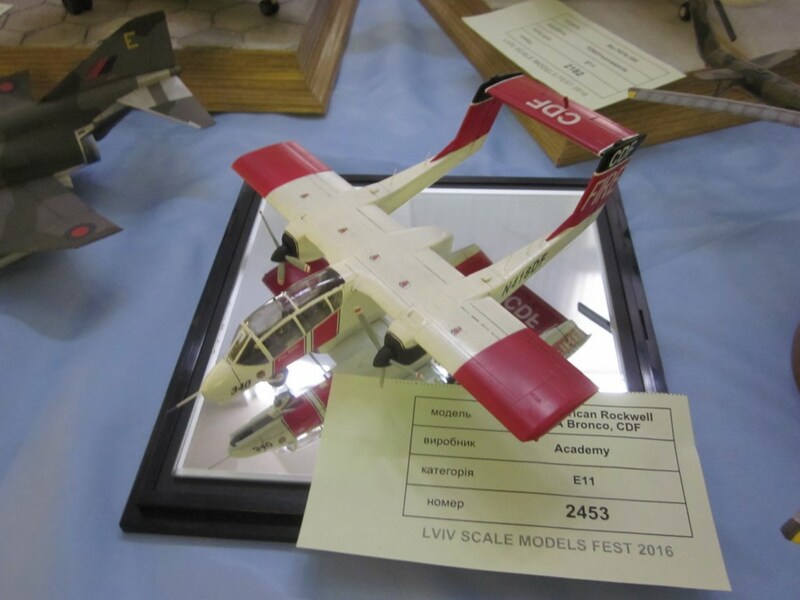 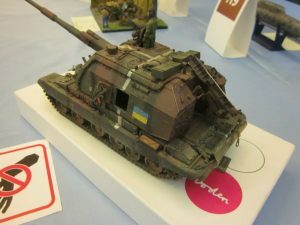 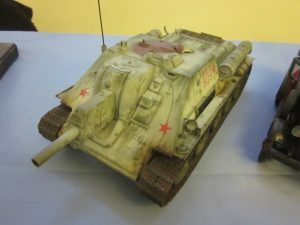 MiniArt was proud to be a sponsor of 5-th International Lviv Scale Model Fest, which was held on Sept 24-25. 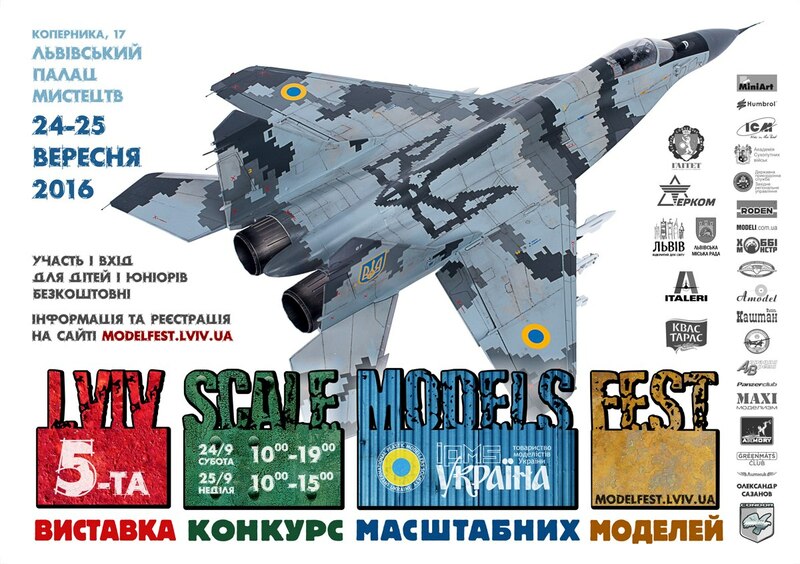 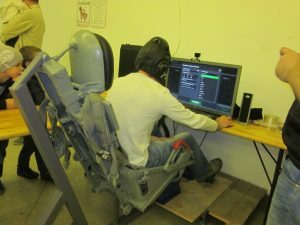 We are happy to support such event! 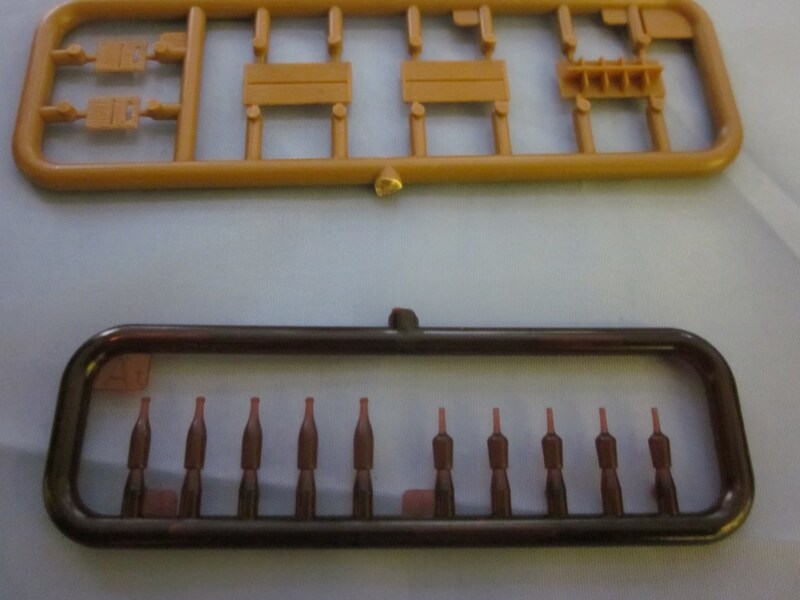 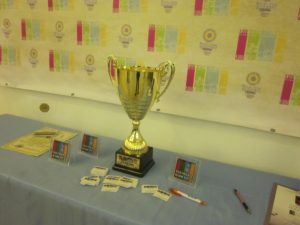 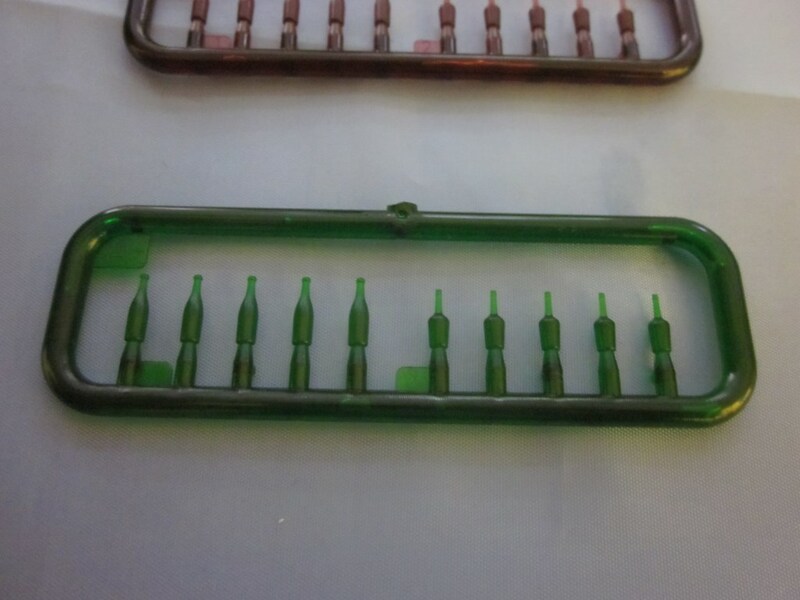 Additionally we have provided prizes for contest’s winners. 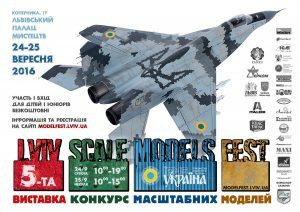 It was a great pleasure to be a part of such an amazing Model Fest! 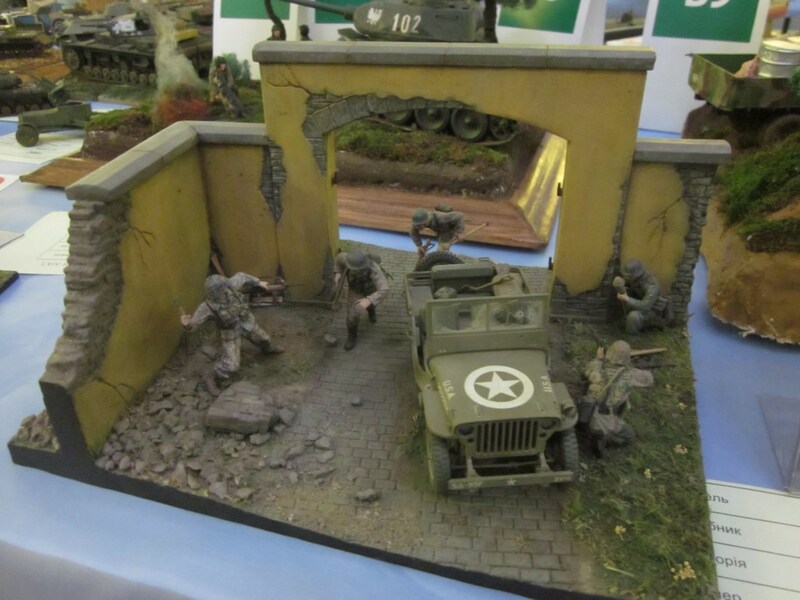 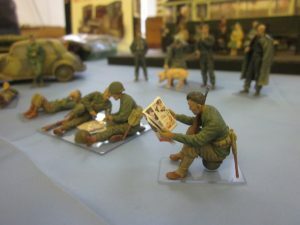 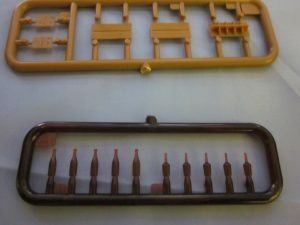 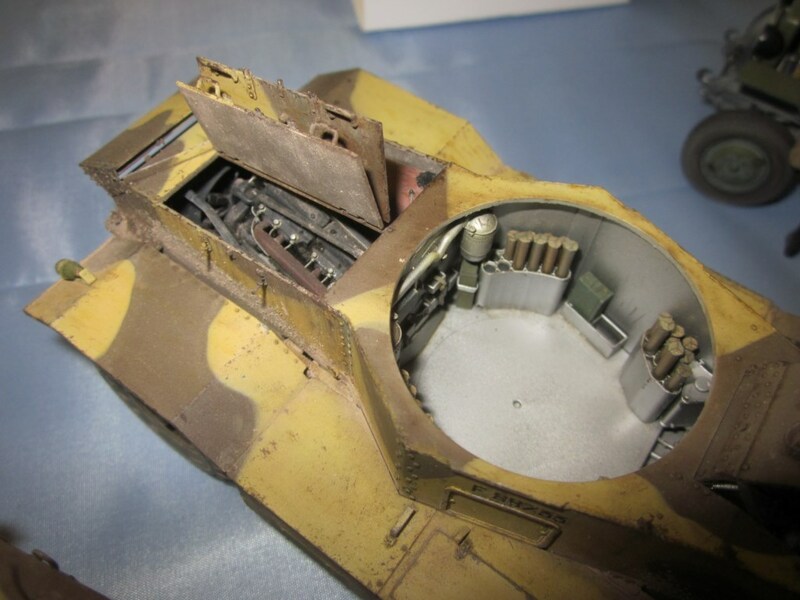 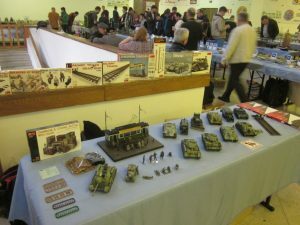 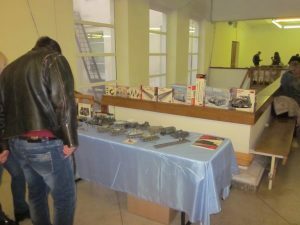 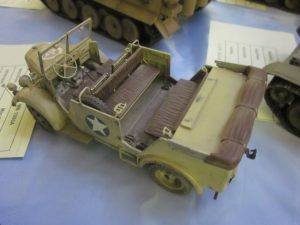 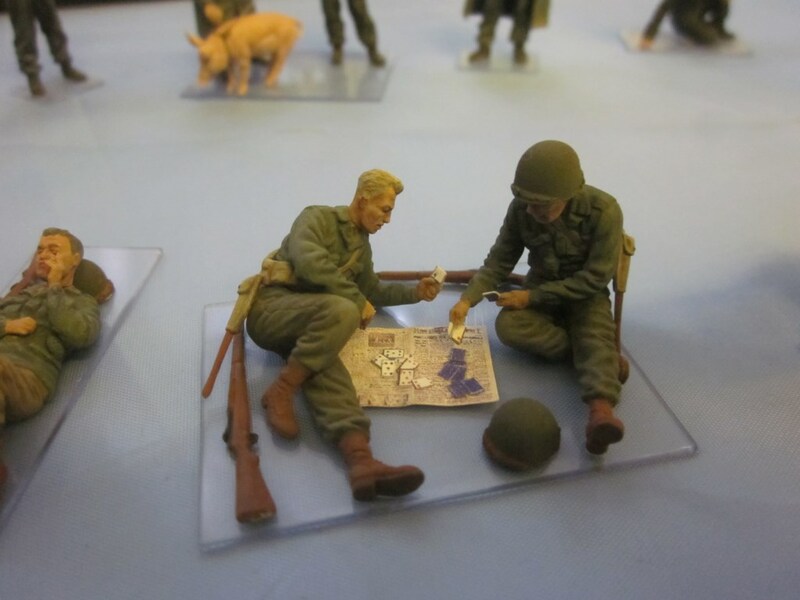 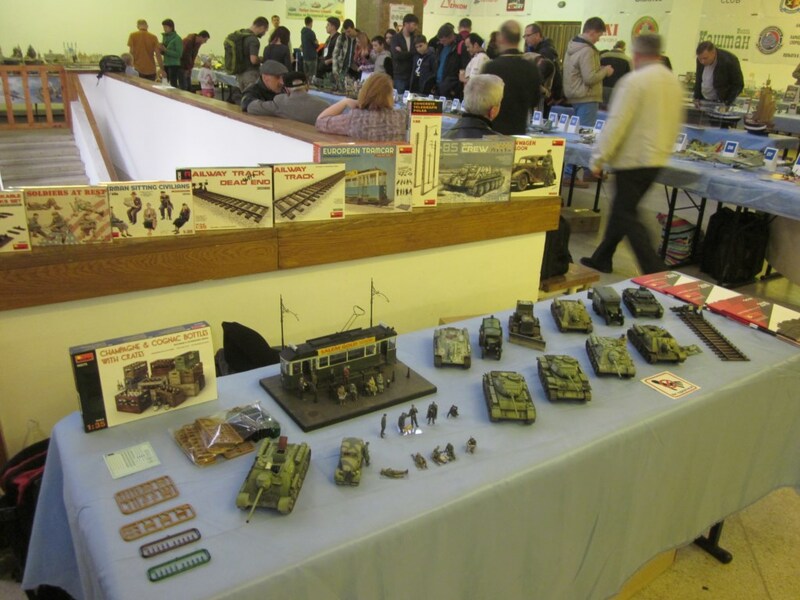 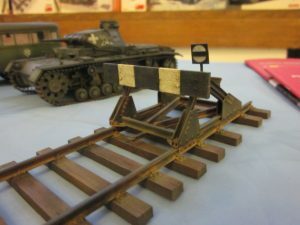 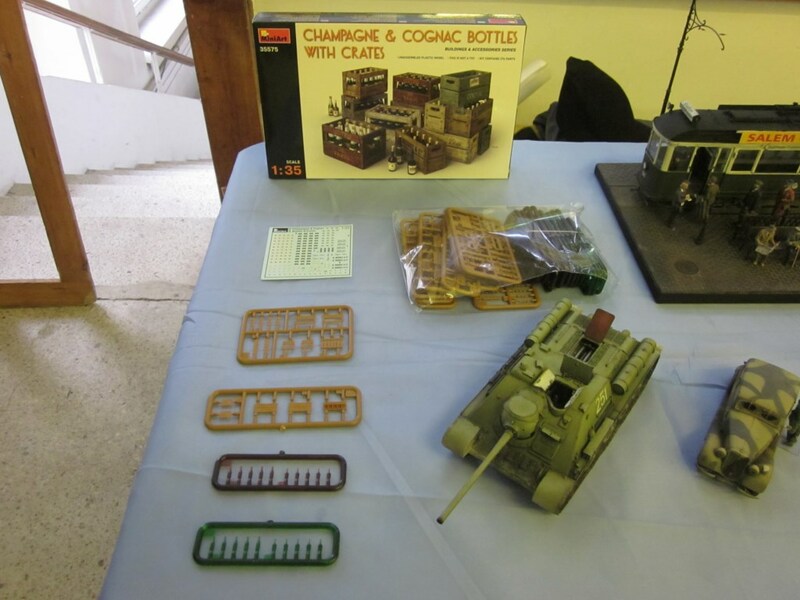 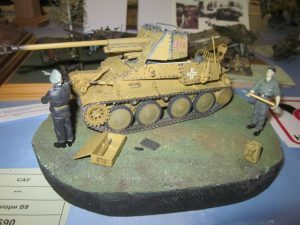 There was a MiniArt stand where we have presented our latest releases.